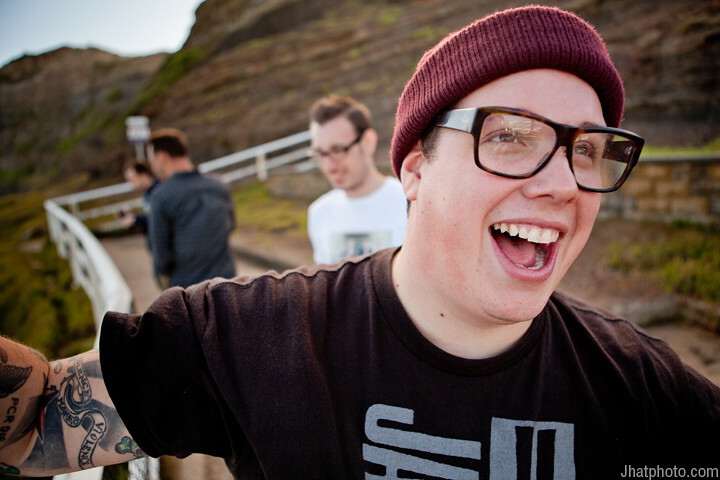 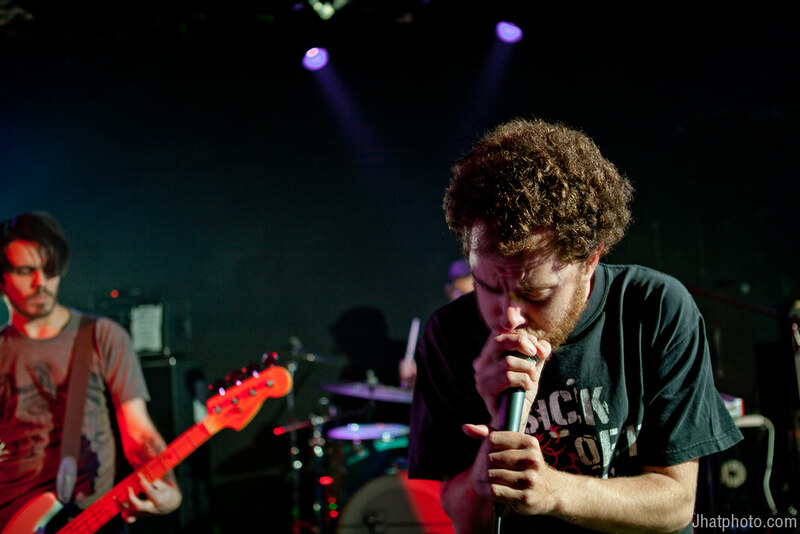 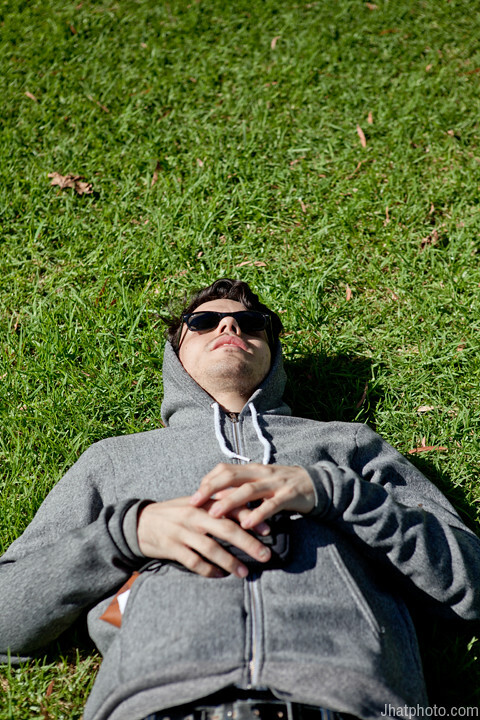 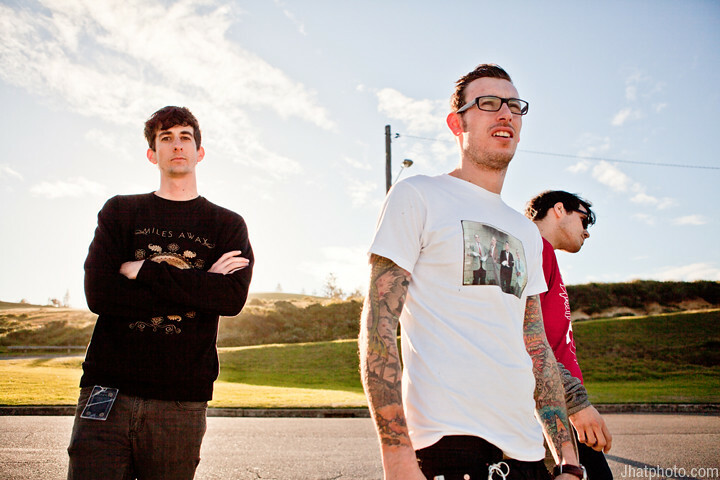 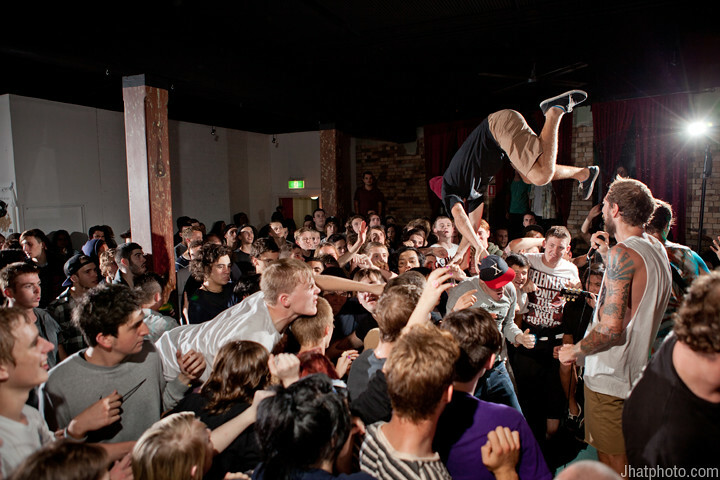 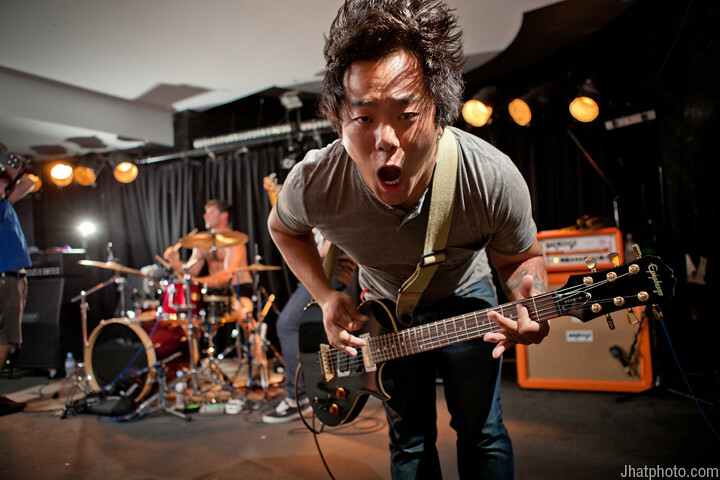 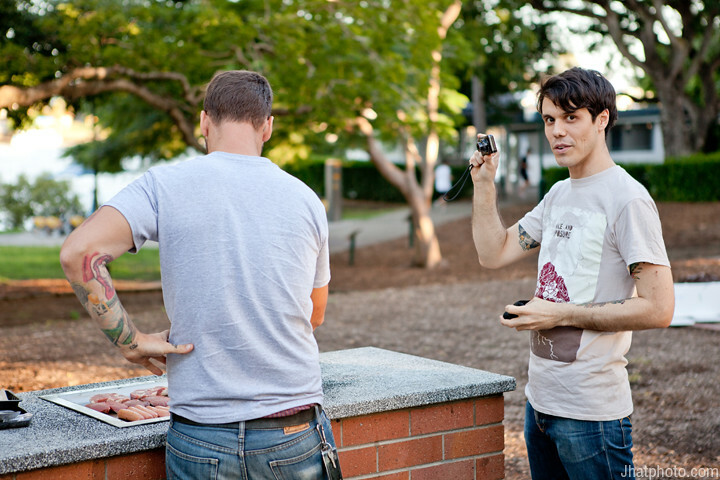 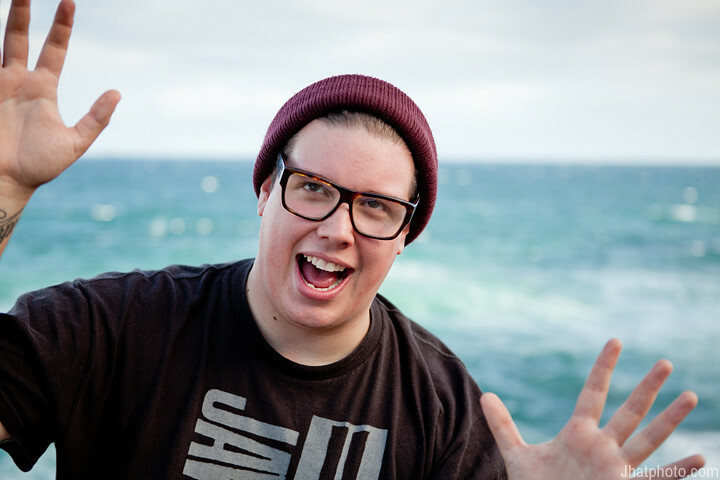 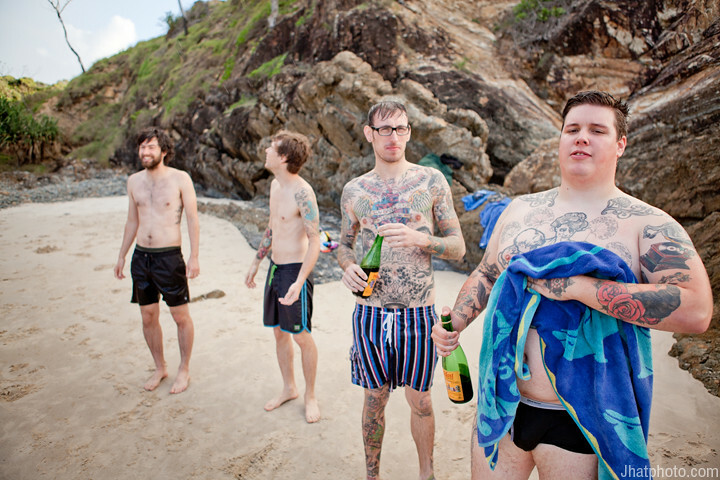 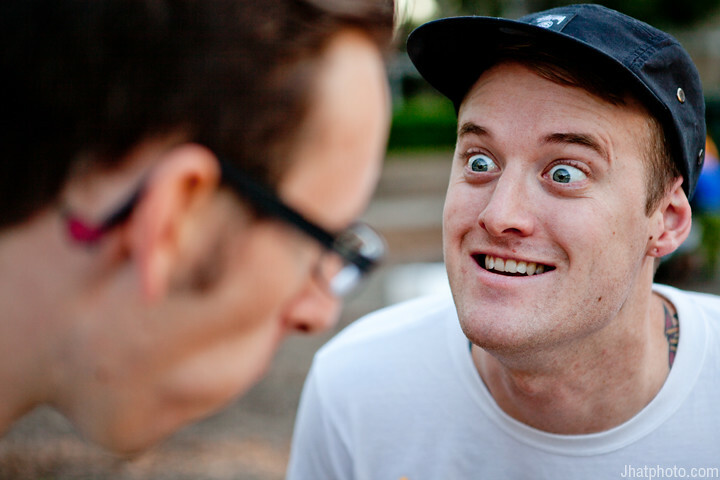 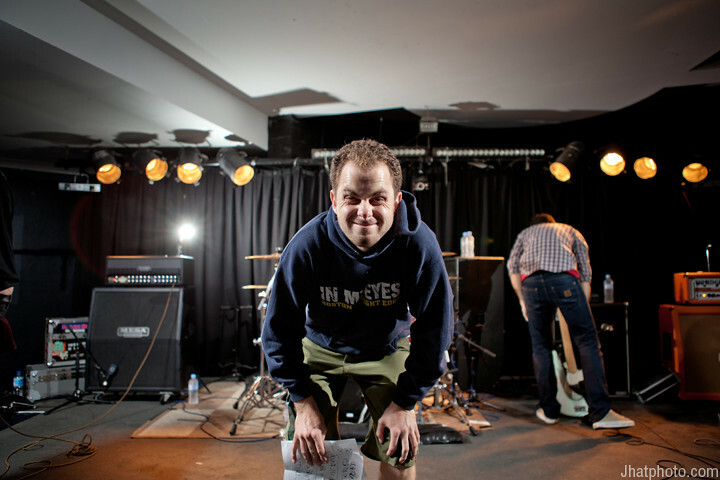 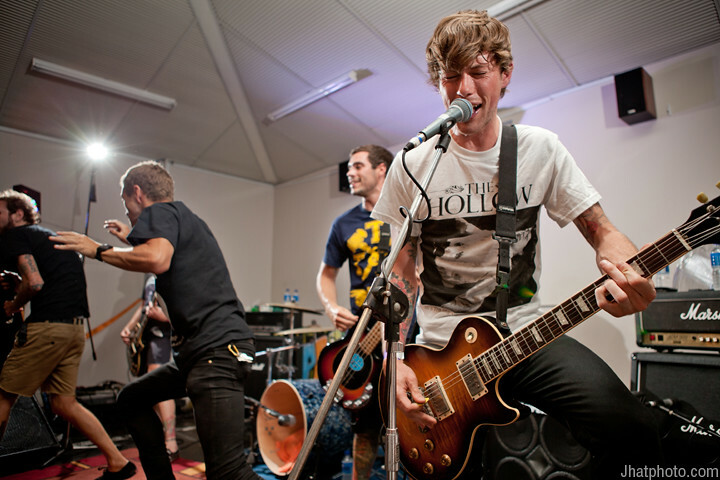 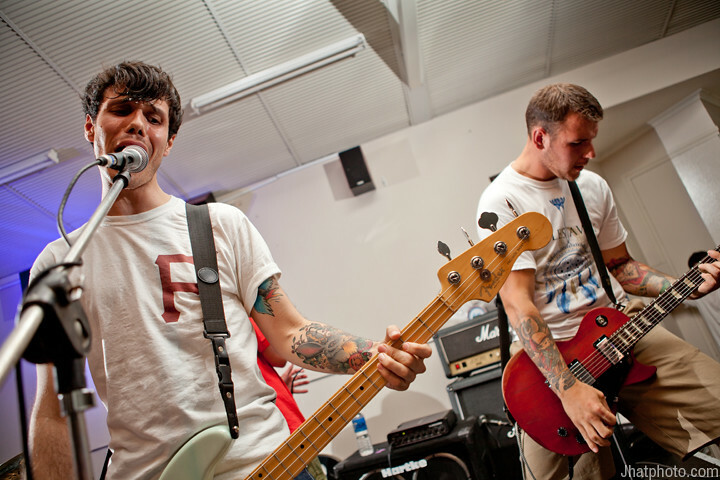 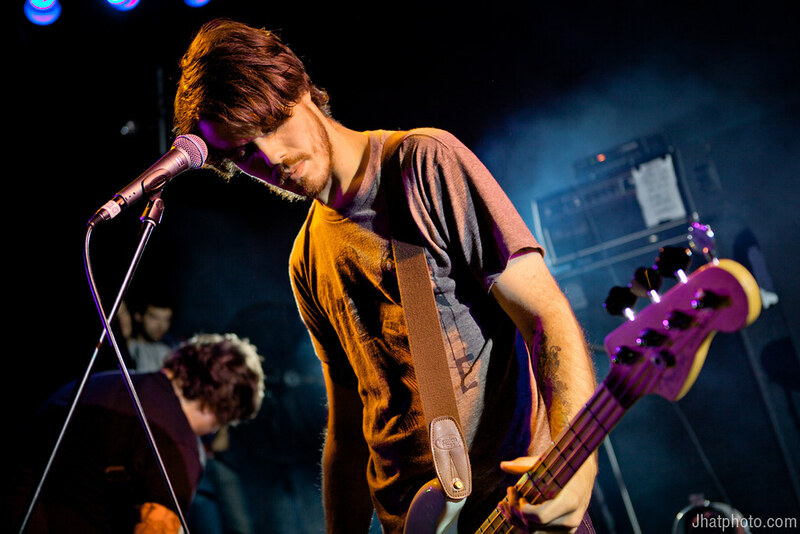 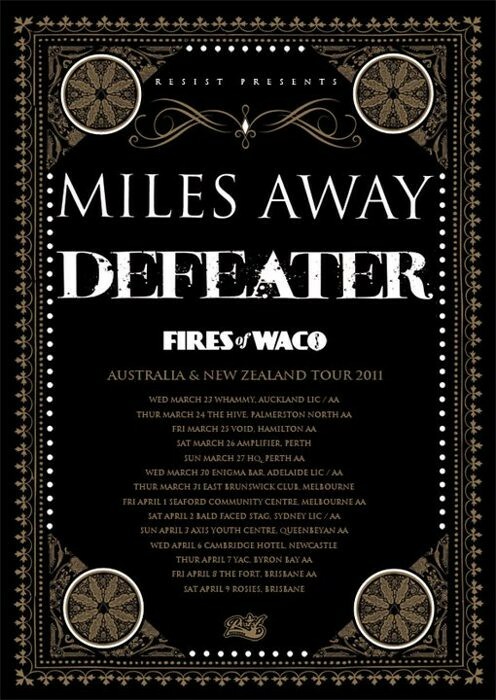 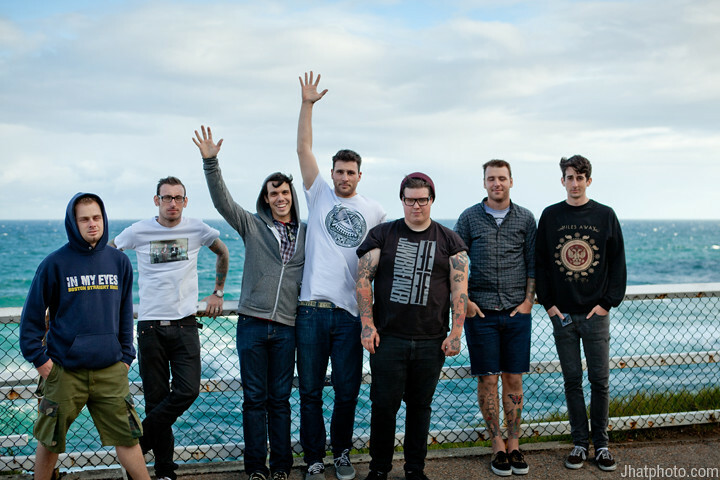 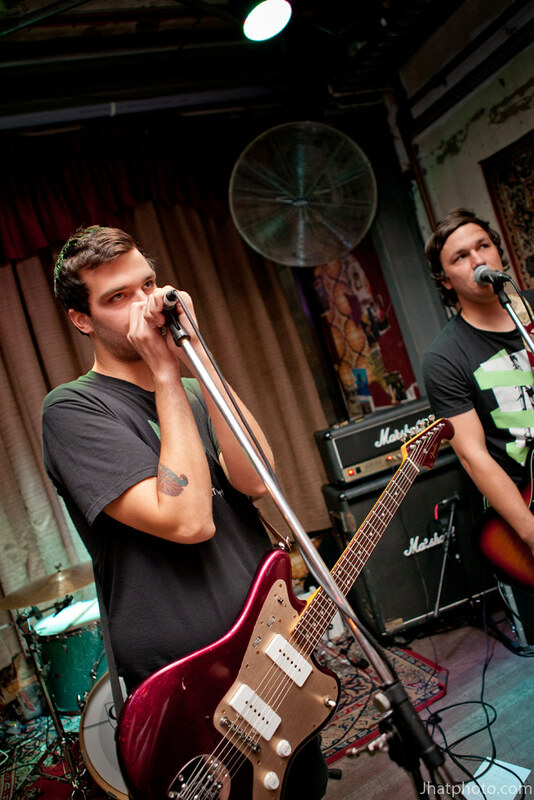 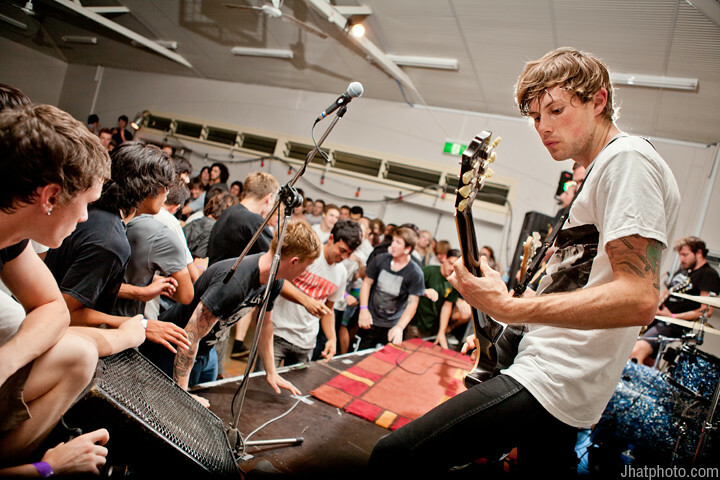 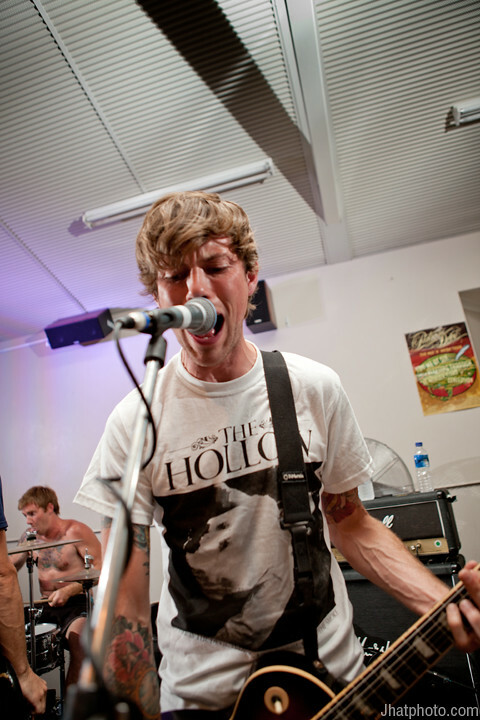 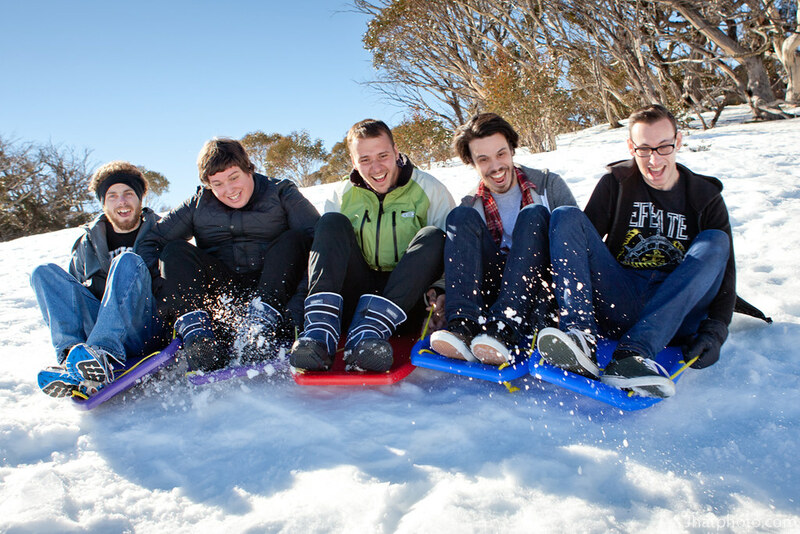 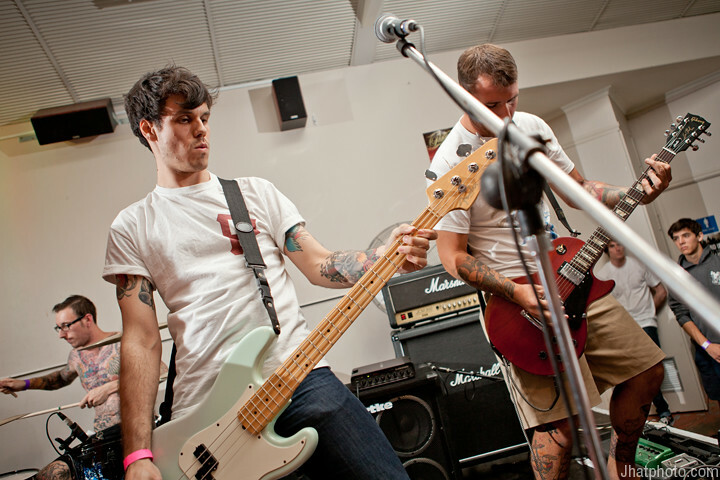 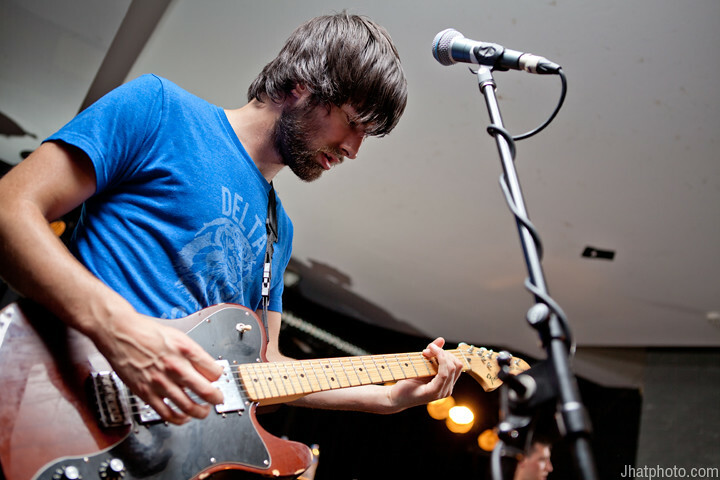 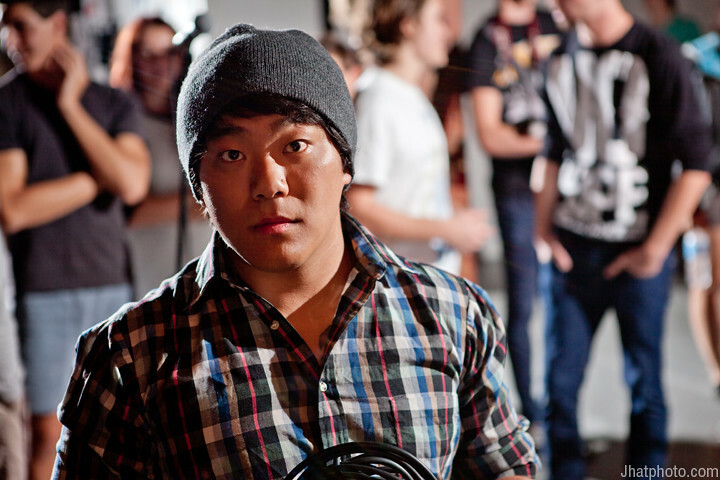 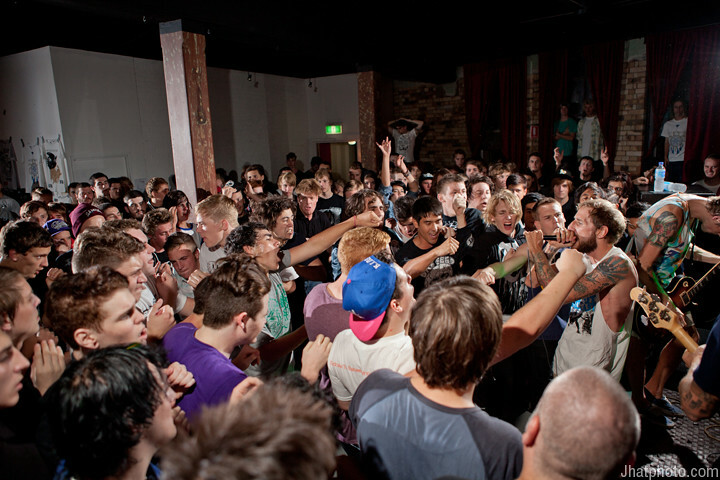 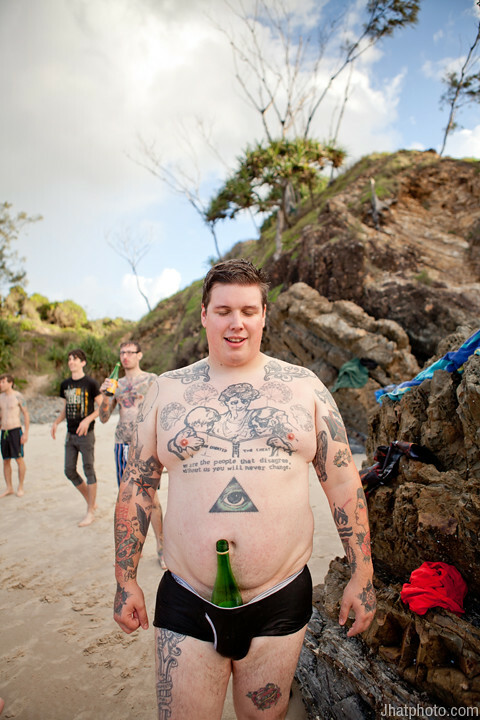 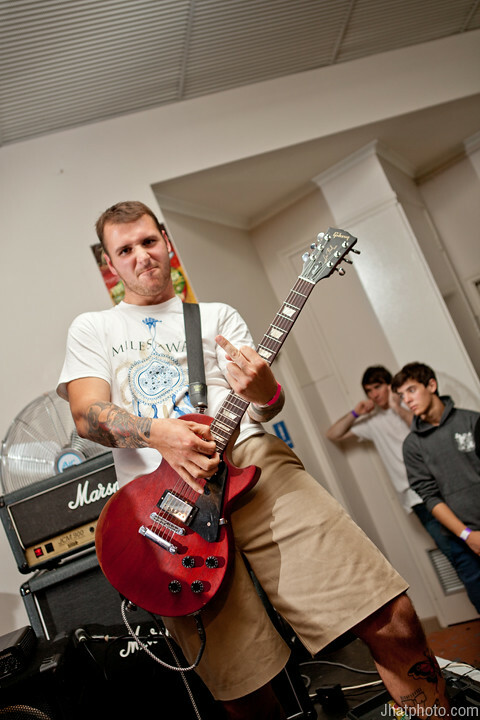 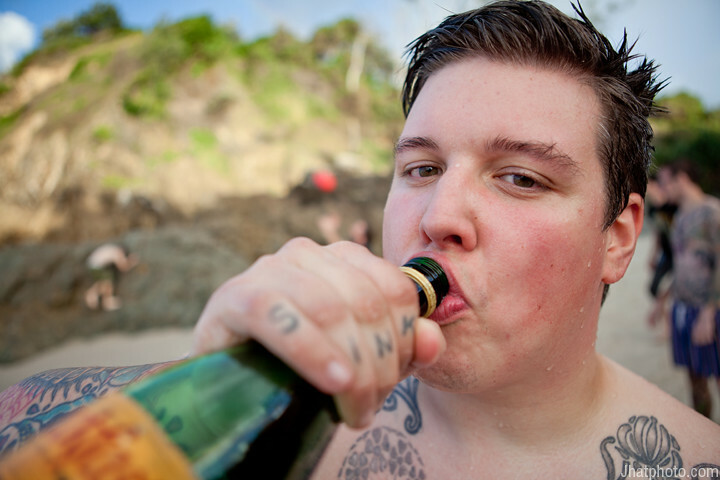 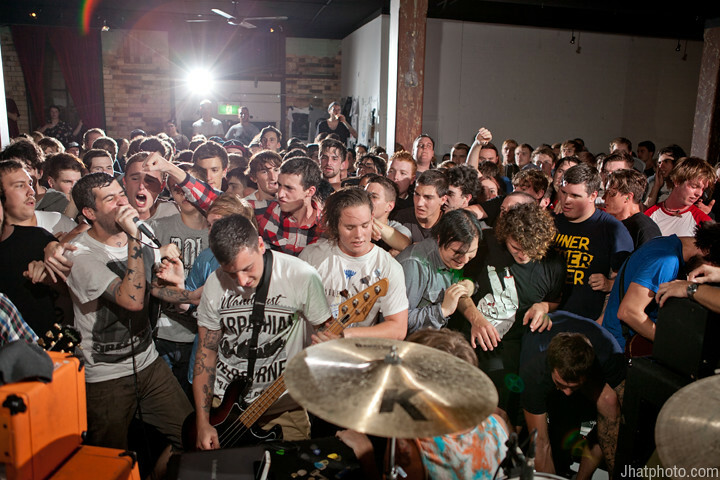 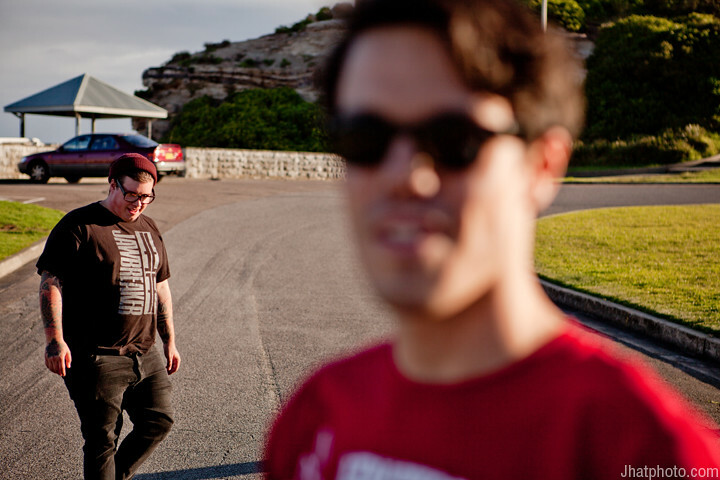 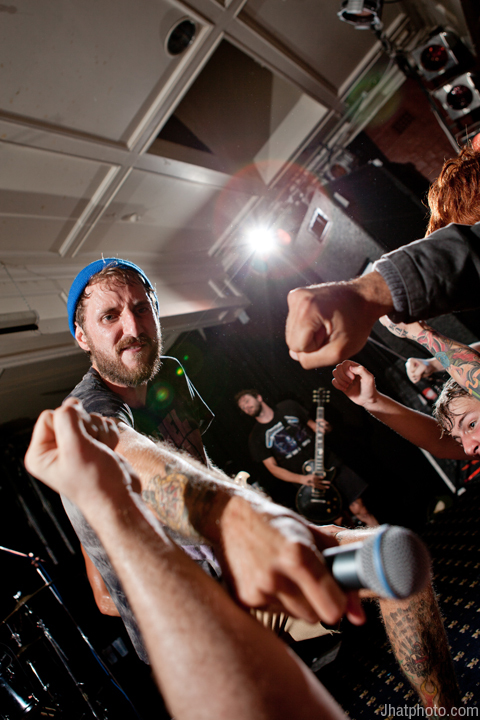 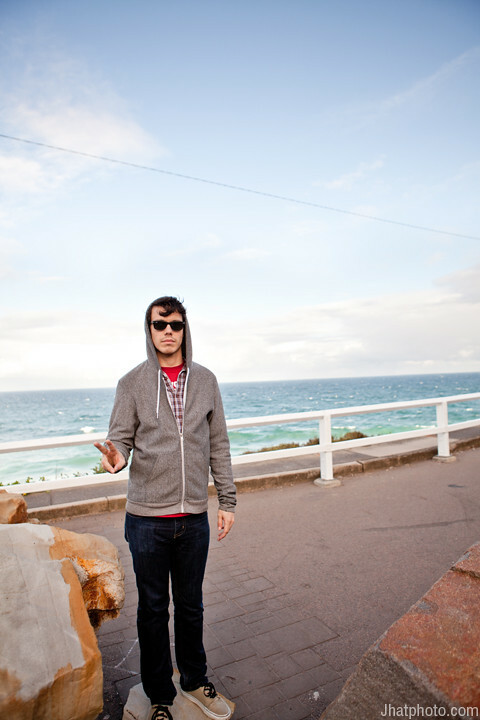 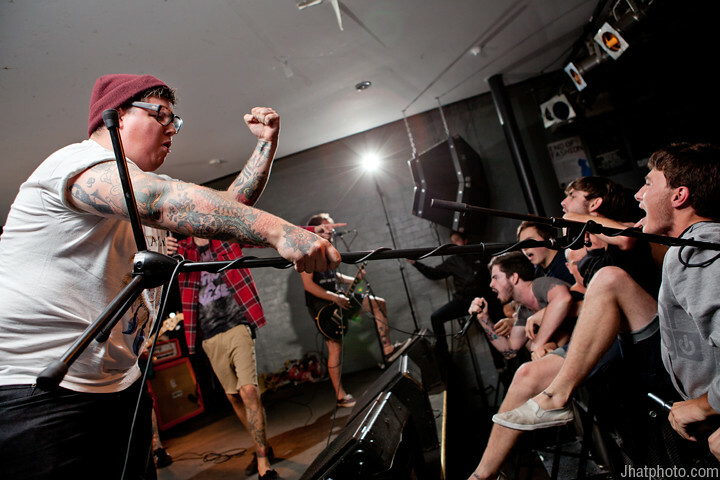 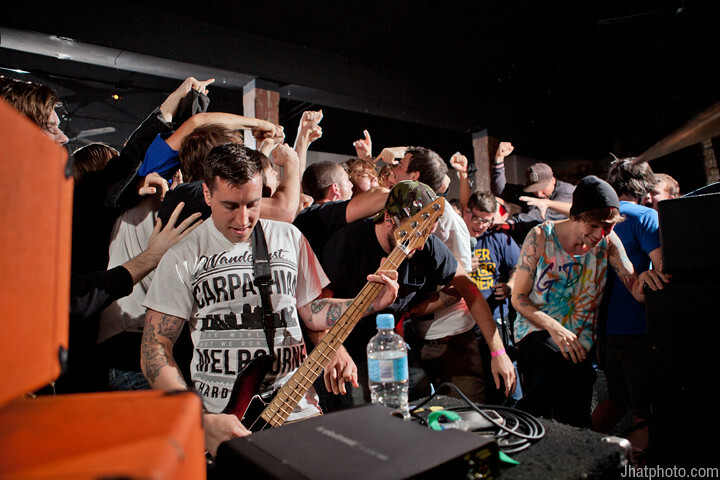 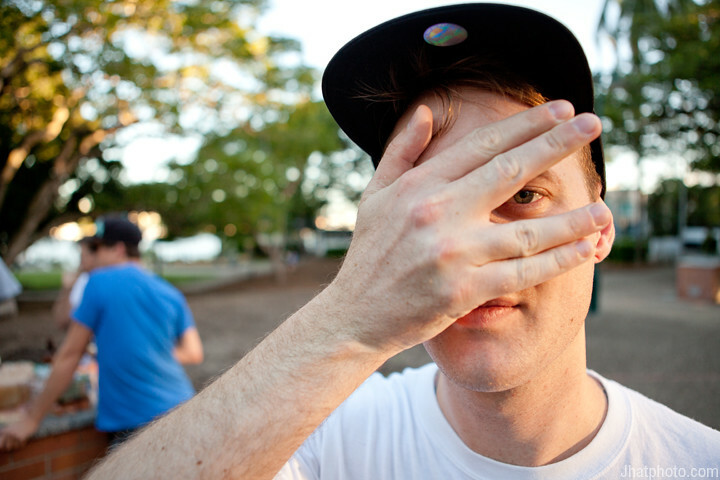 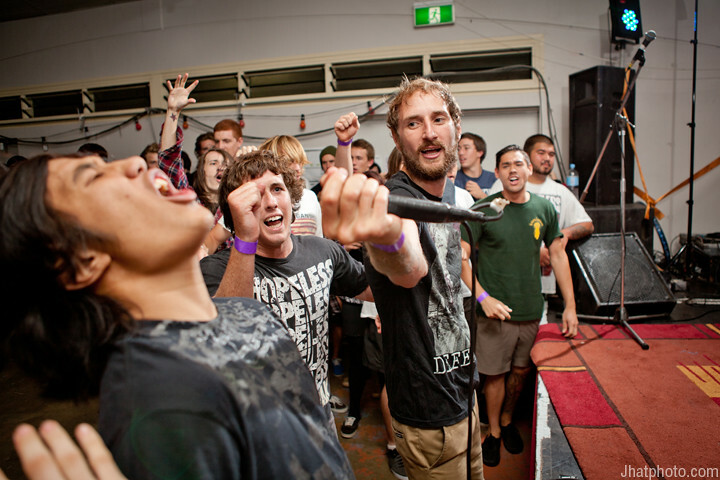 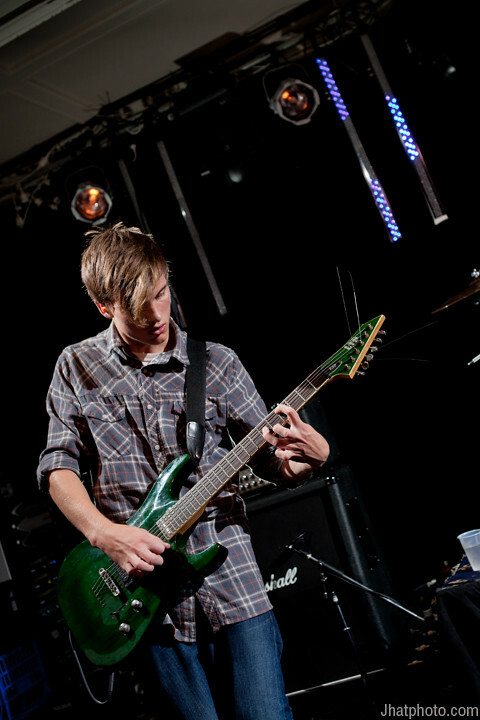 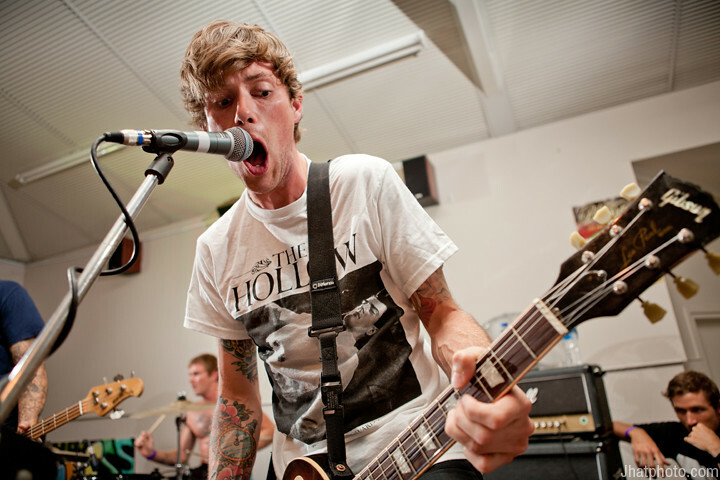 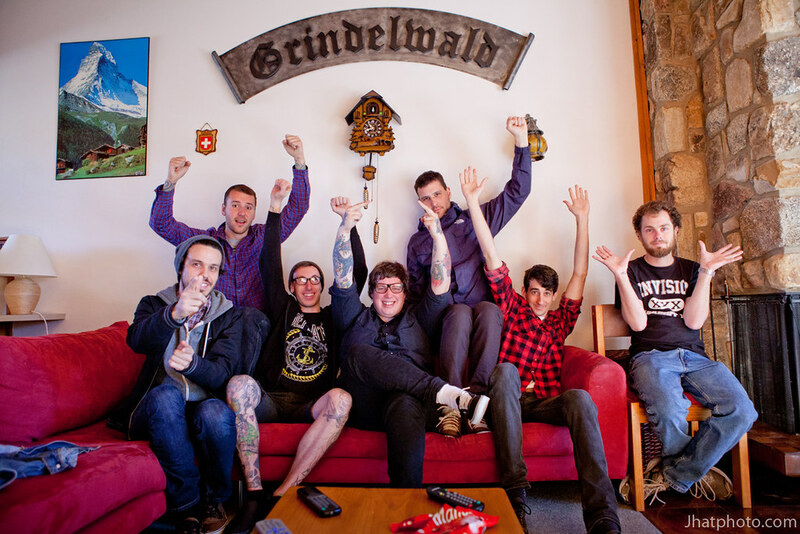 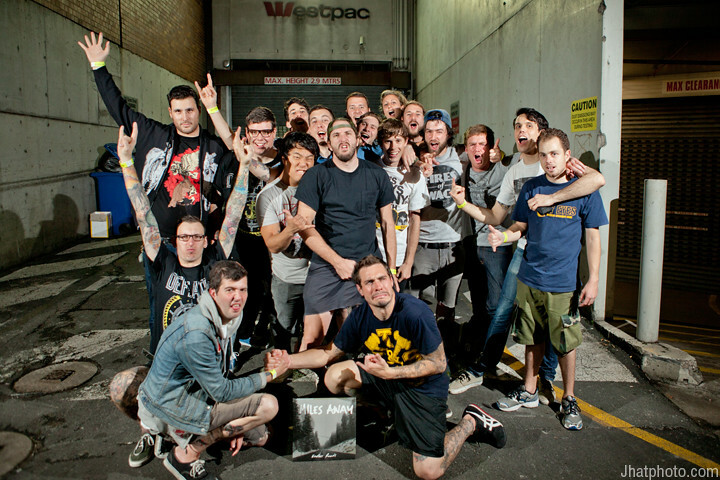 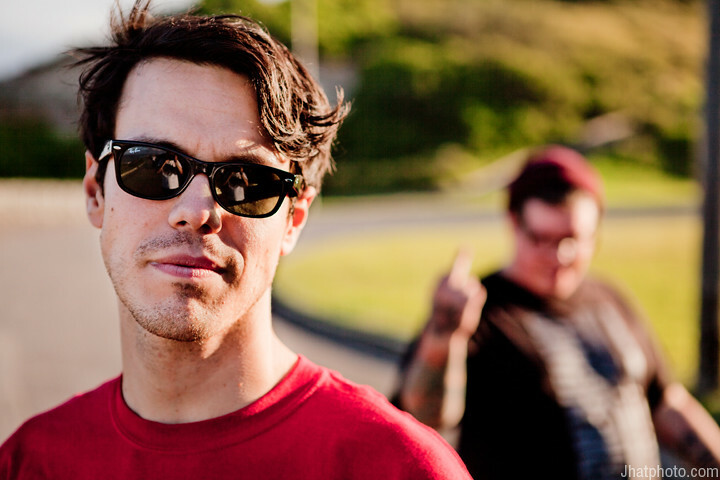 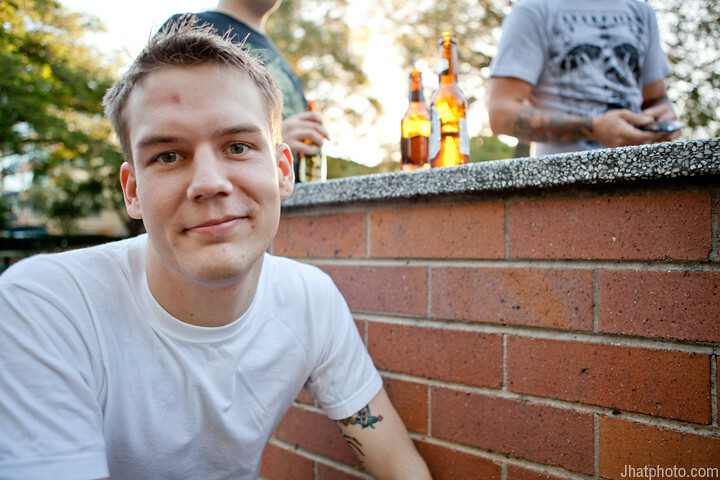 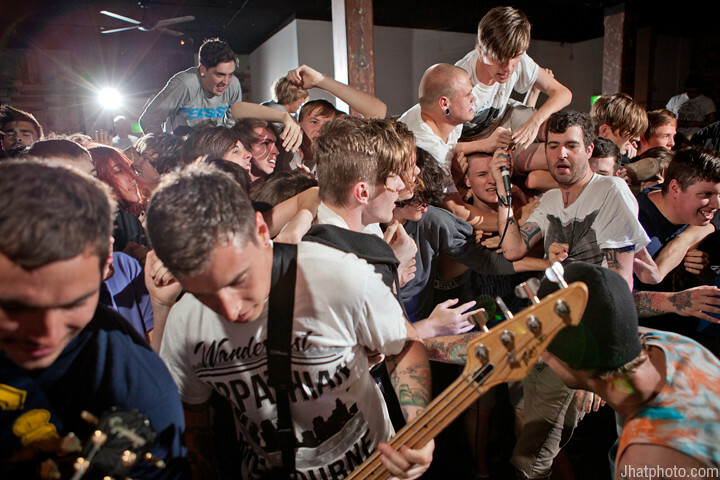 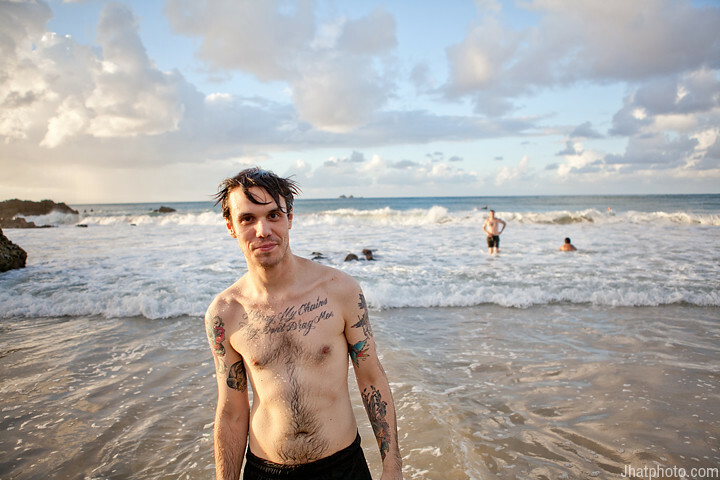 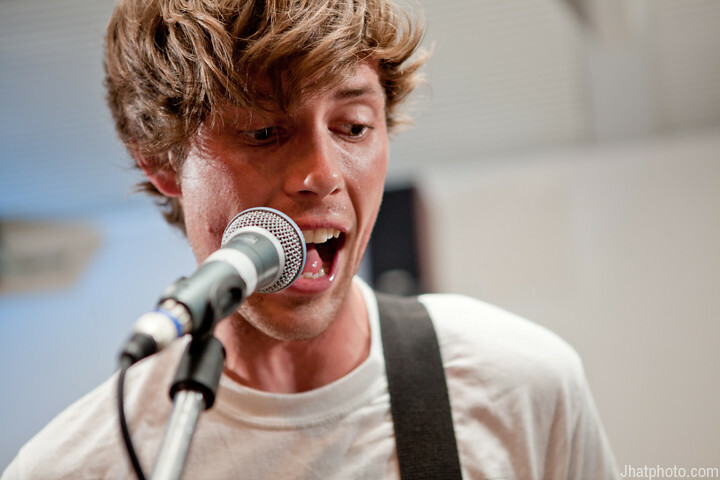 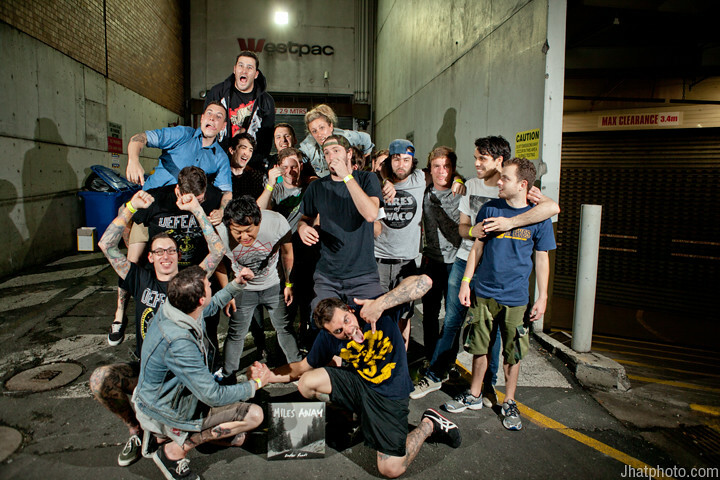 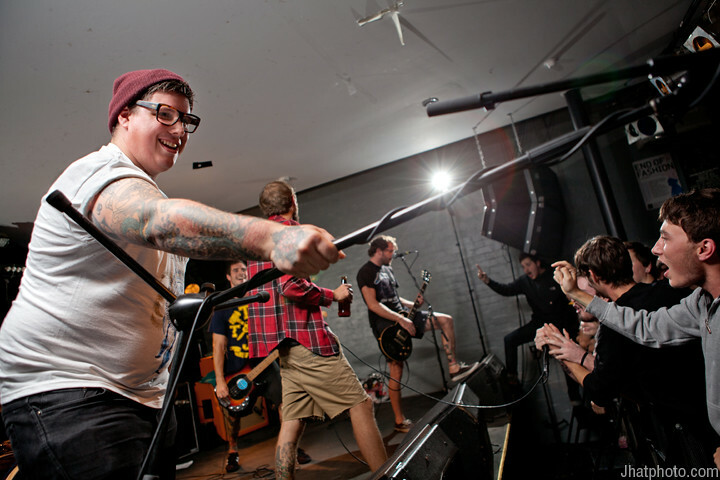 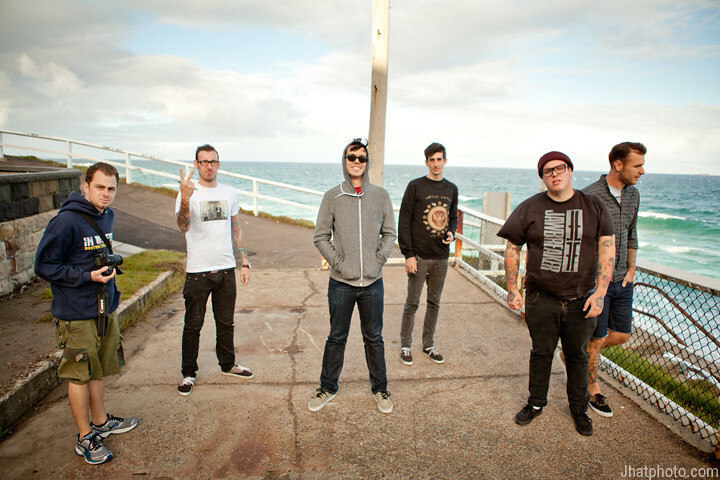 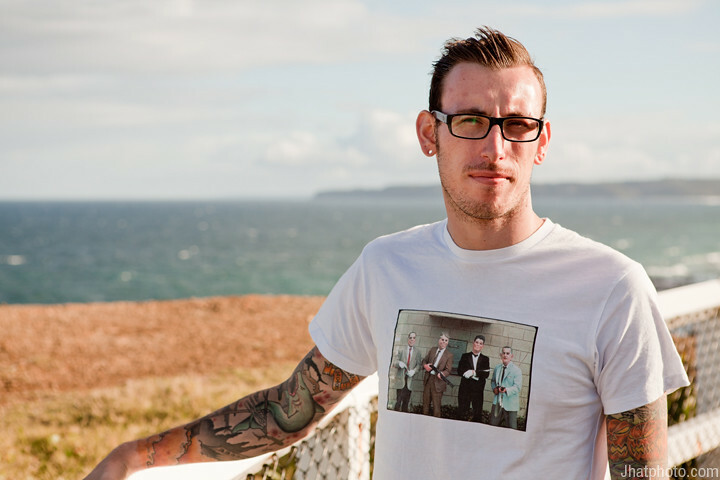 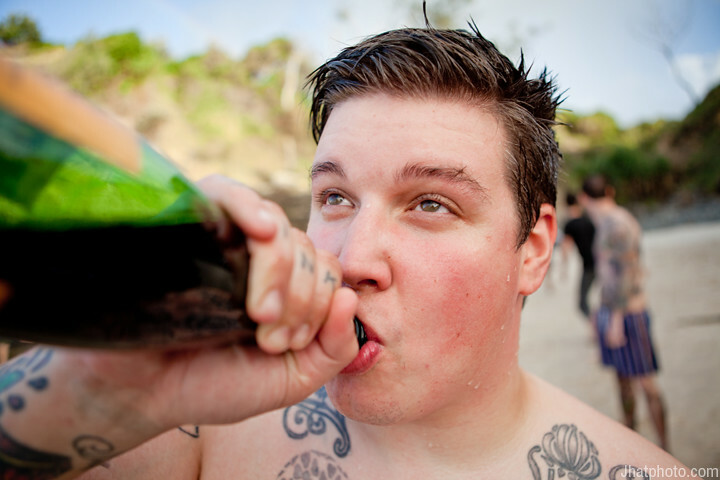 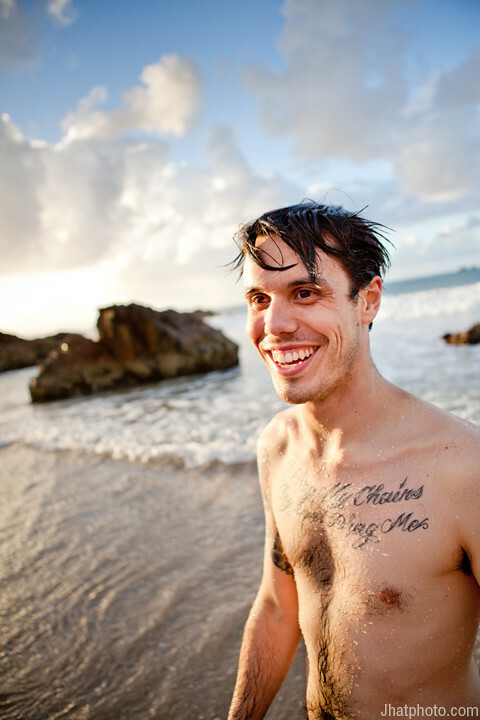 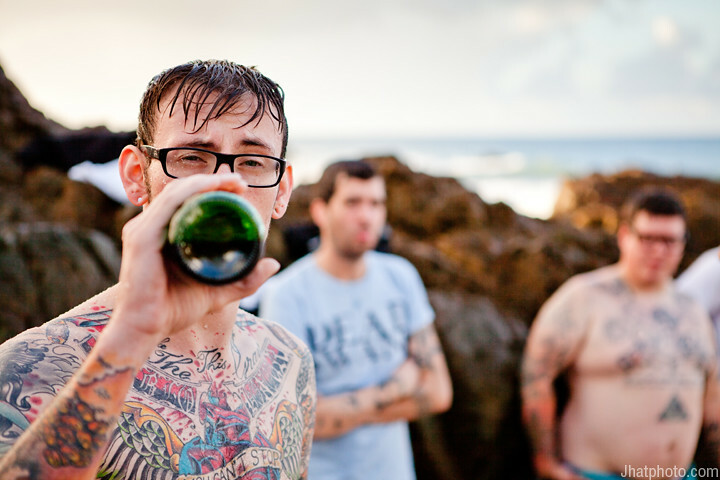 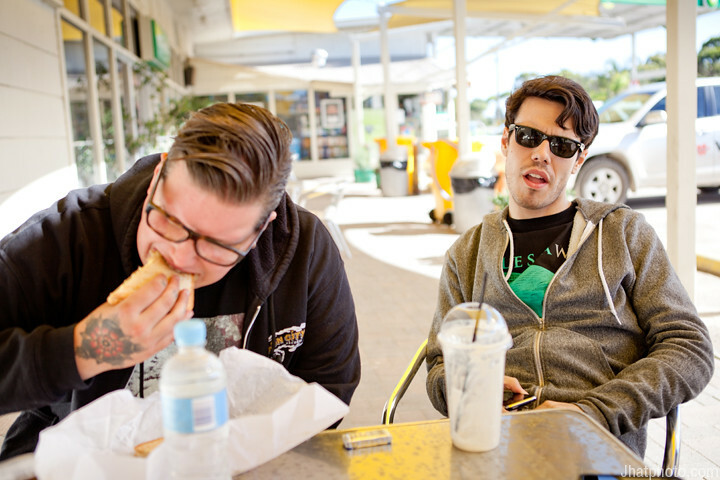 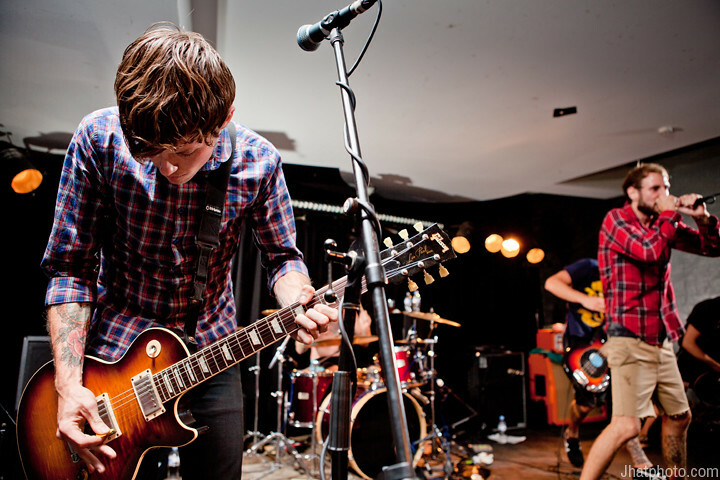 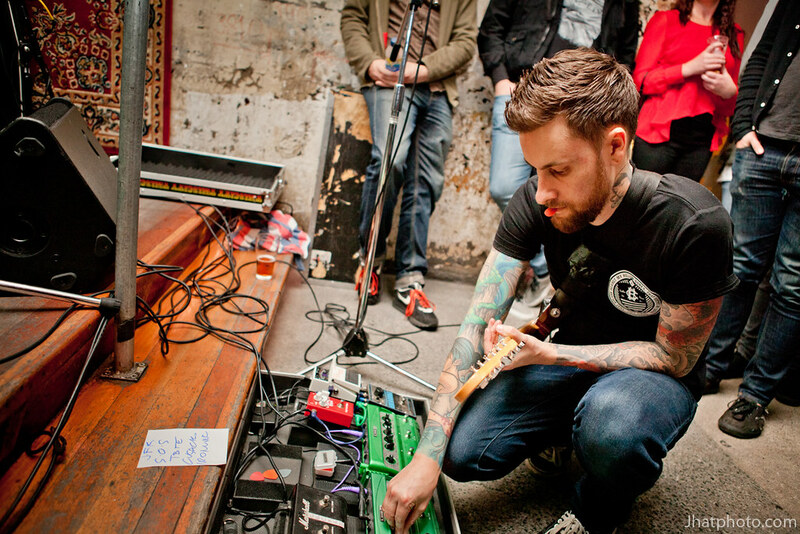 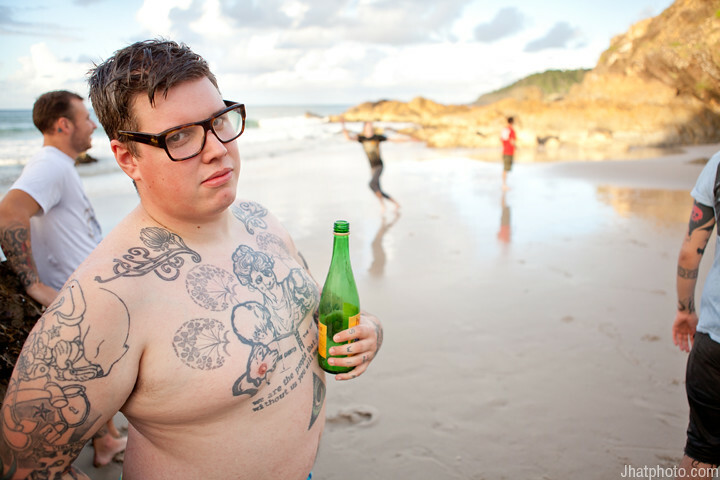 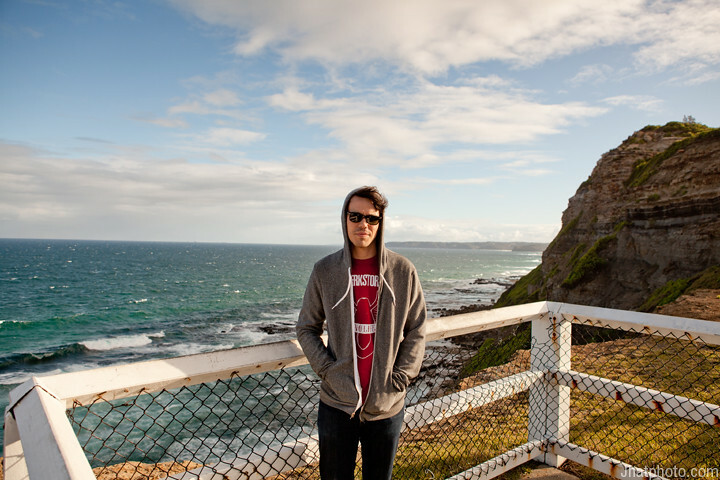 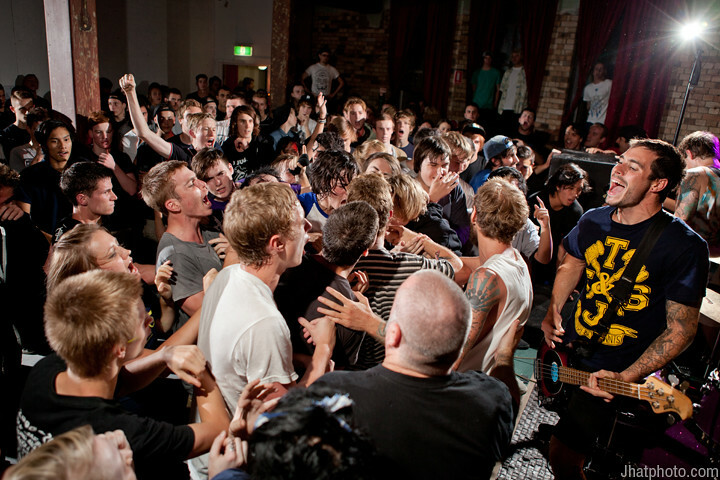 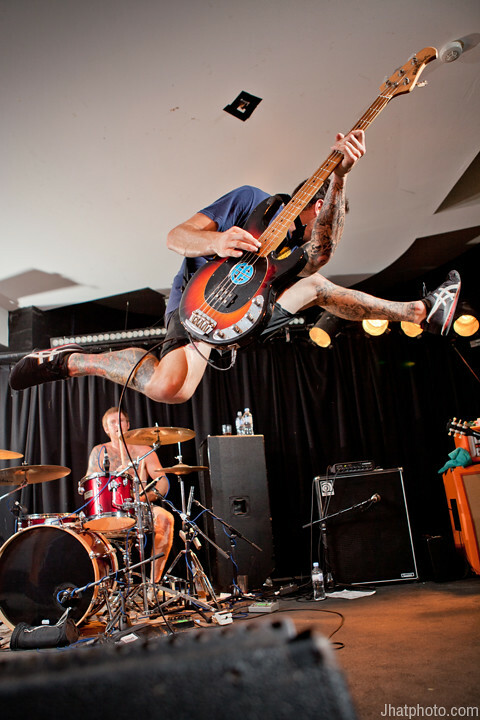 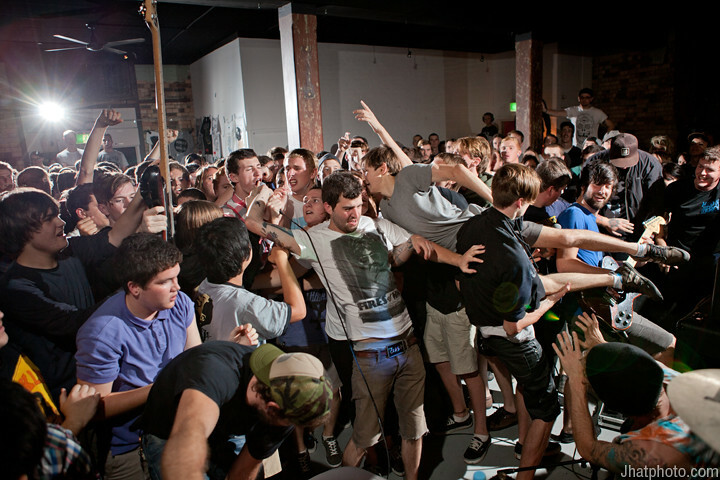 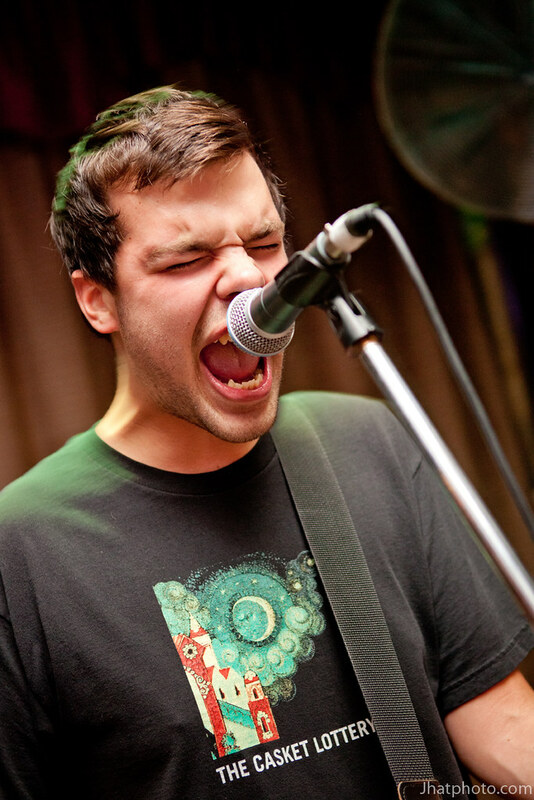 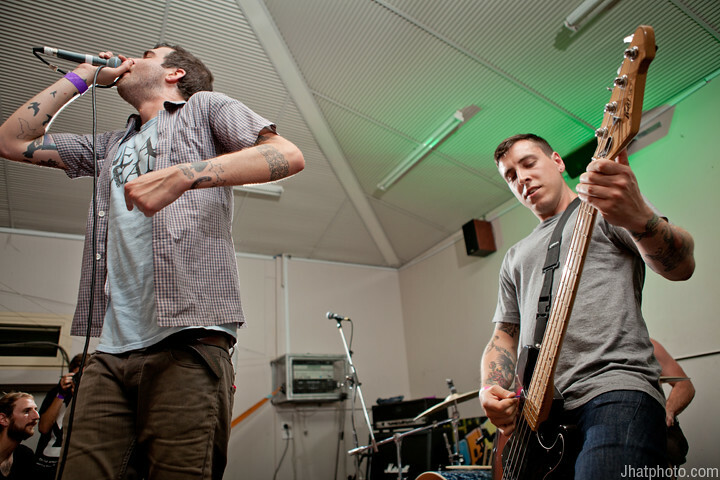 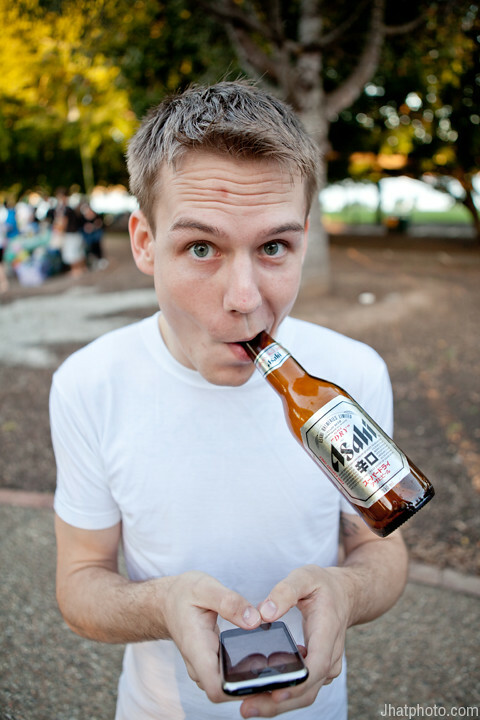 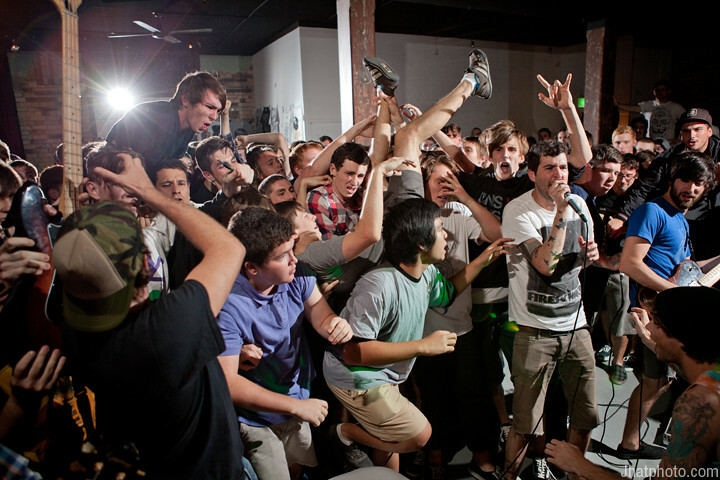 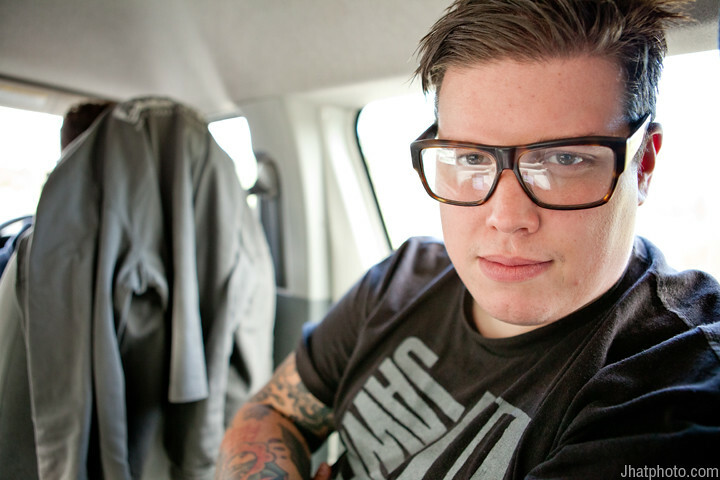 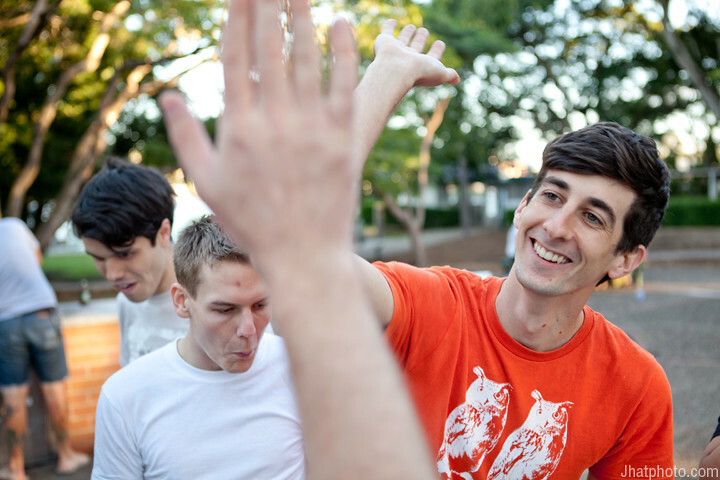 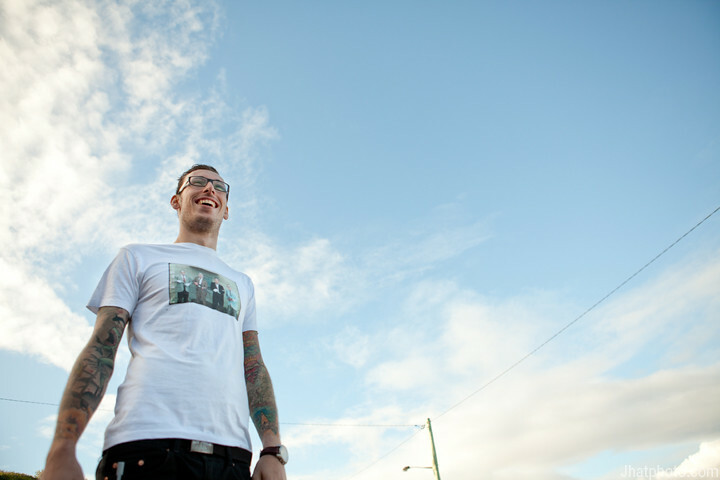 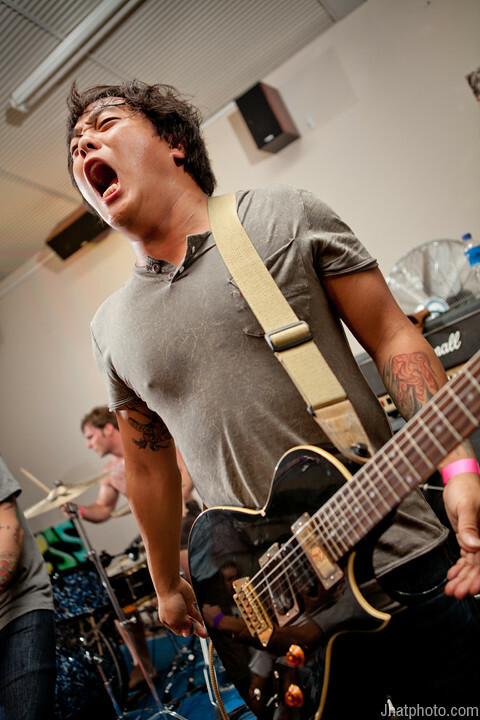 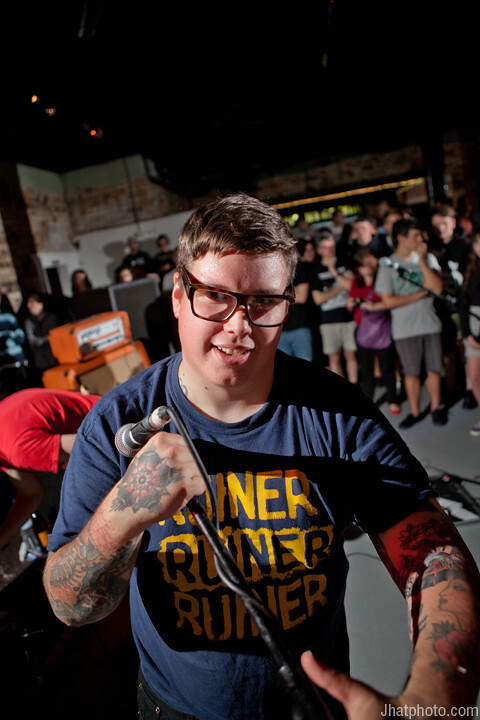 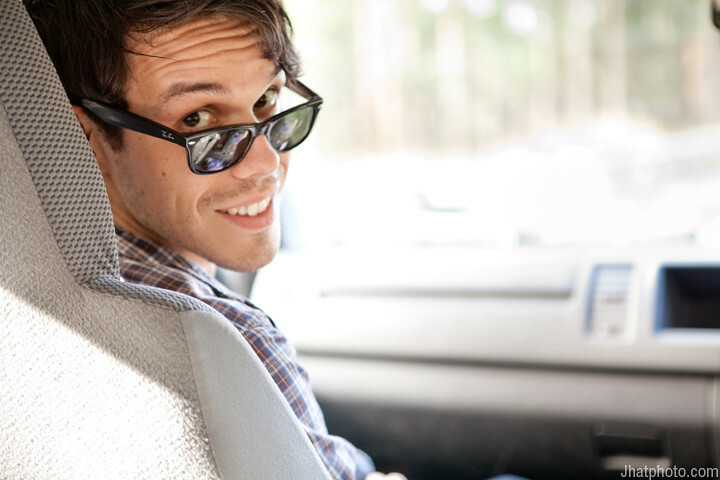 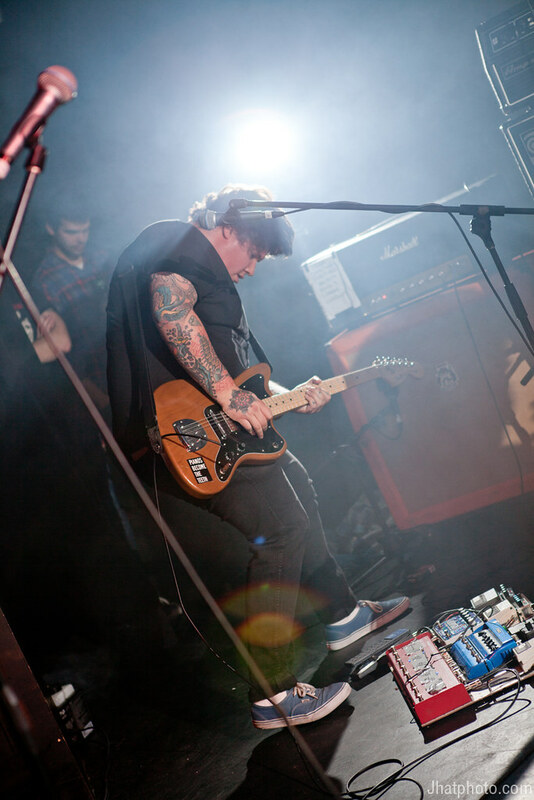 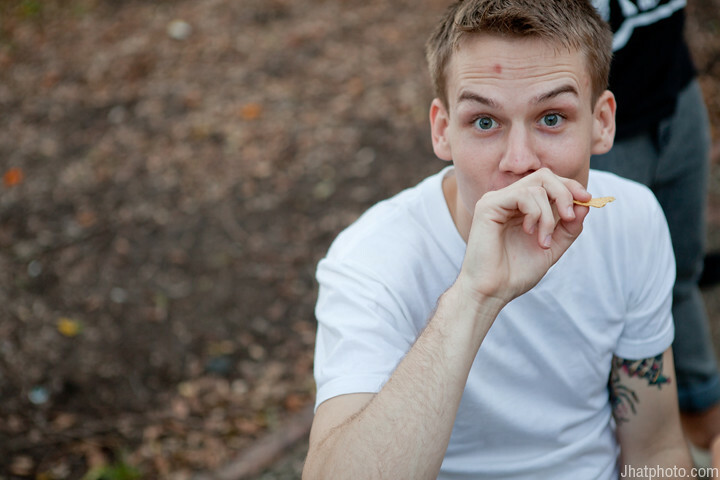 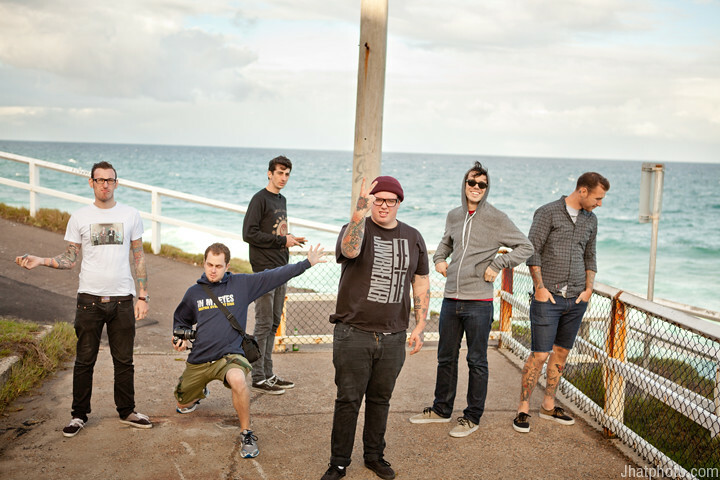 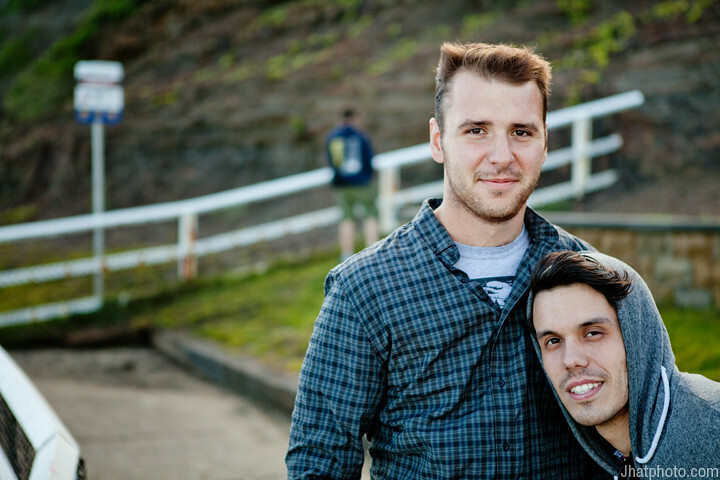 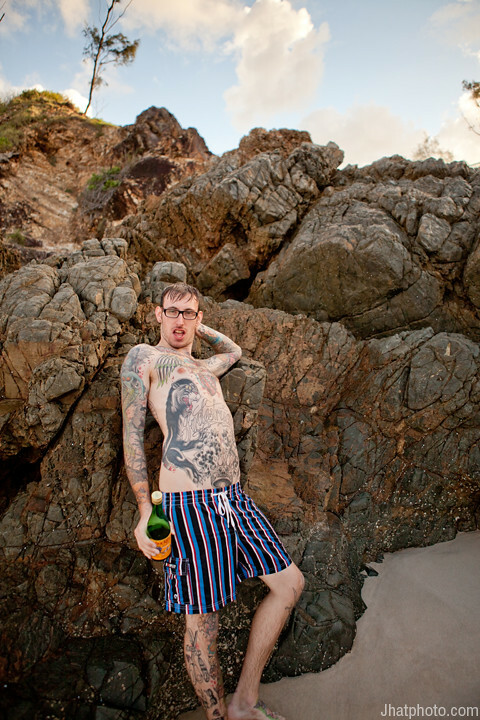 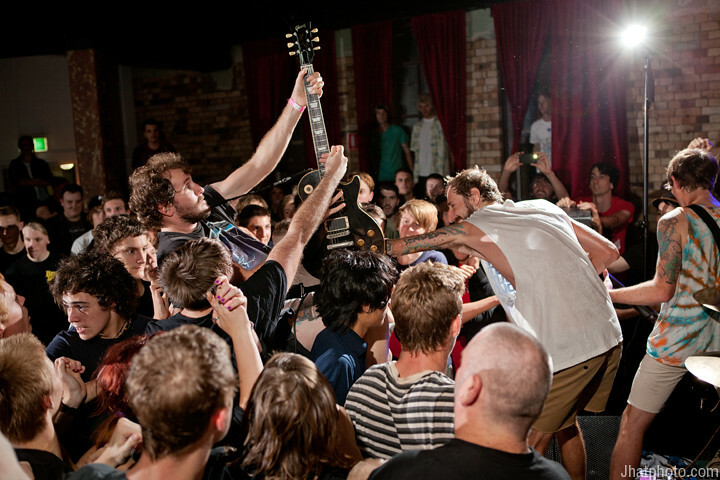 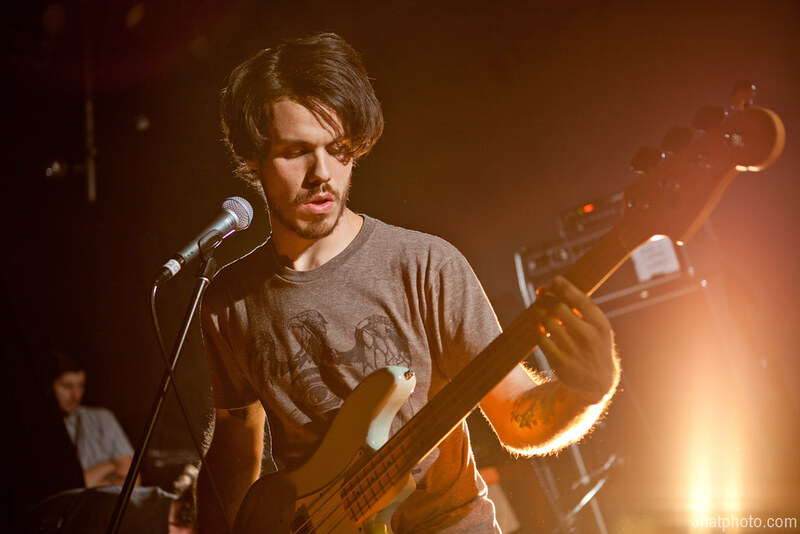 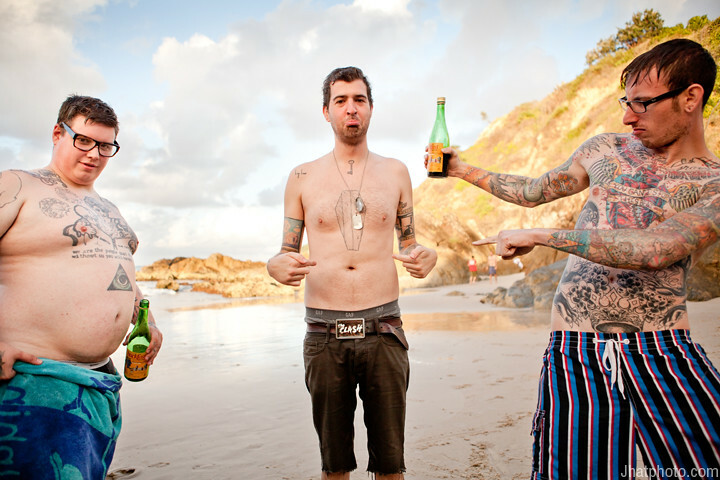 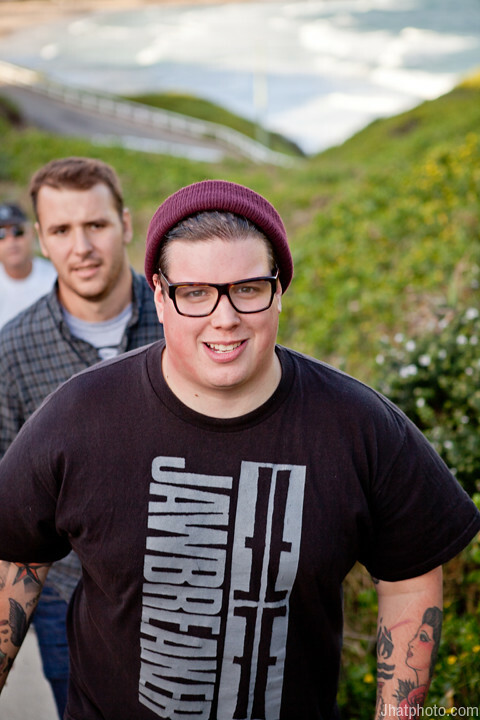 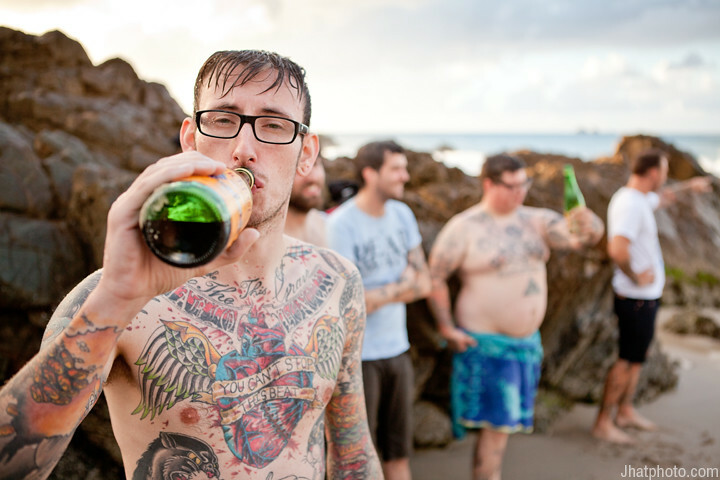 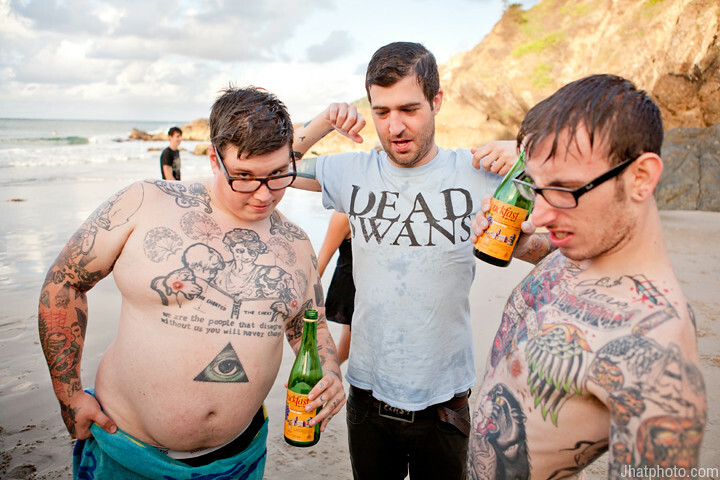 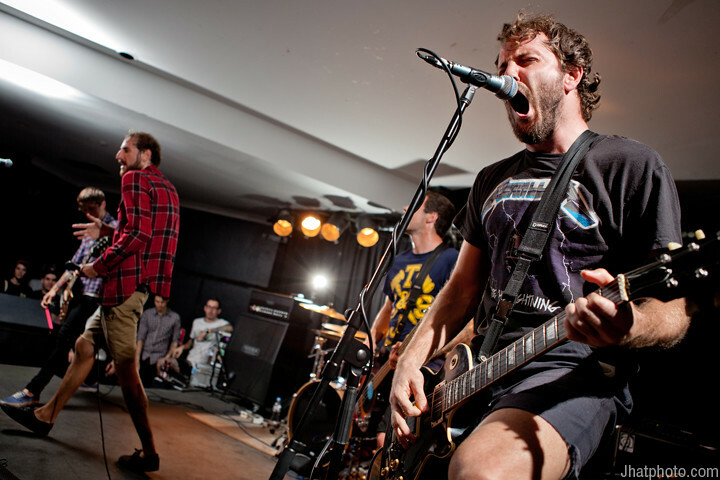 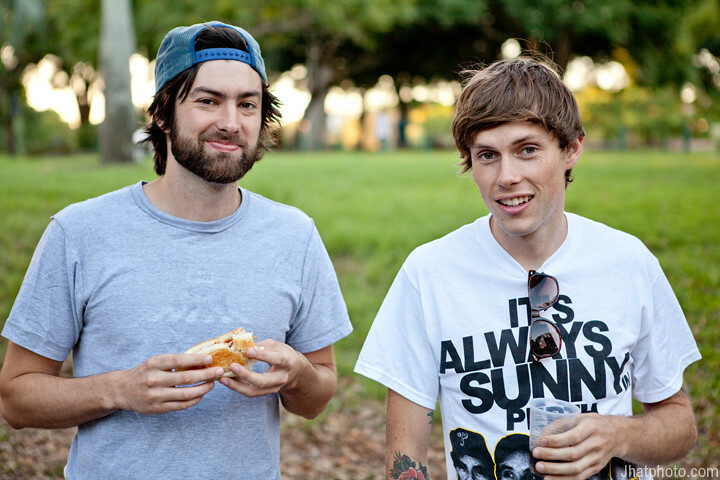 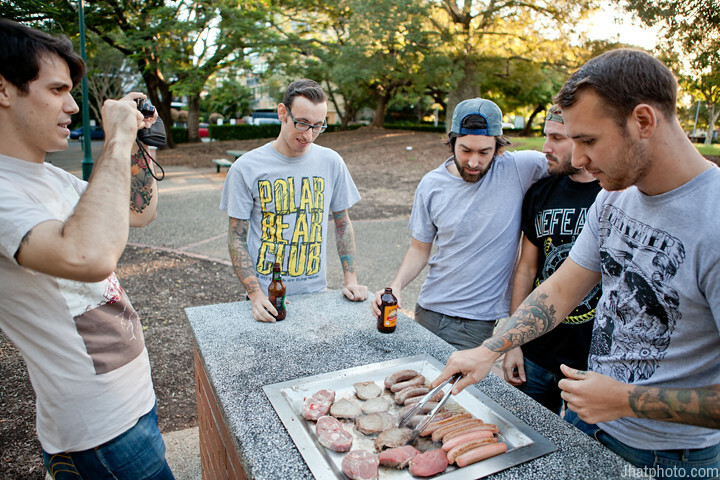 In August 2011 I got to travel around Australia with Balance and Composure and Fires of Waco. 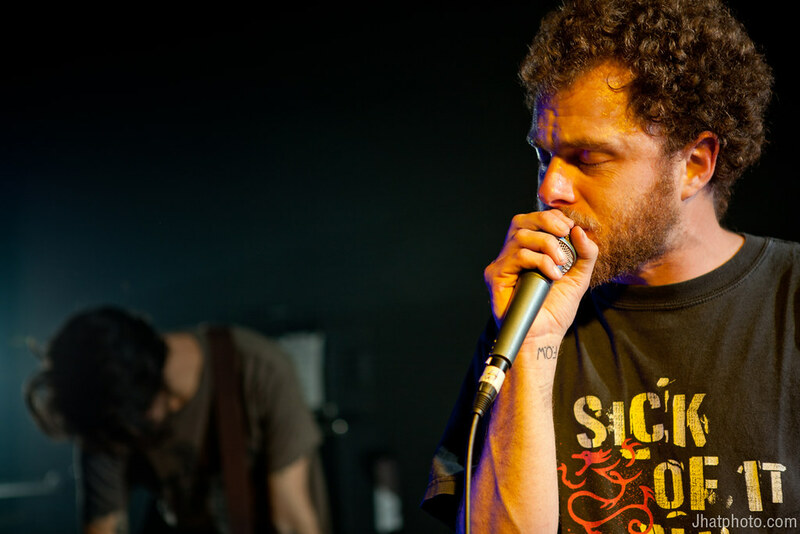 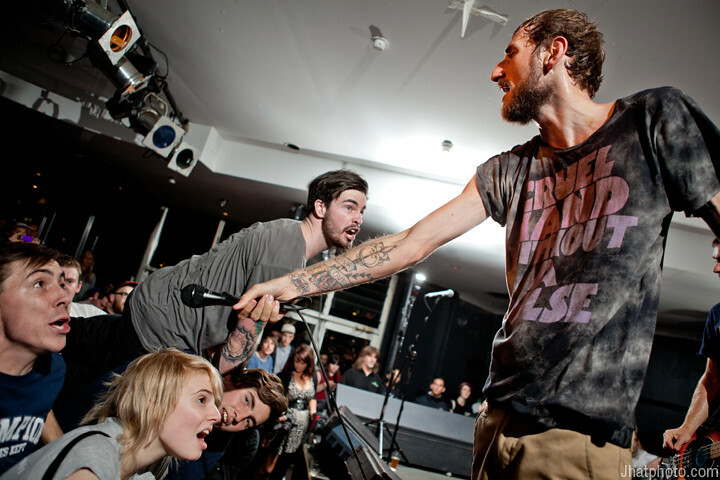 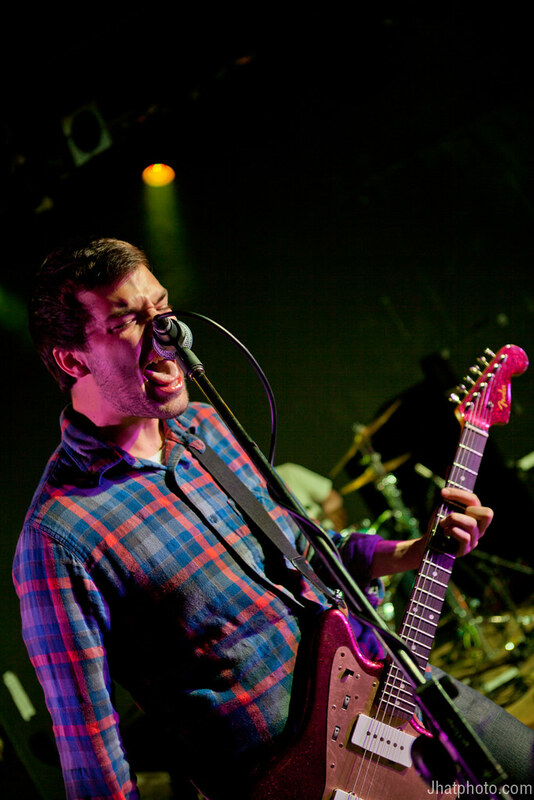 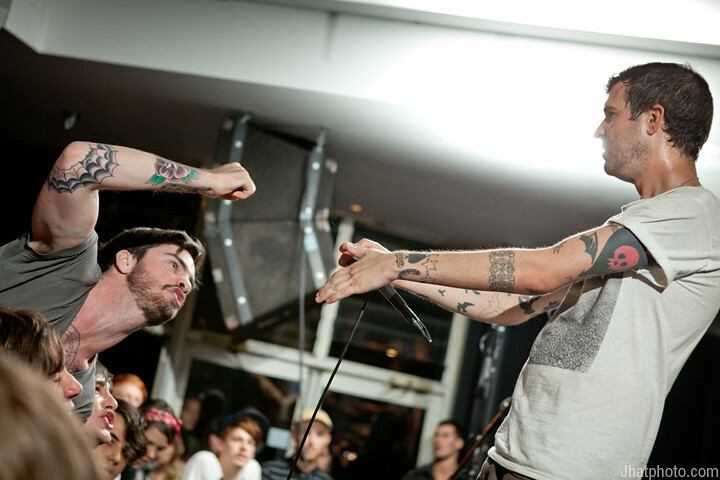 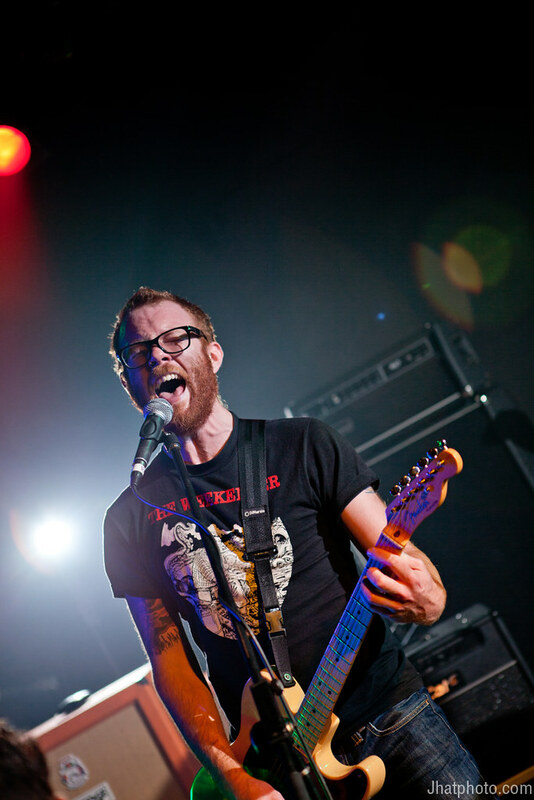 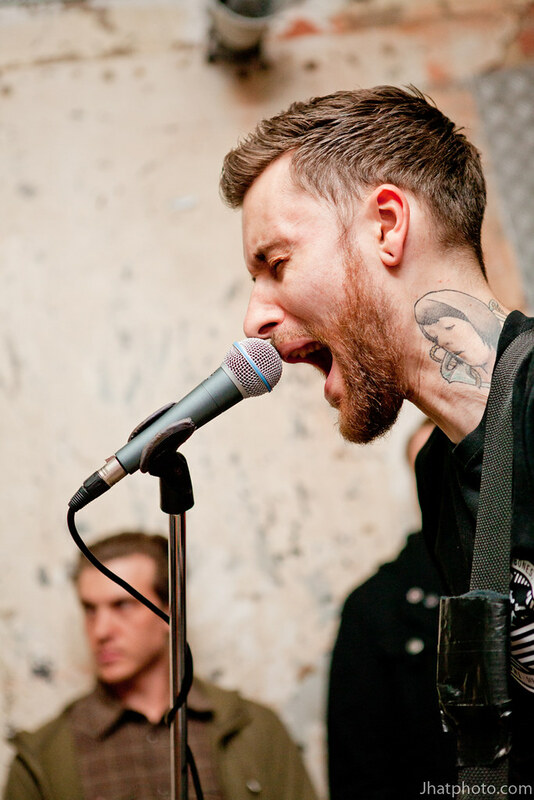 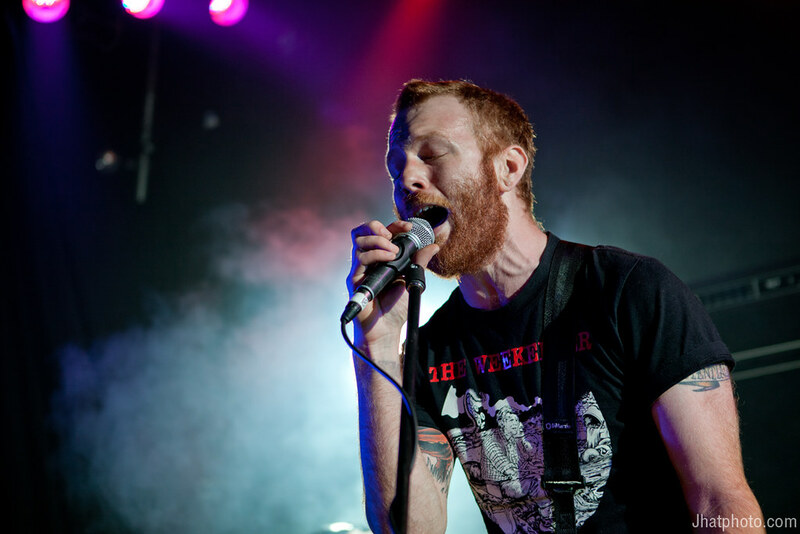 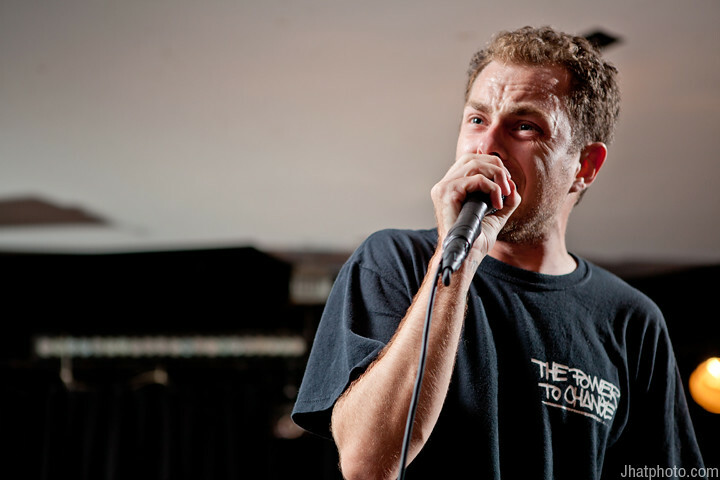 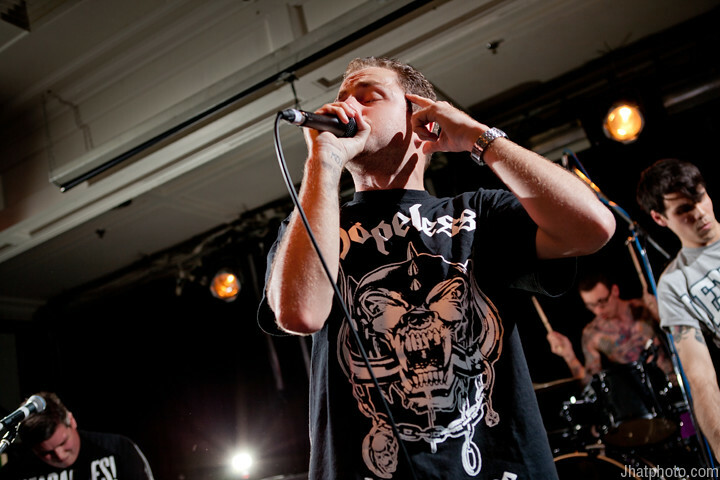 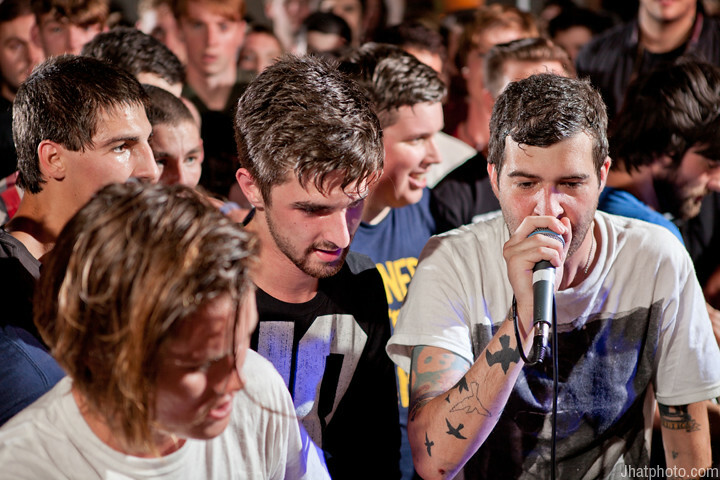 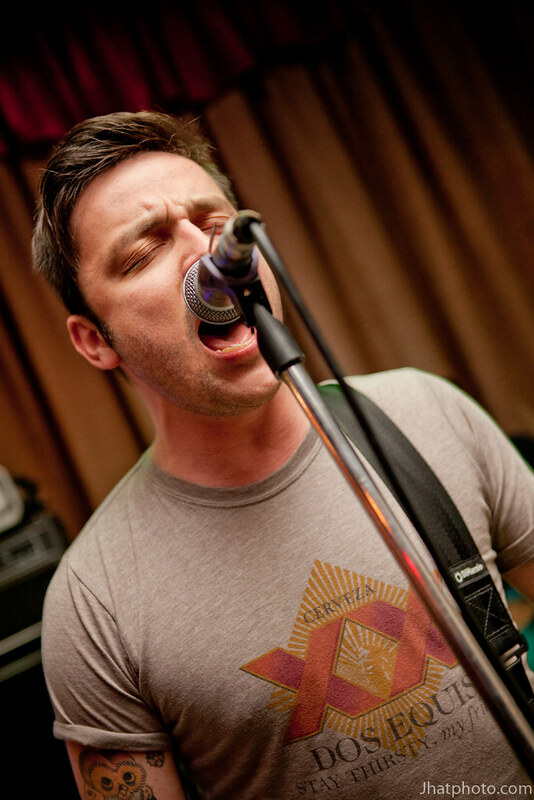 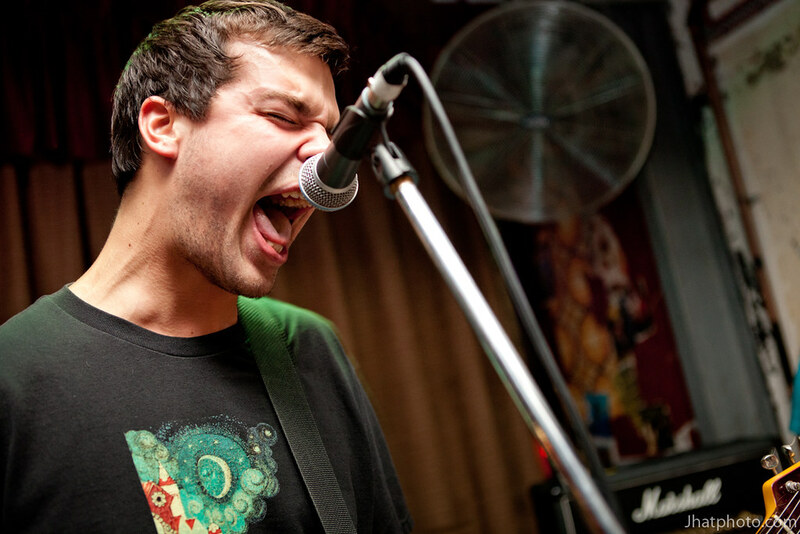 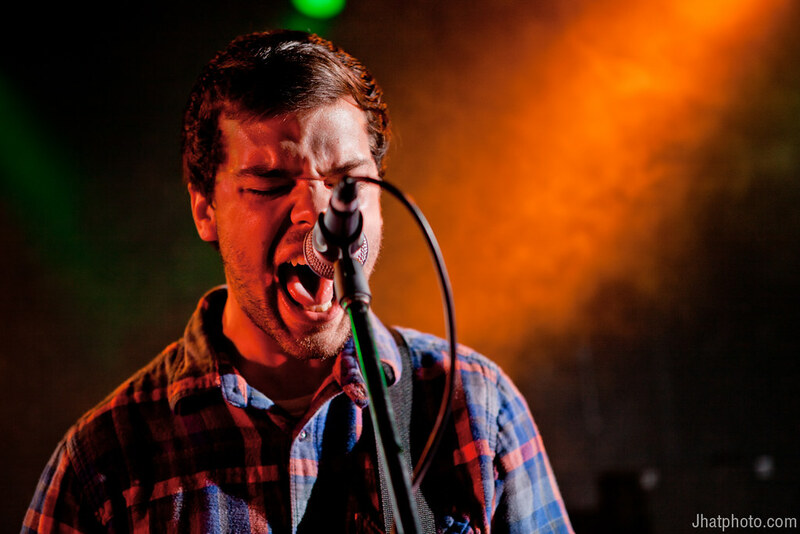 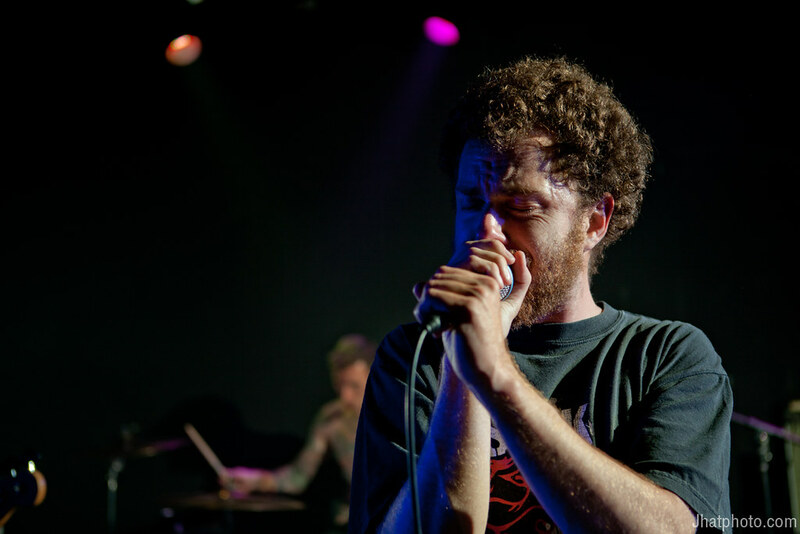 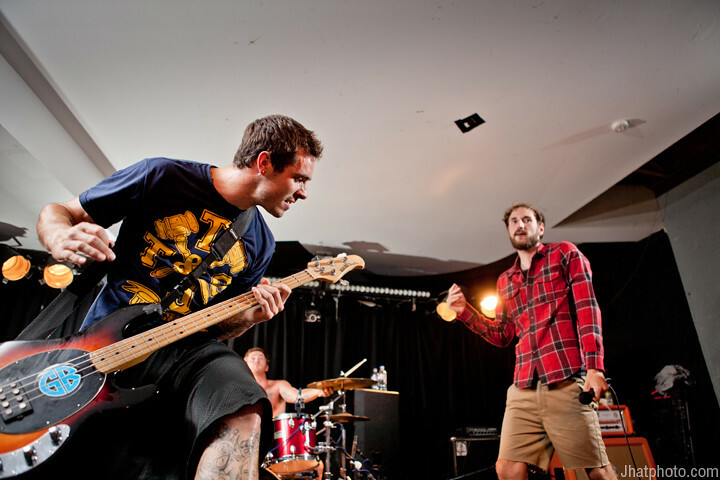 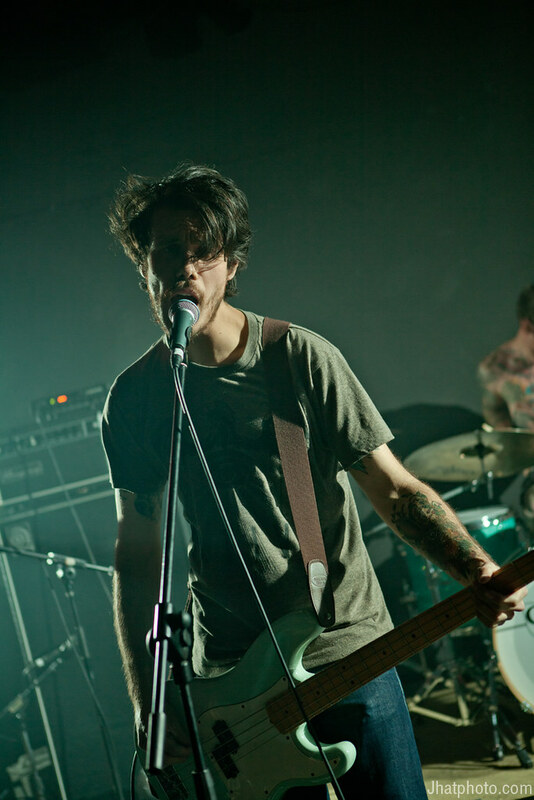 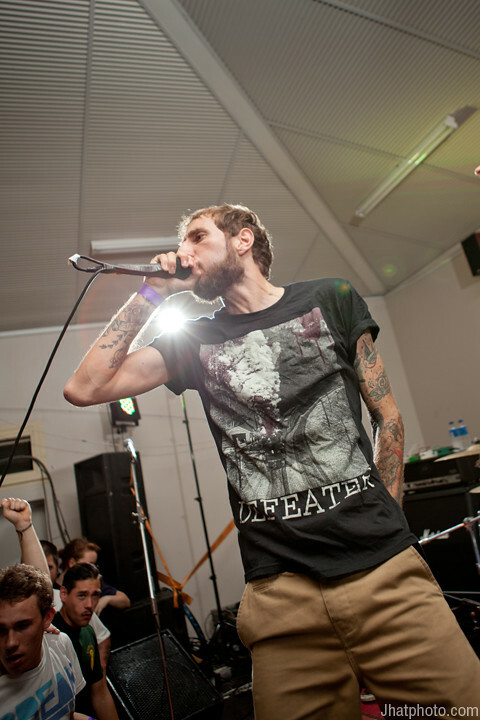 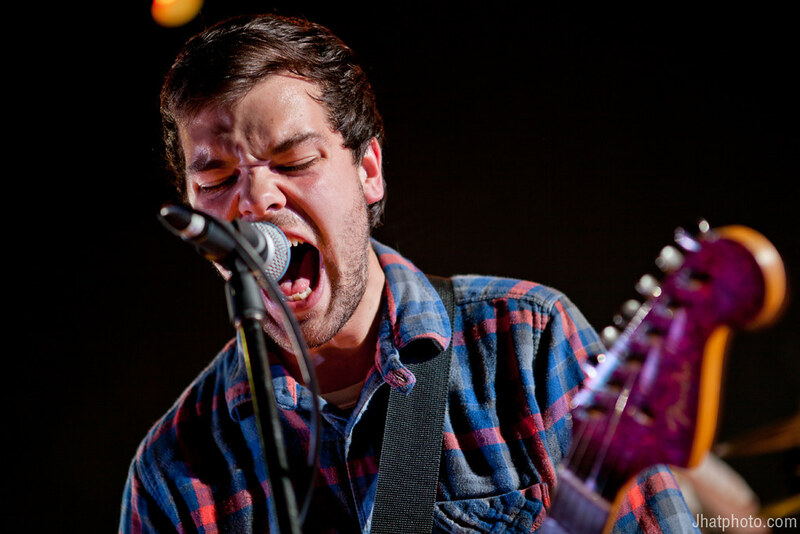 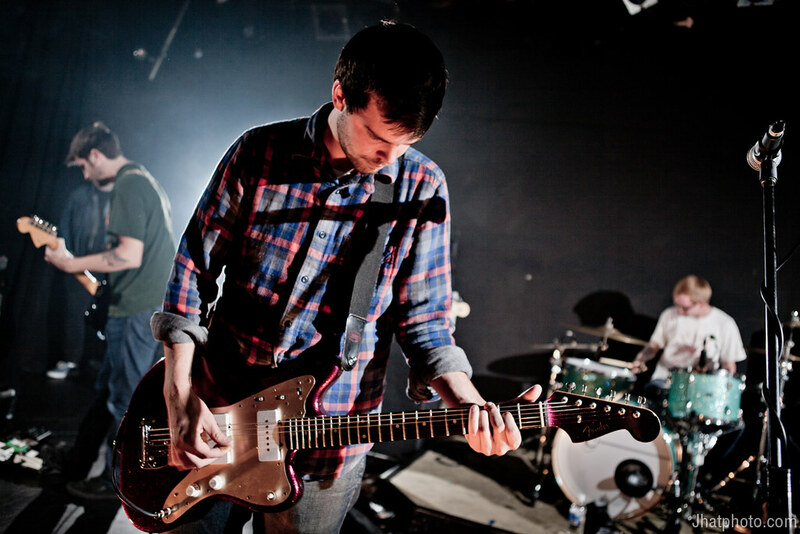 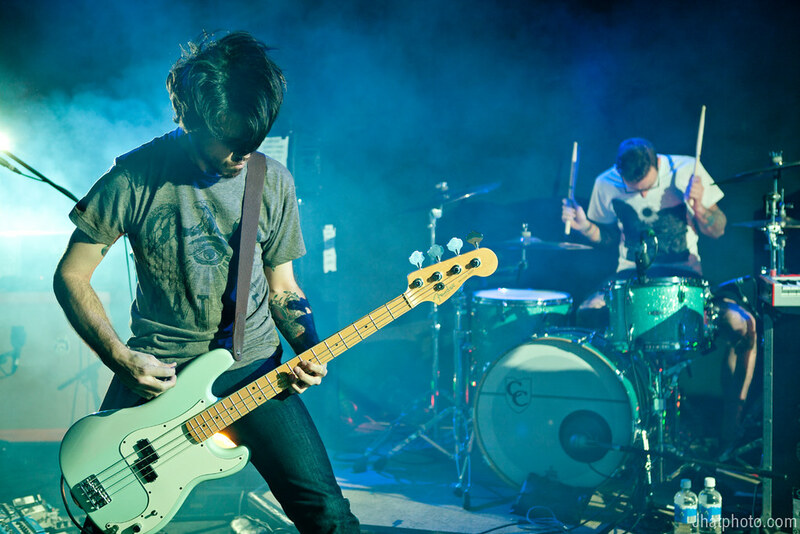 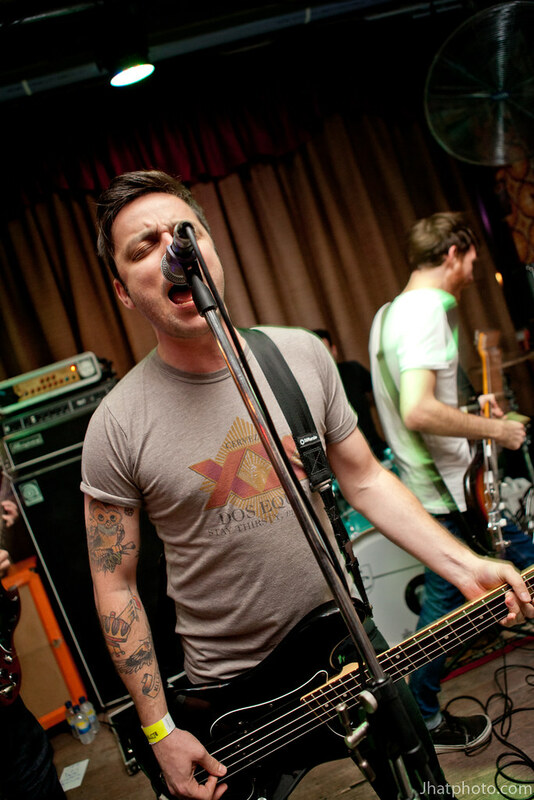 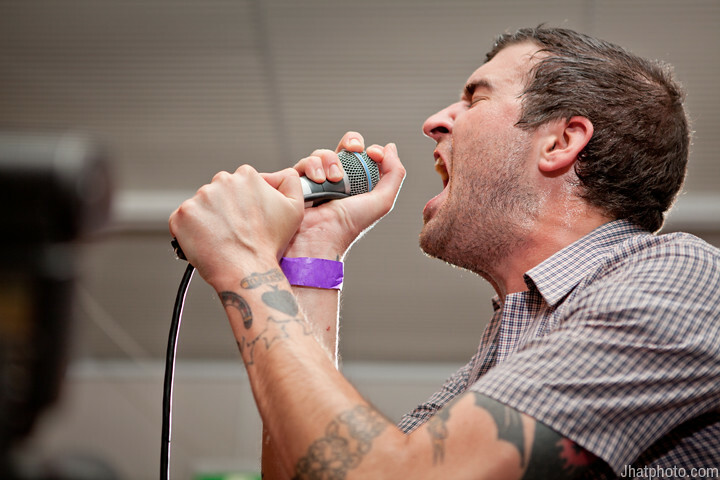 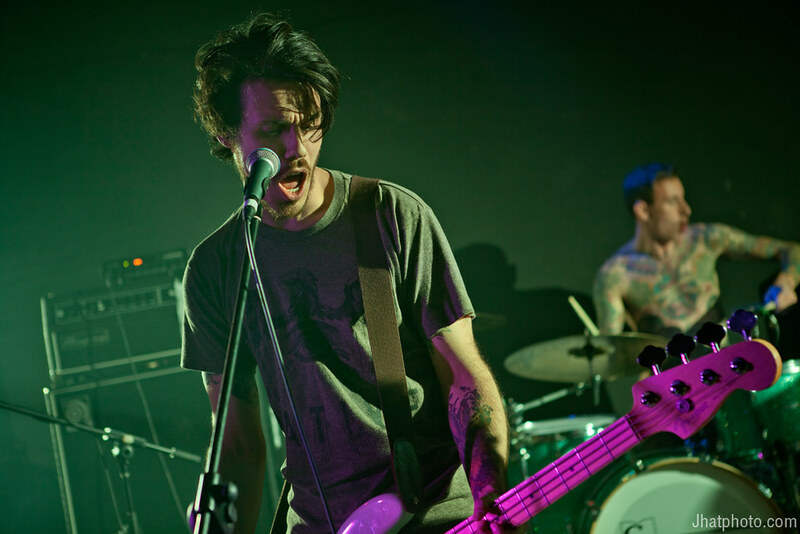 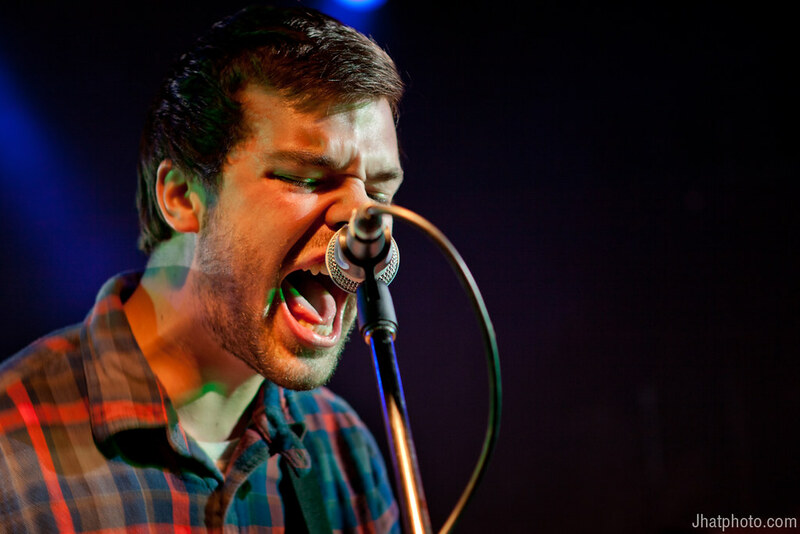 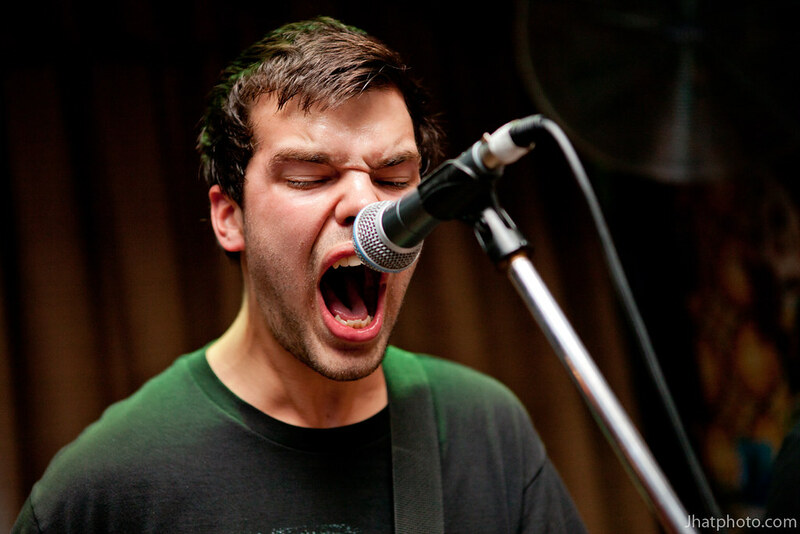 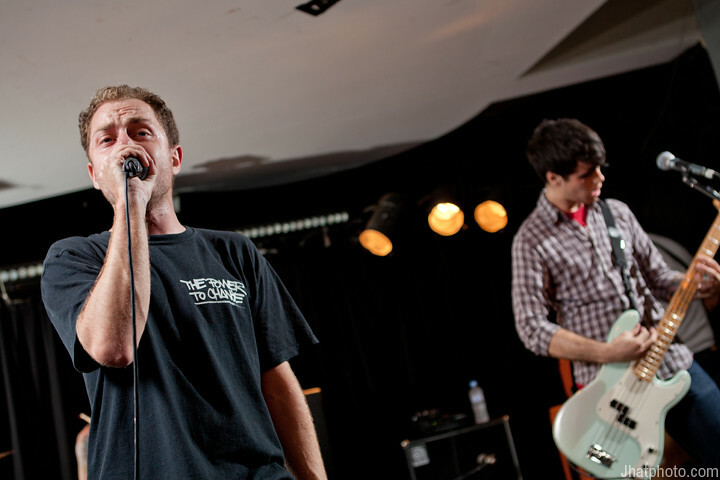 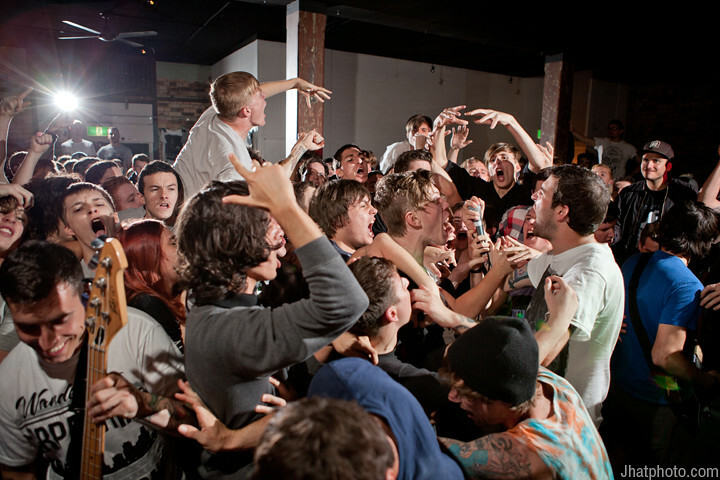 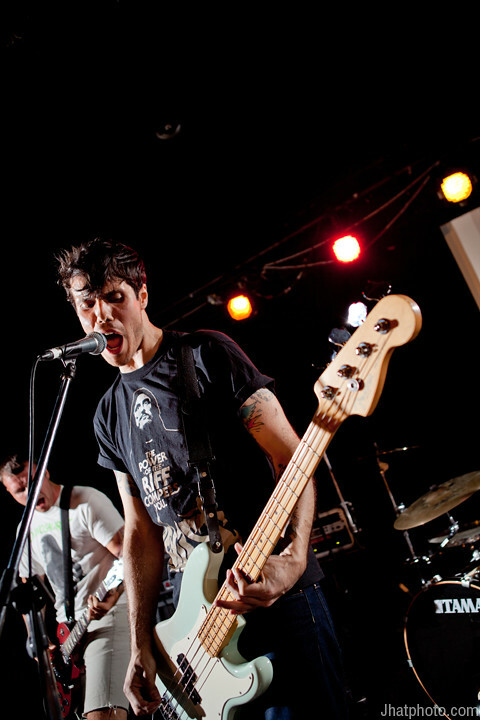 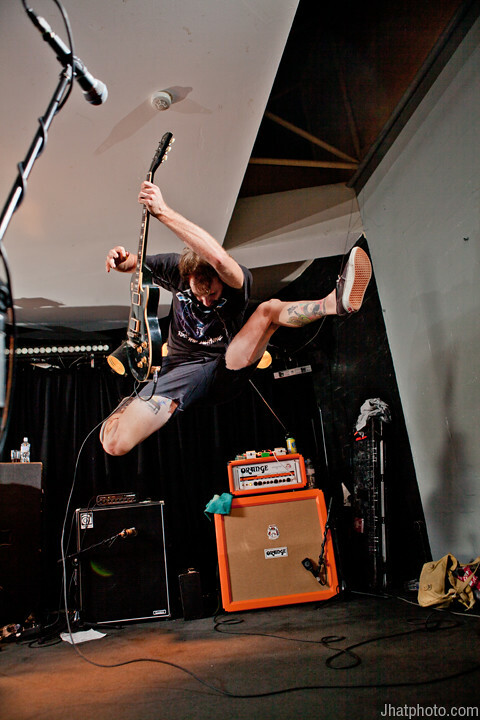 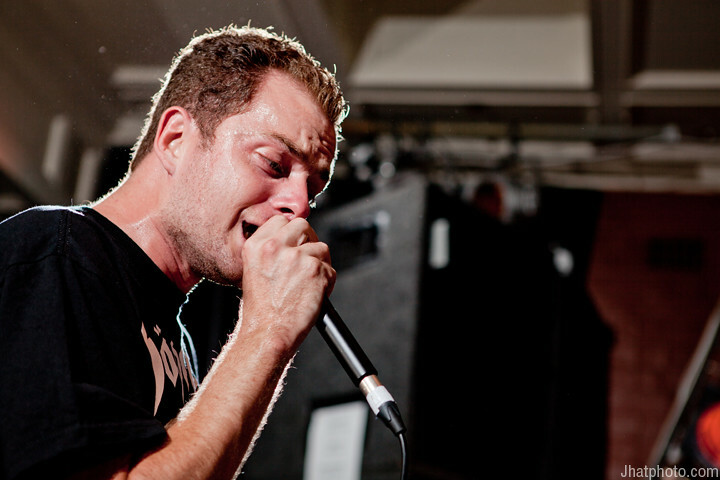 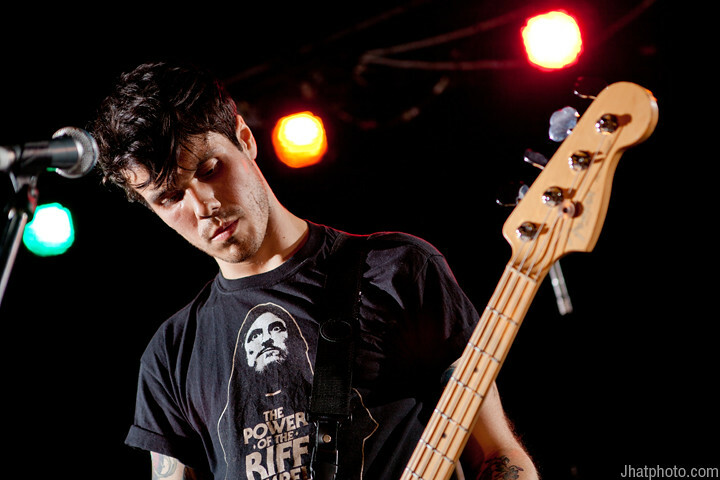 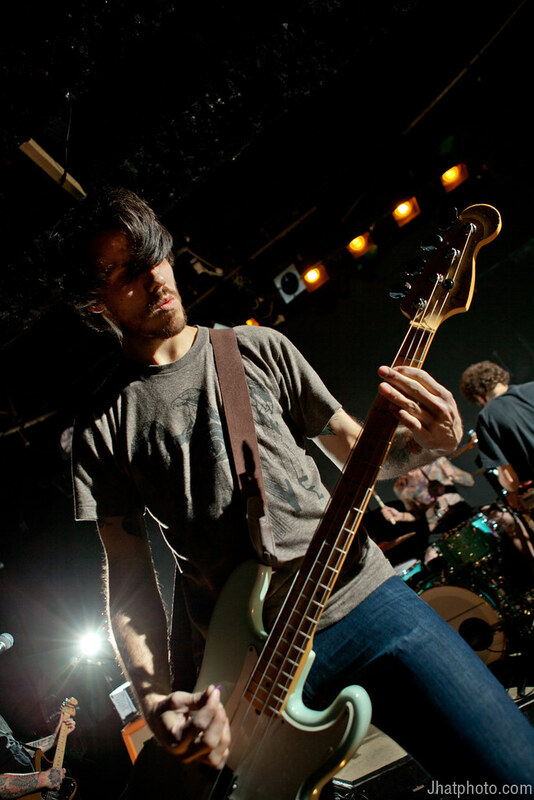 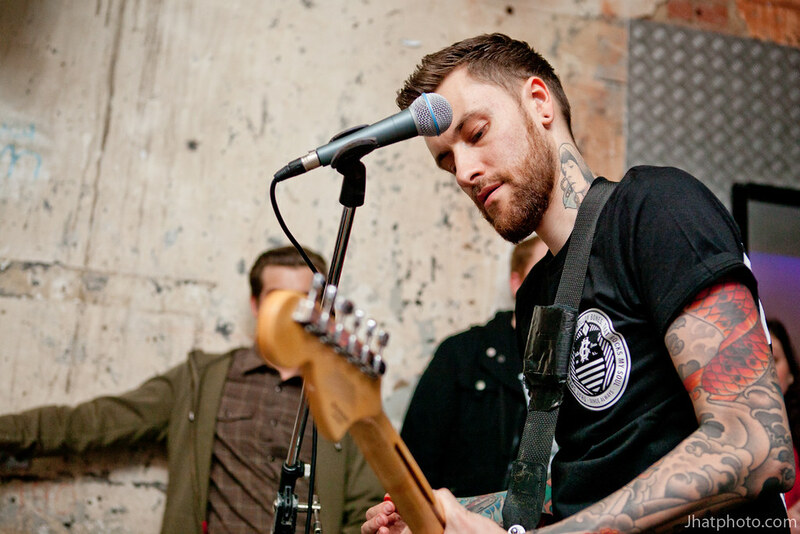 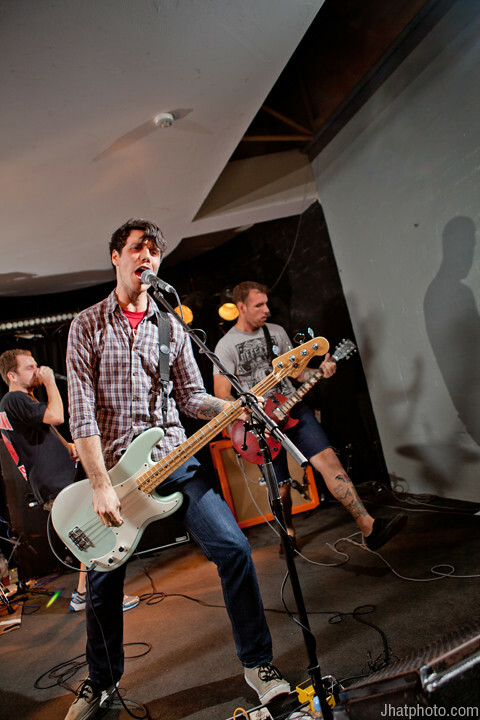 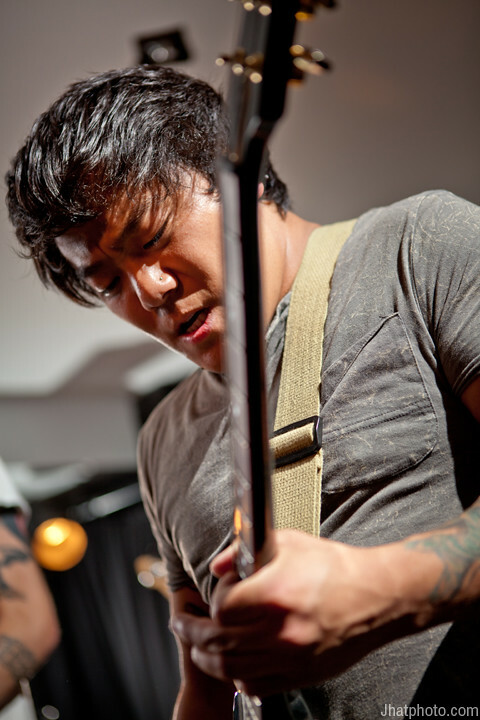 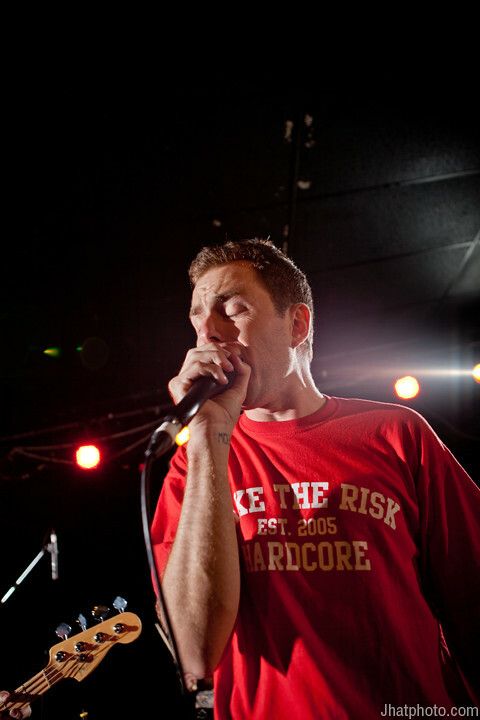 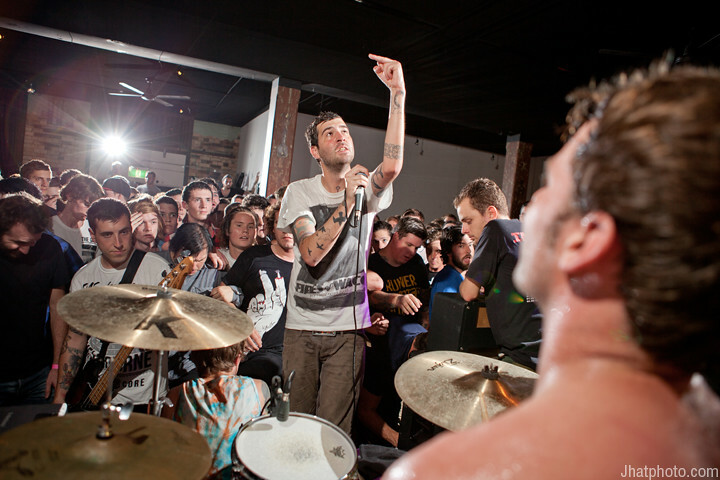 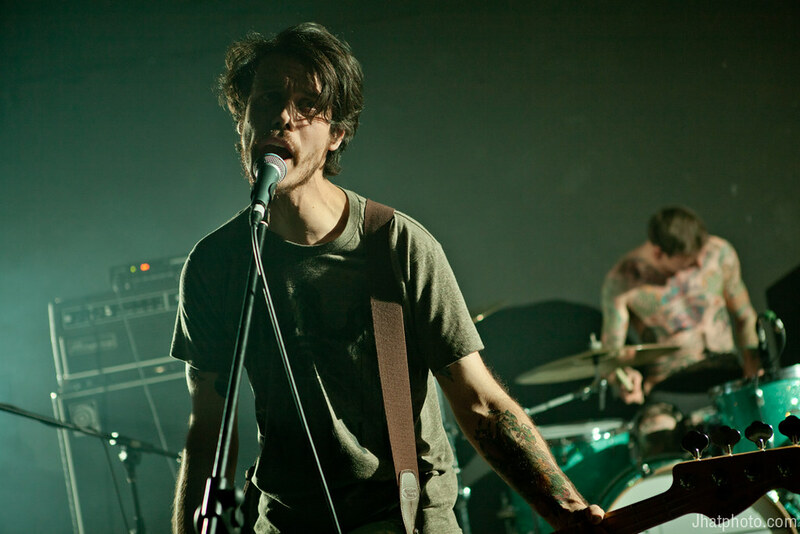 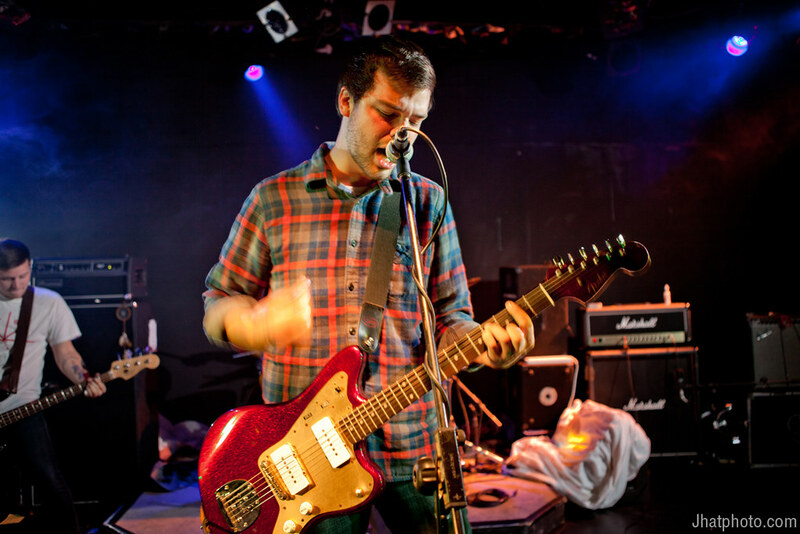 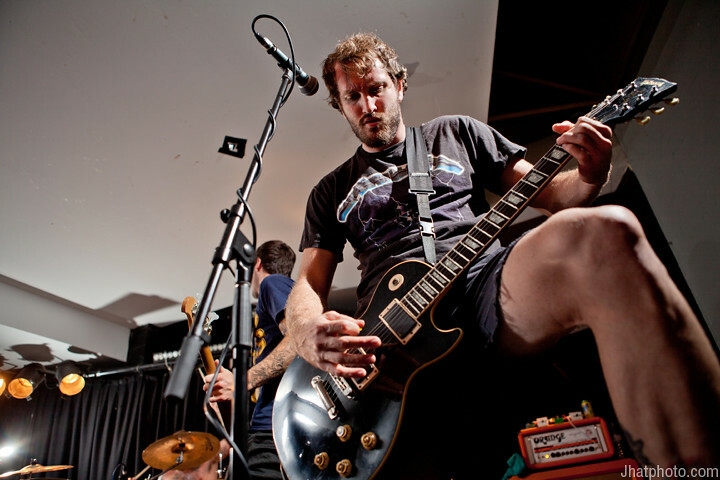 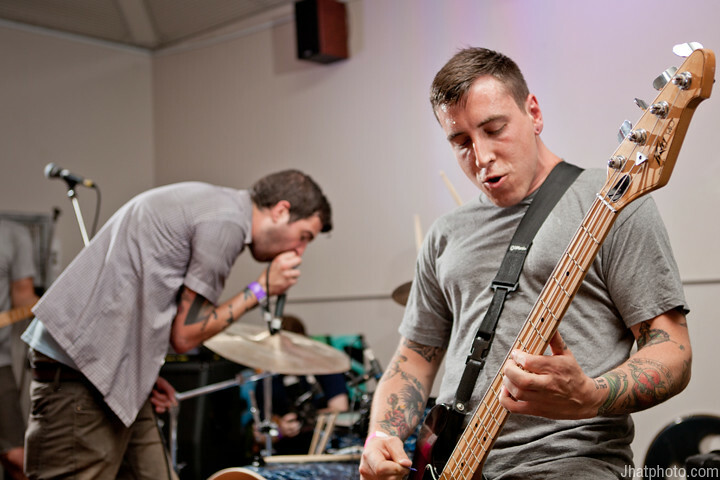 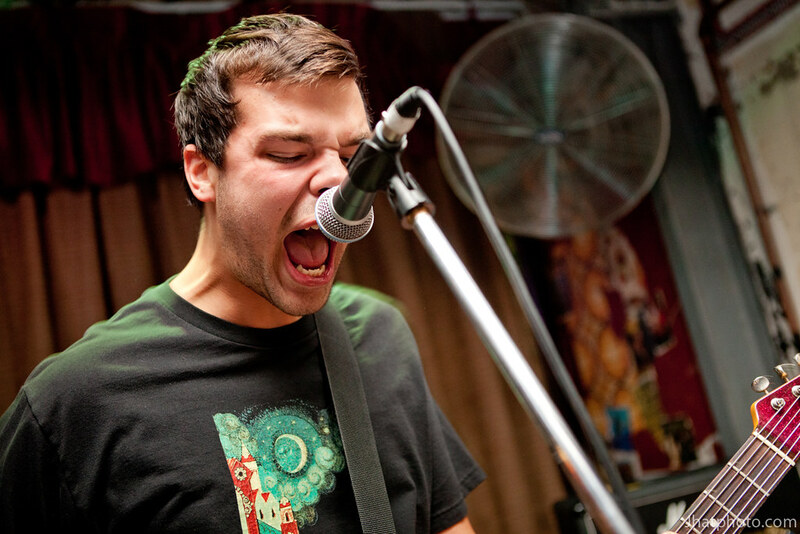 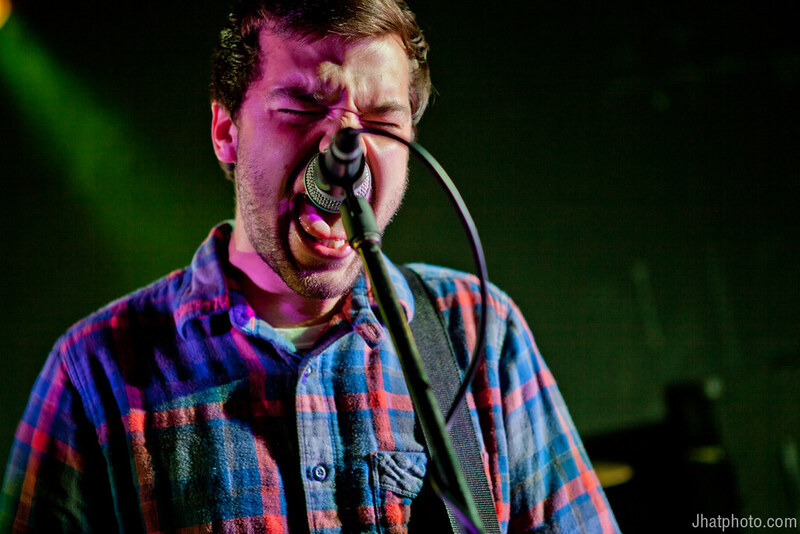 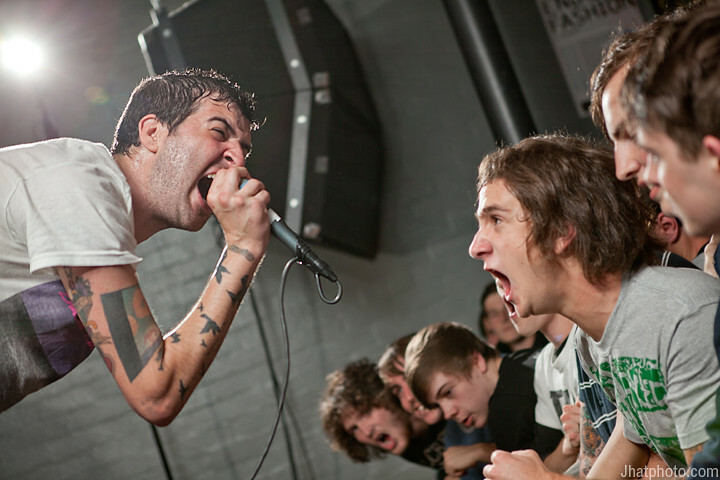 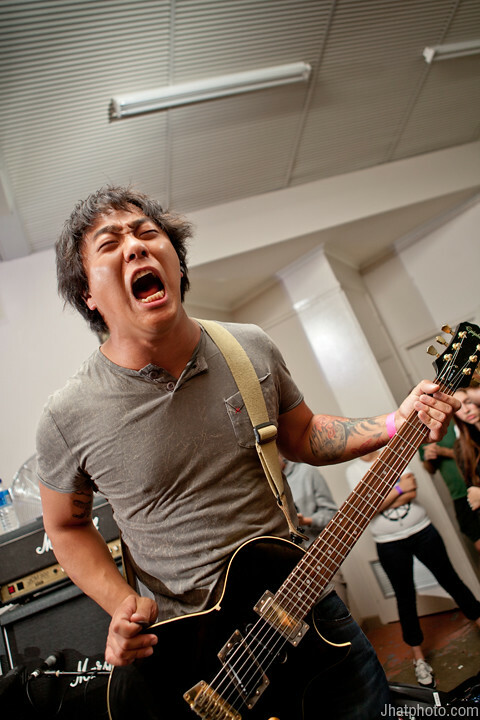 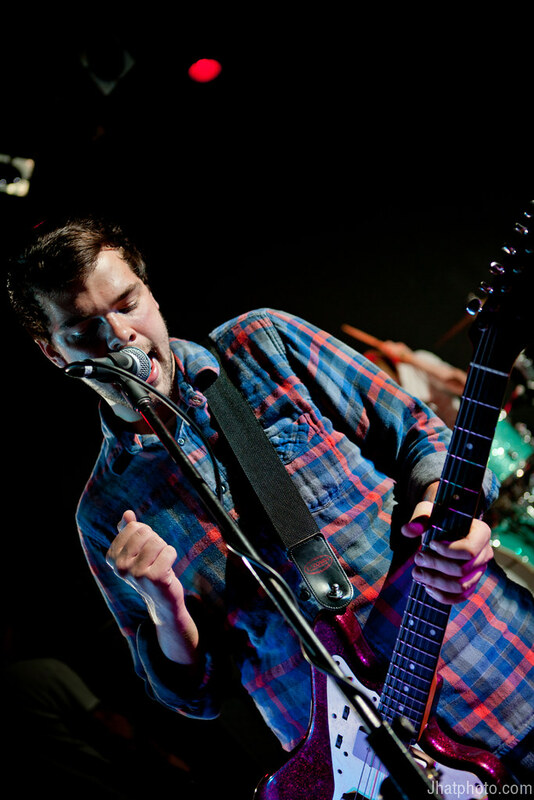 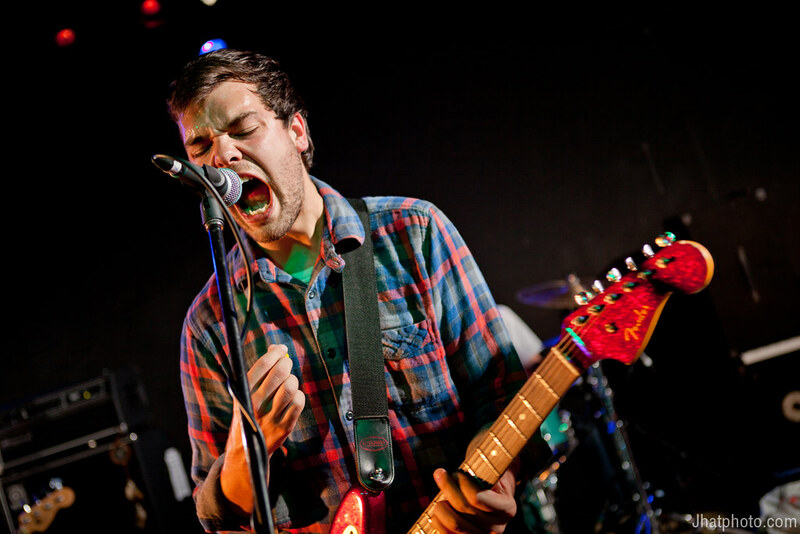 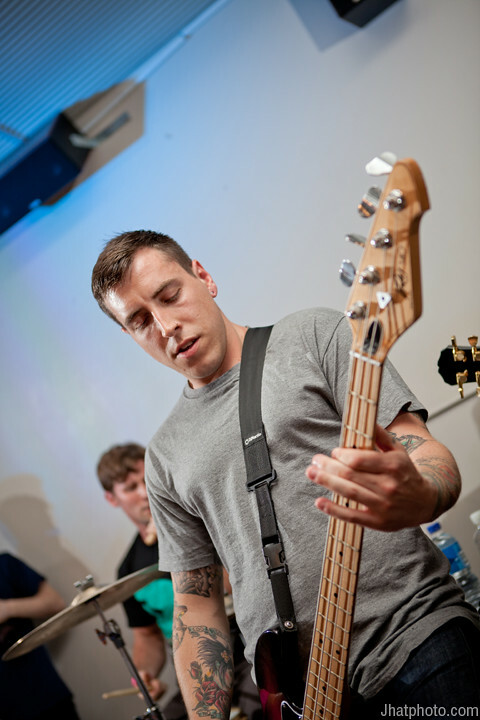 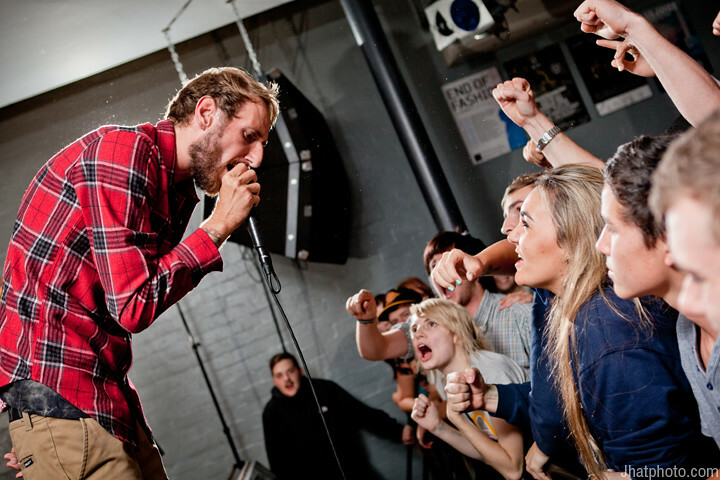 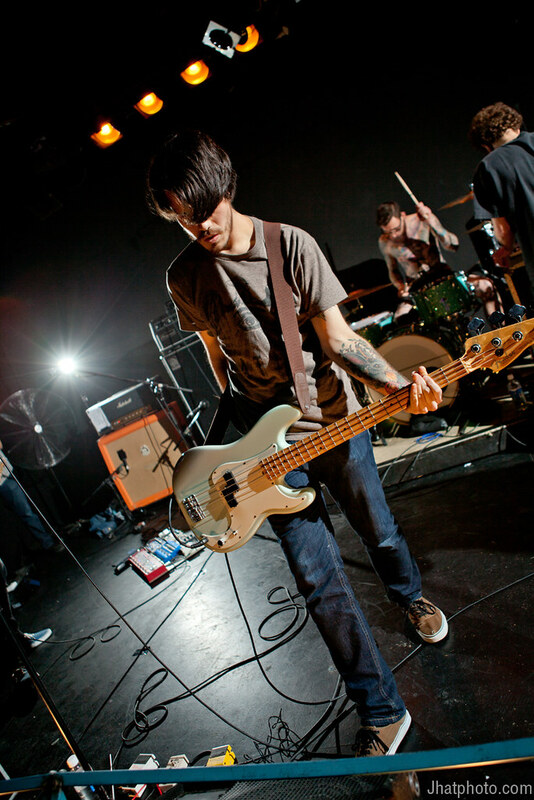 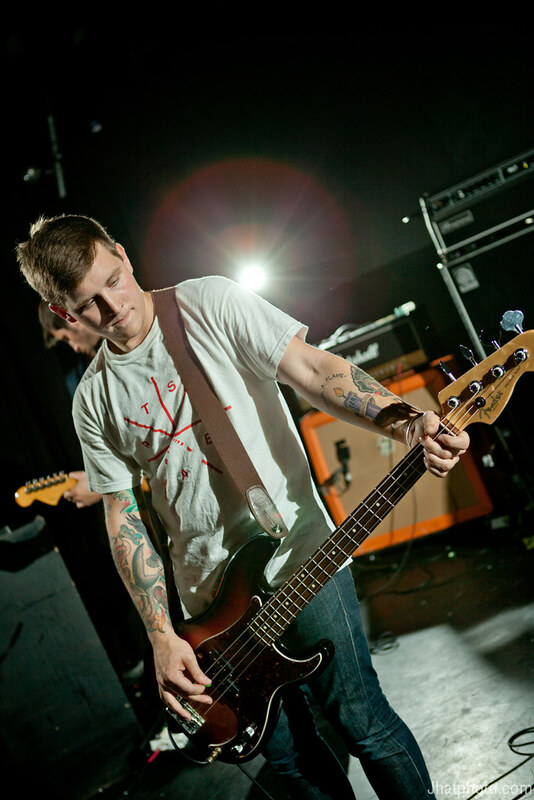 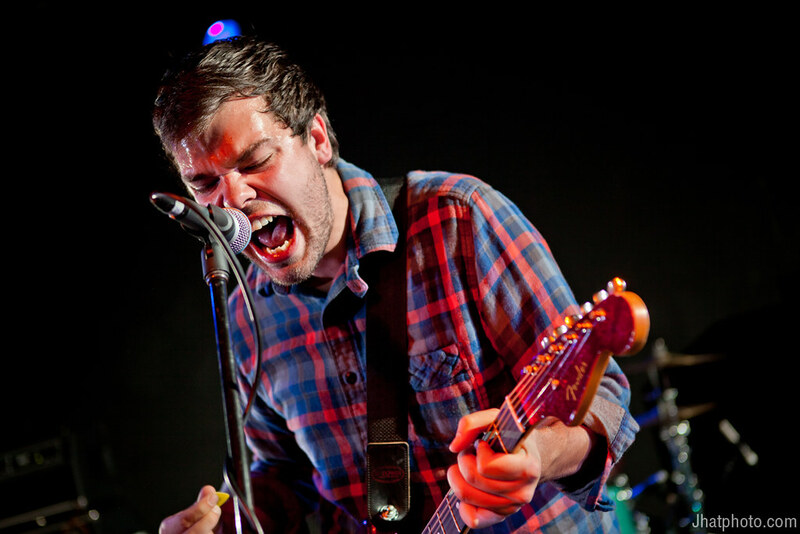 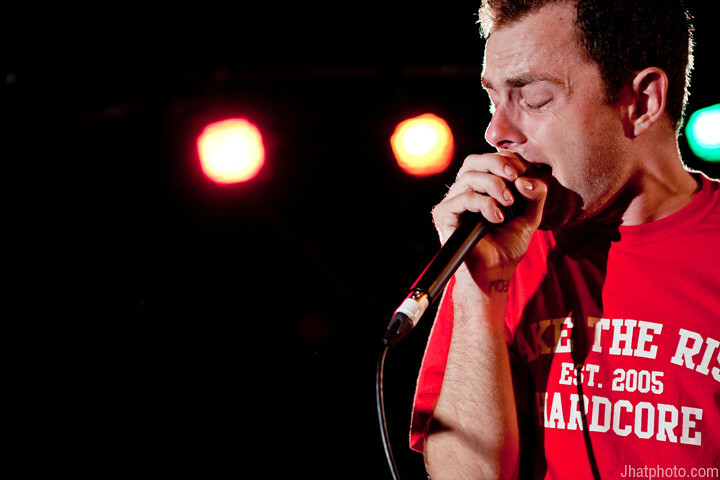 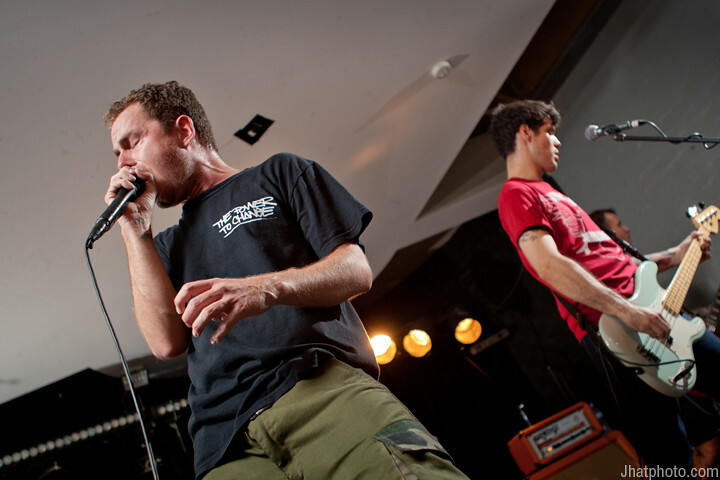 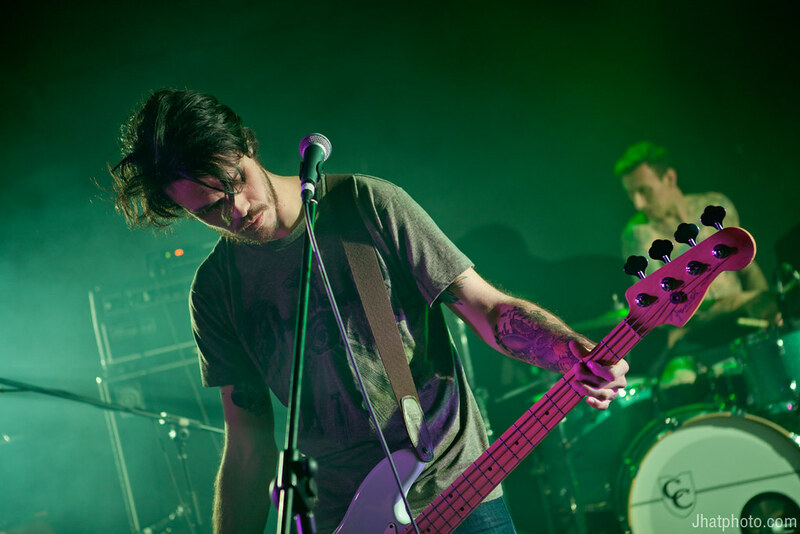 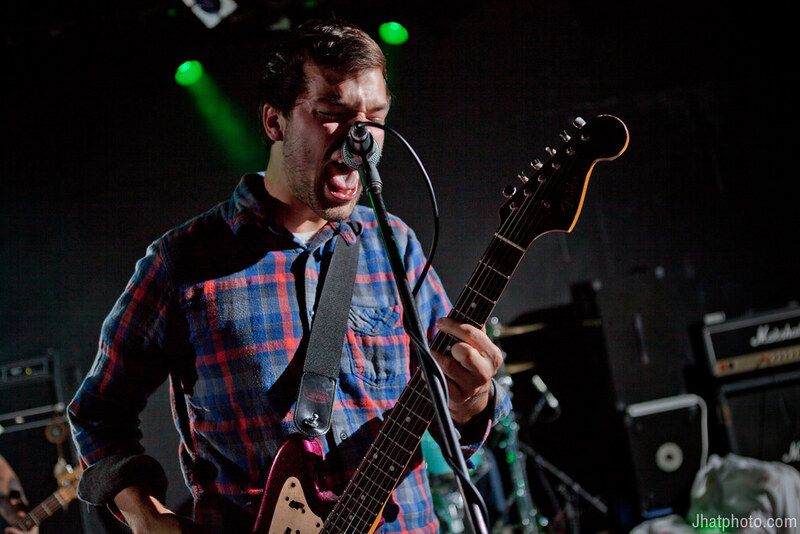 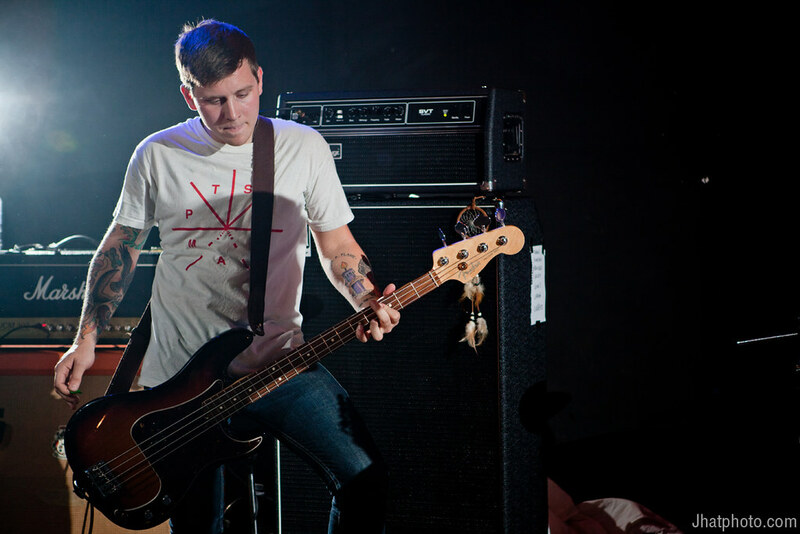 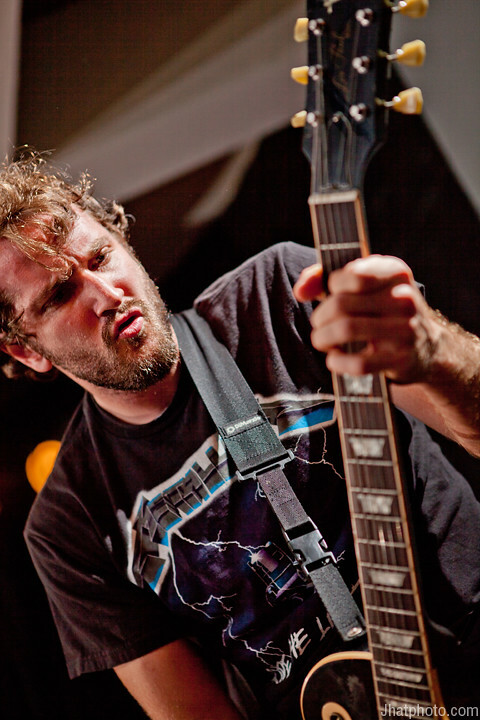 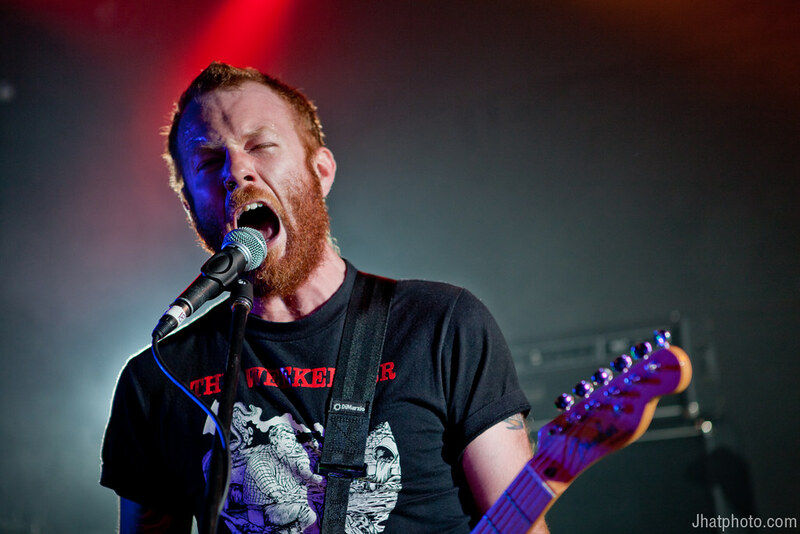 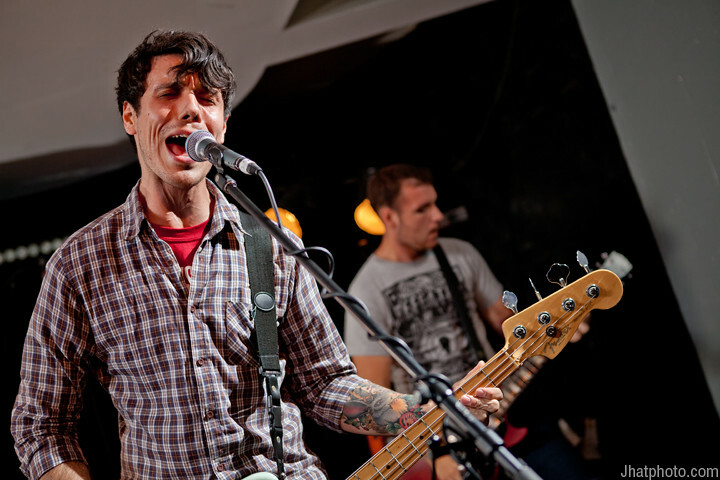 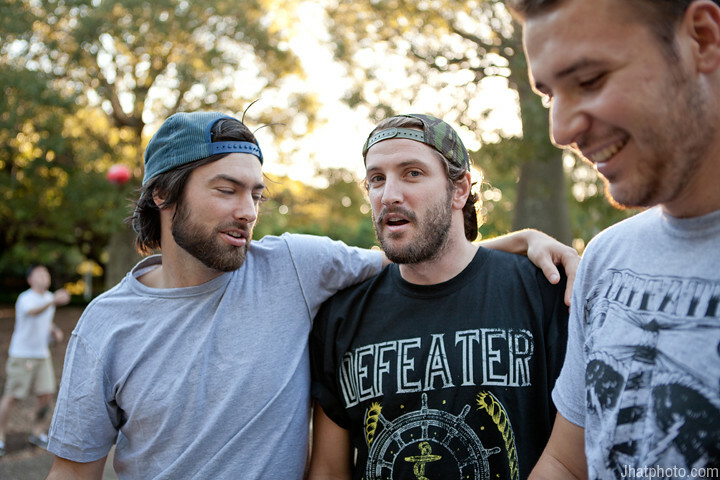 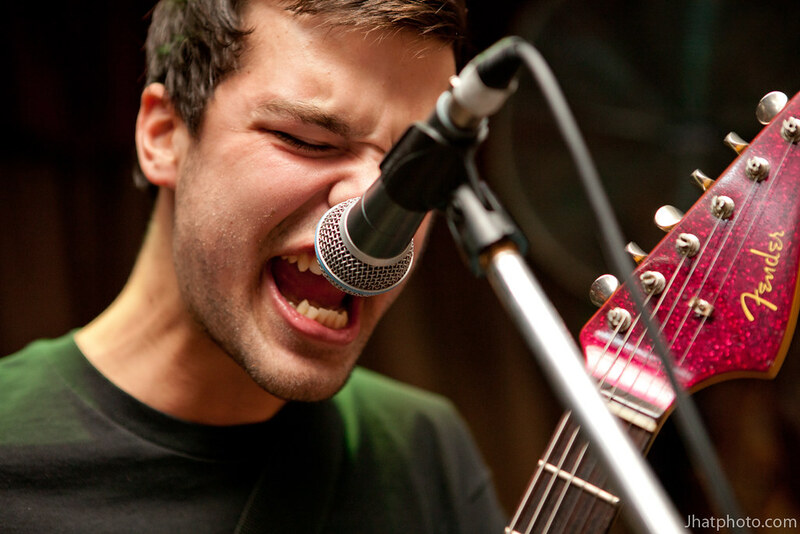 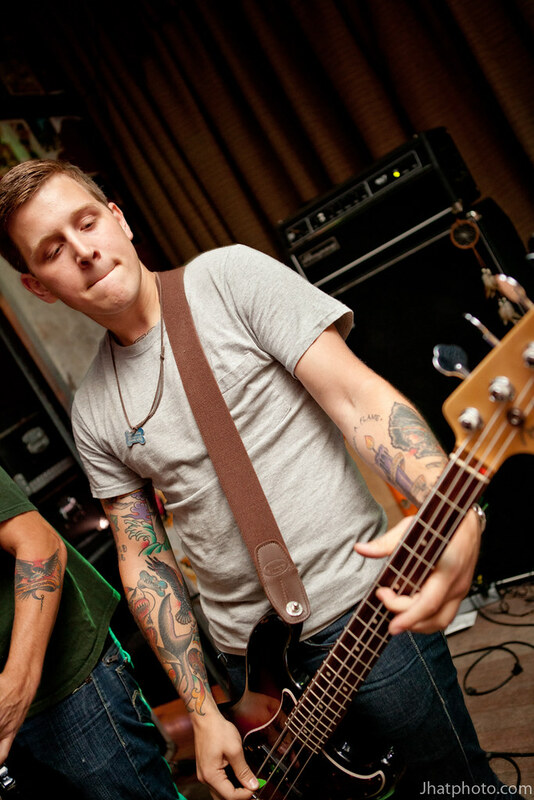 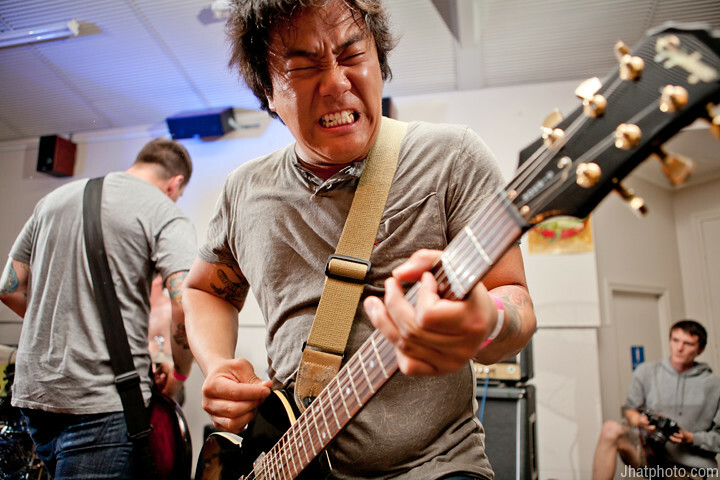 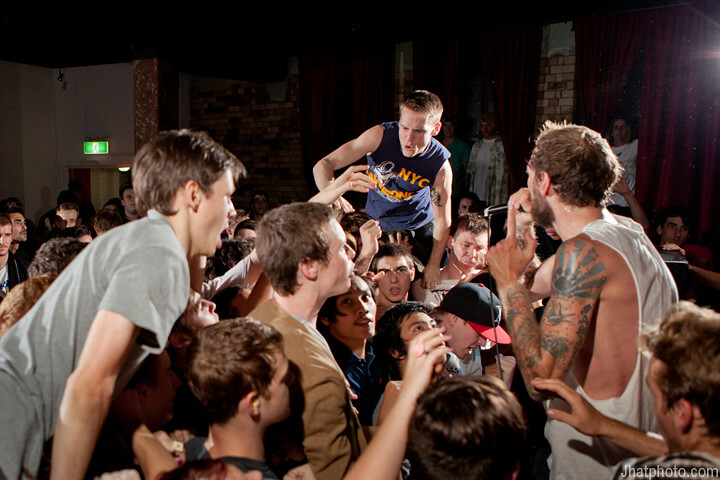 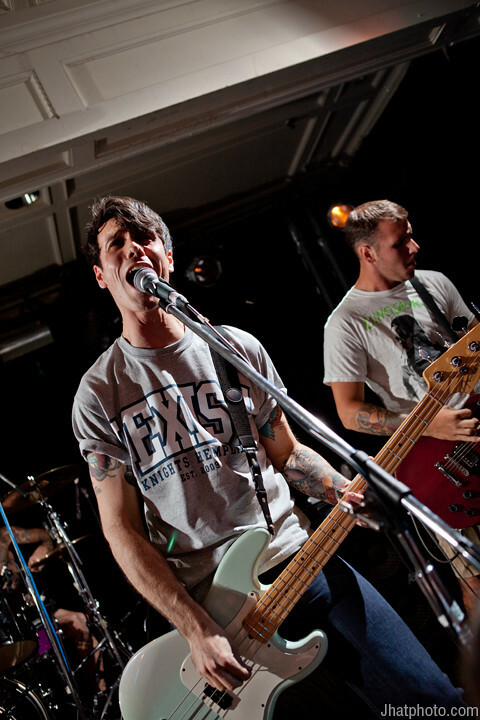 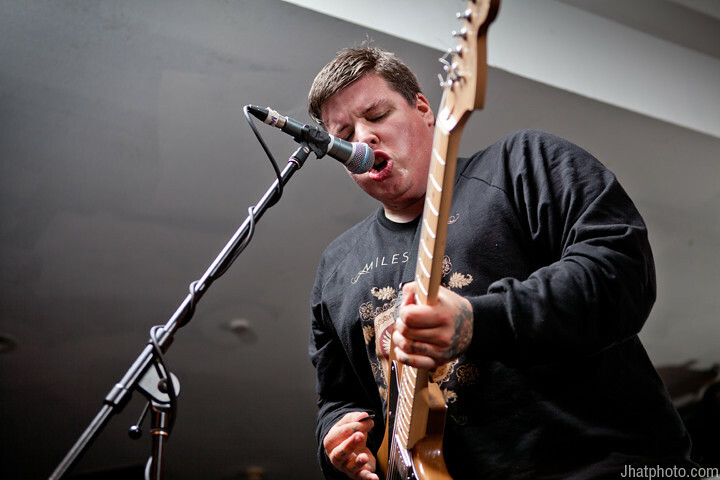 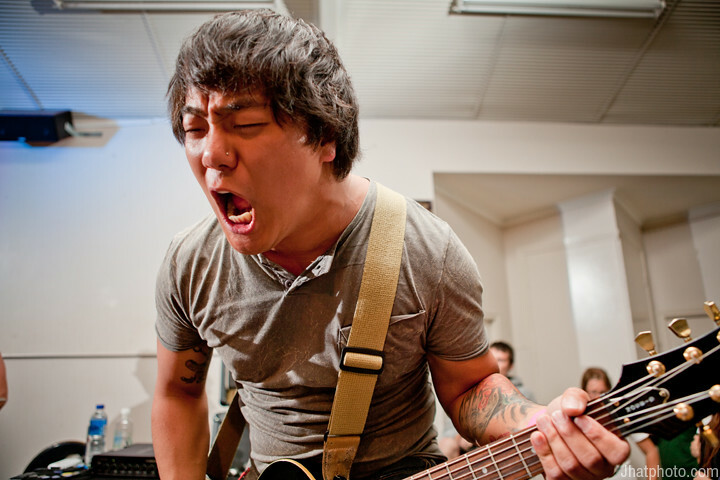 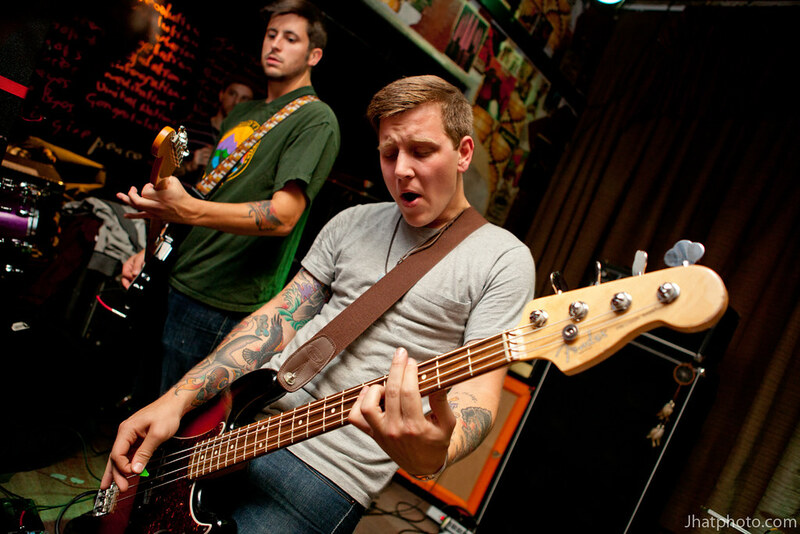 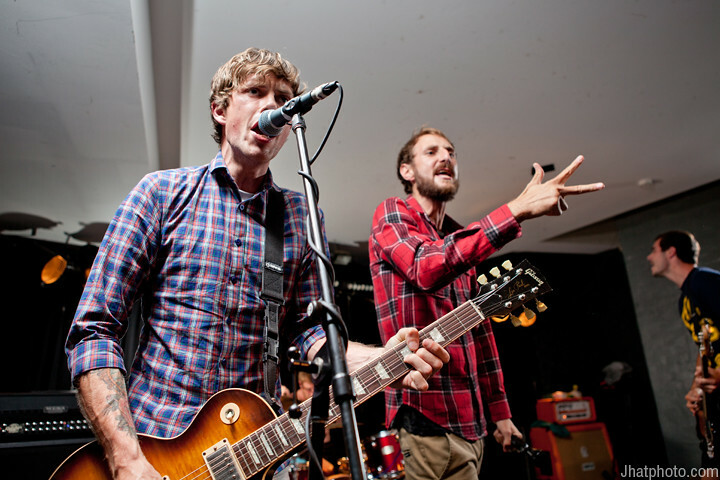 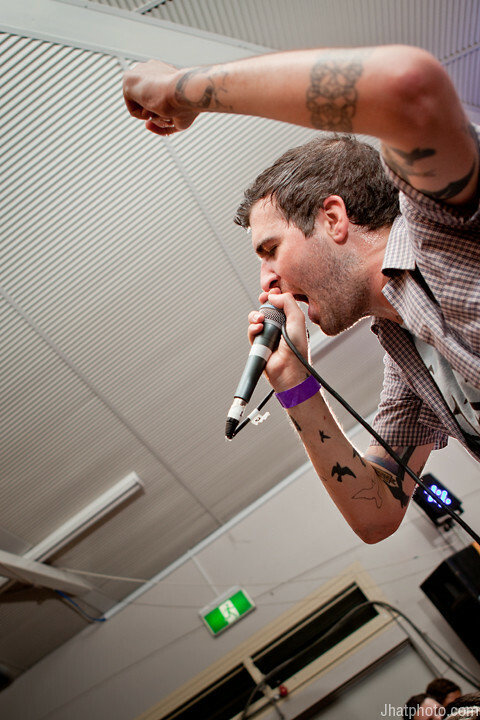 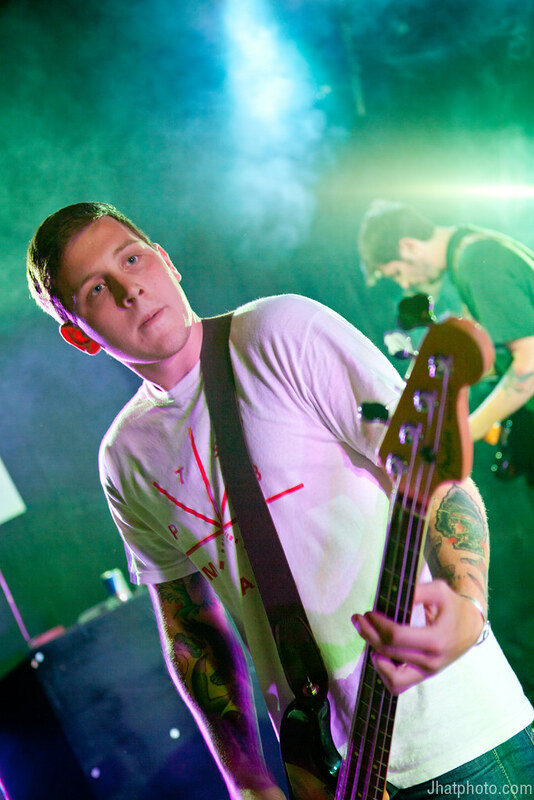 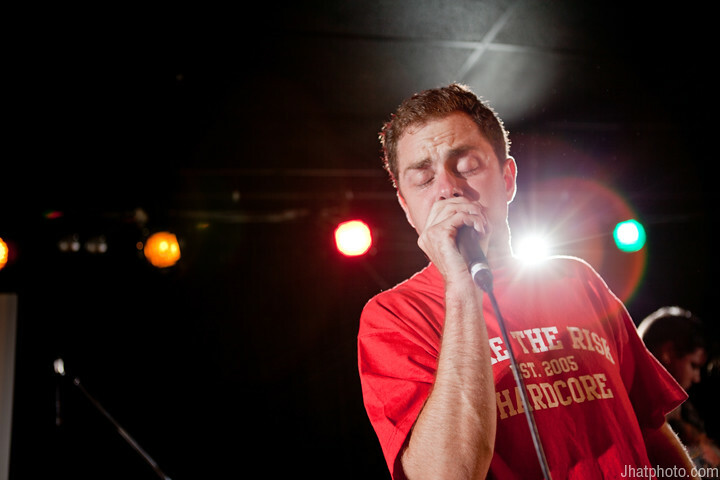 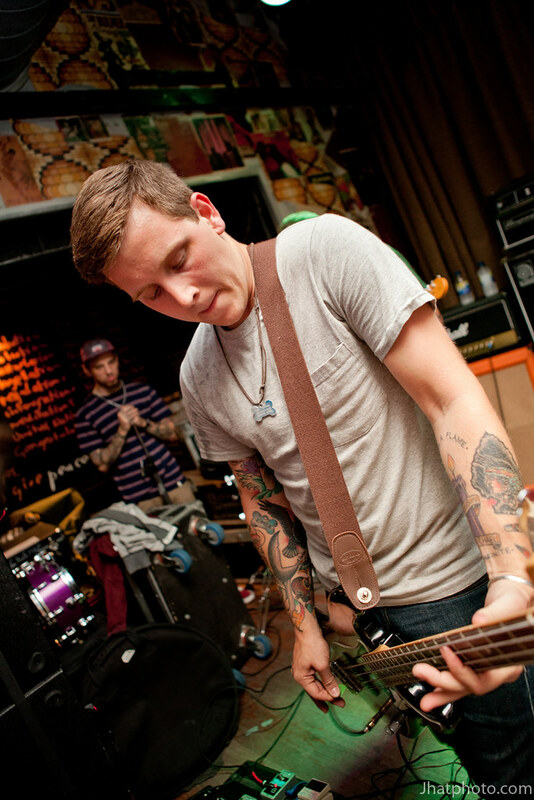 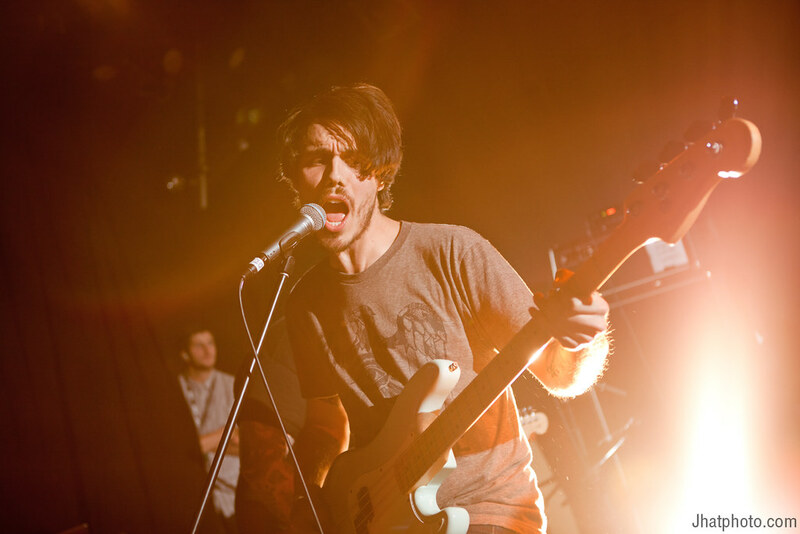 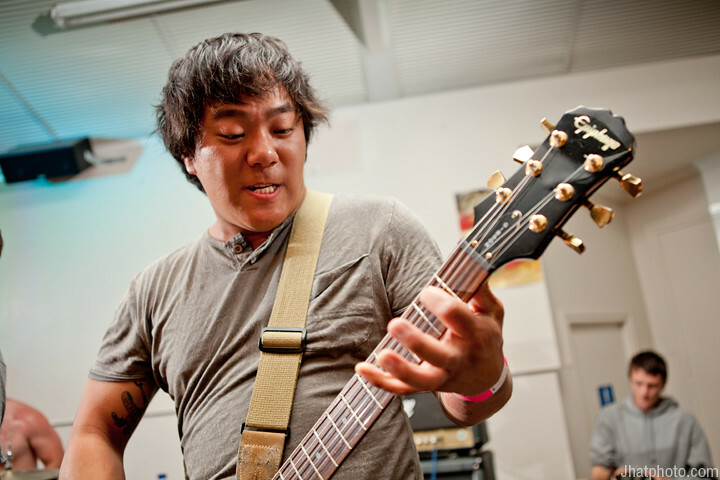 I traveled with Fires Of Waco on the Miles Away, Defeater tour, here are a lot of photos. 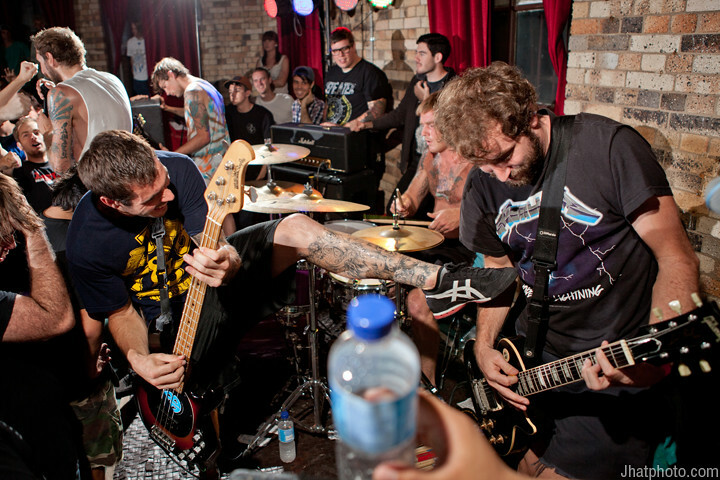 ﻿The Bald Faced Stag, Sydney. 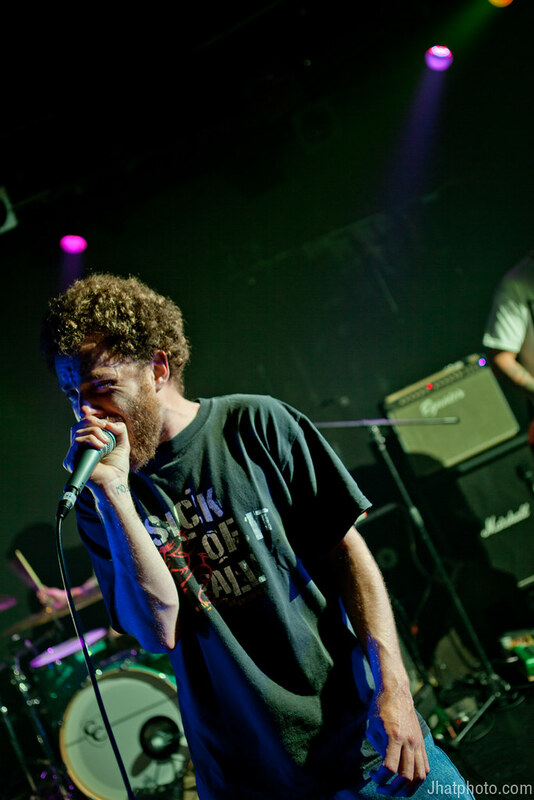 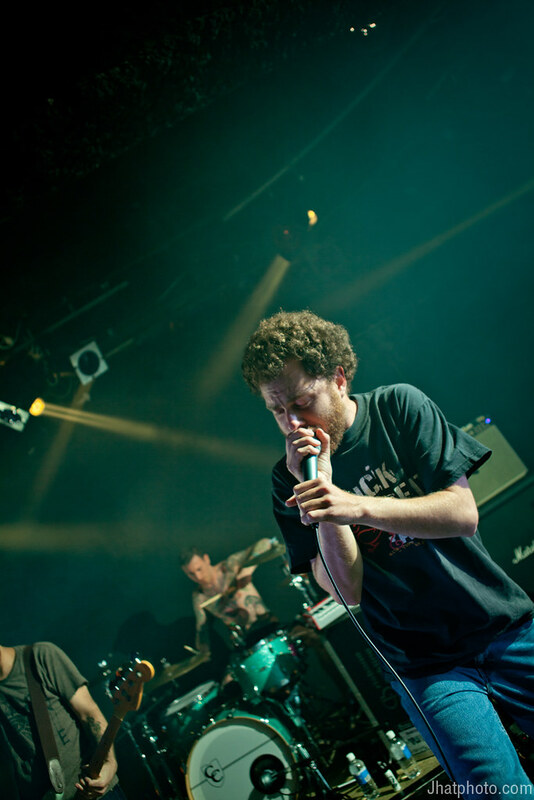 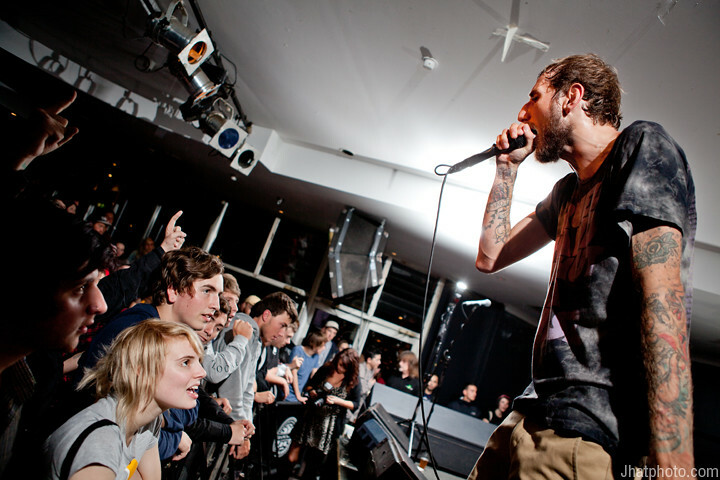 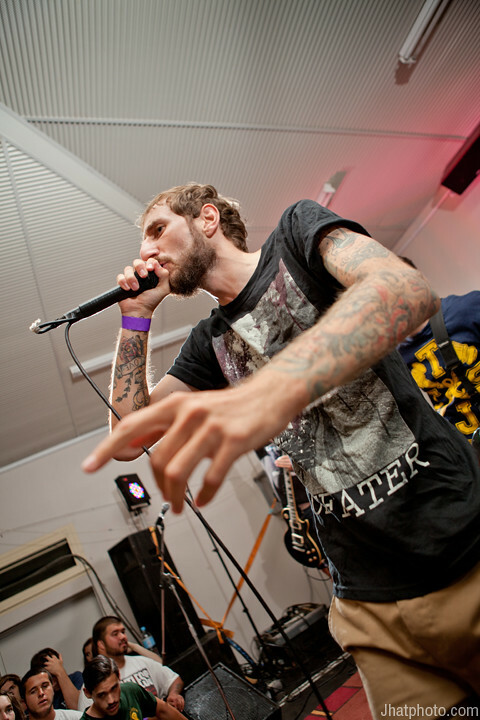 More photos from this show are in issue #99 of Blunt Magazine. 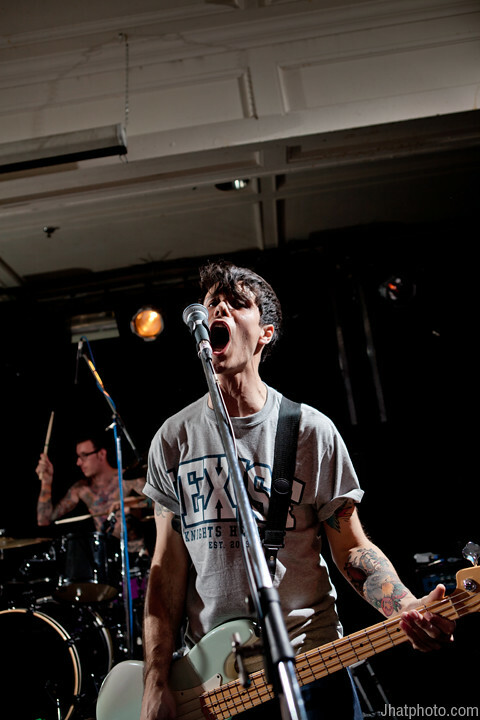 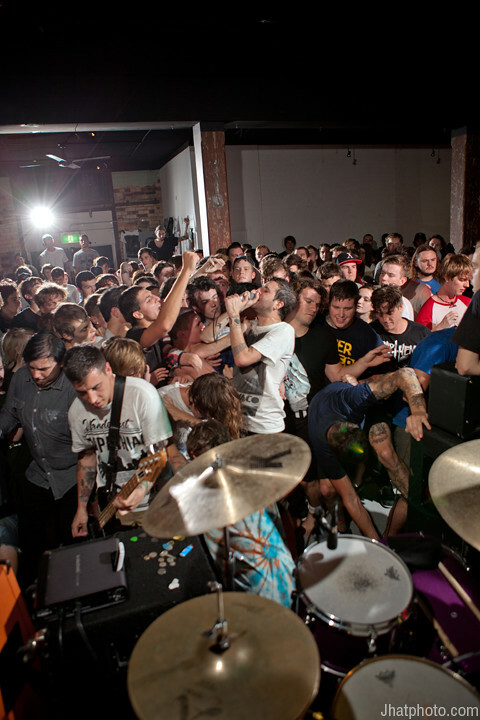 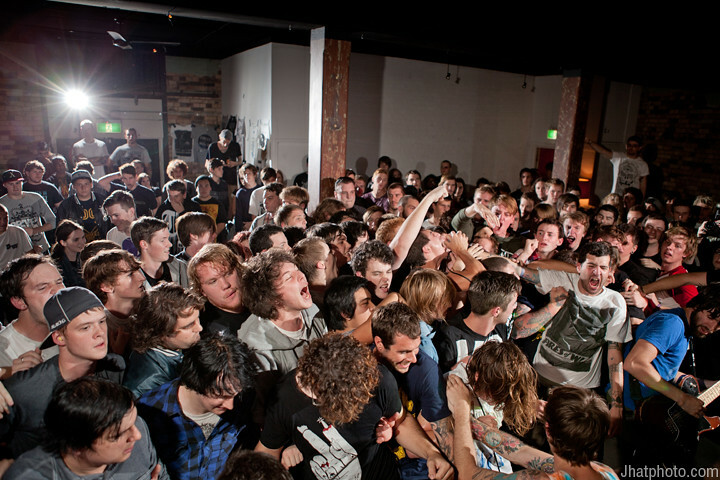 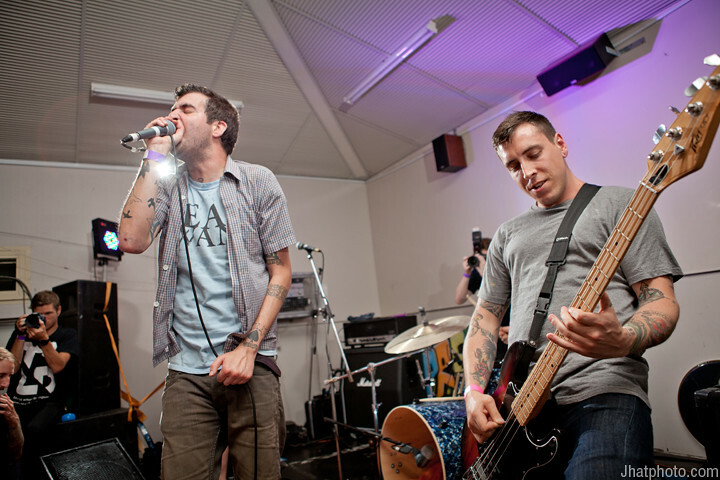 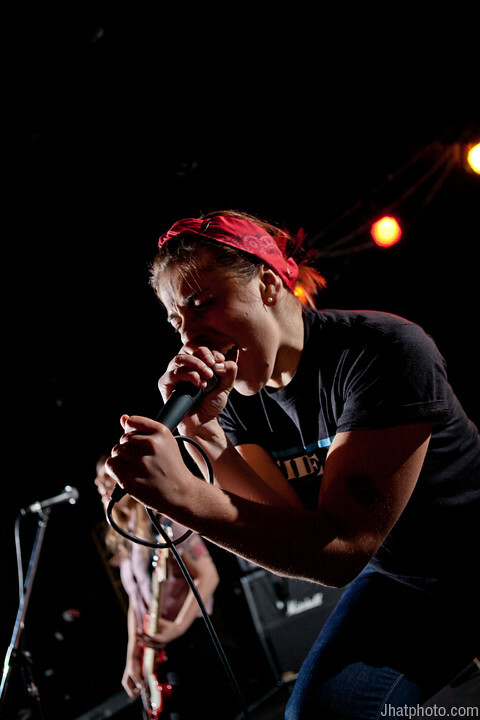 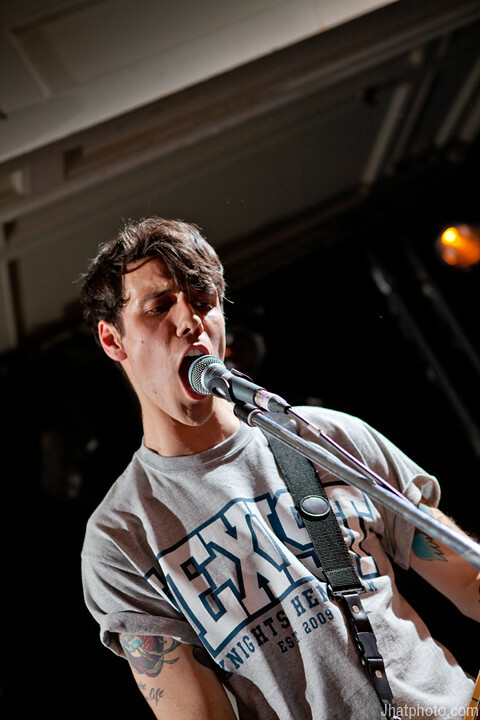 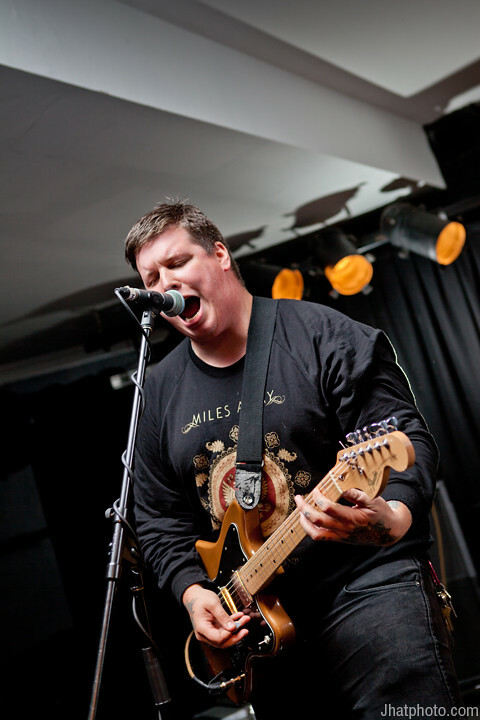 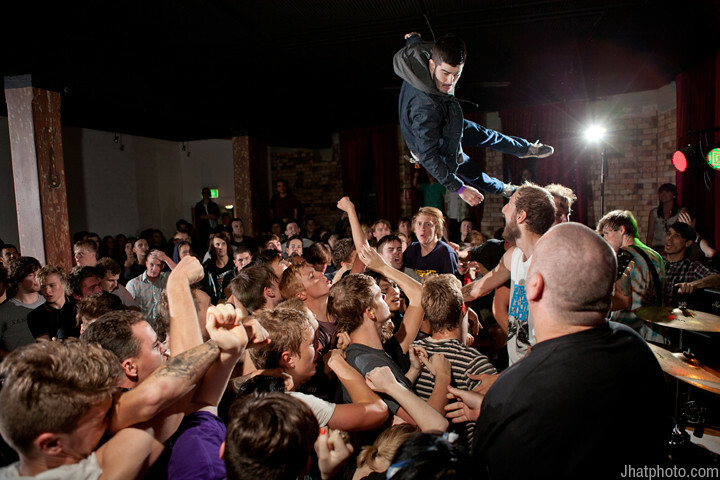 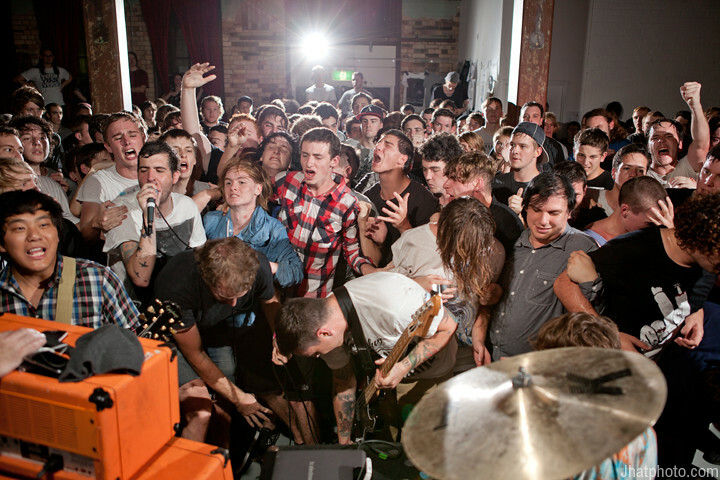 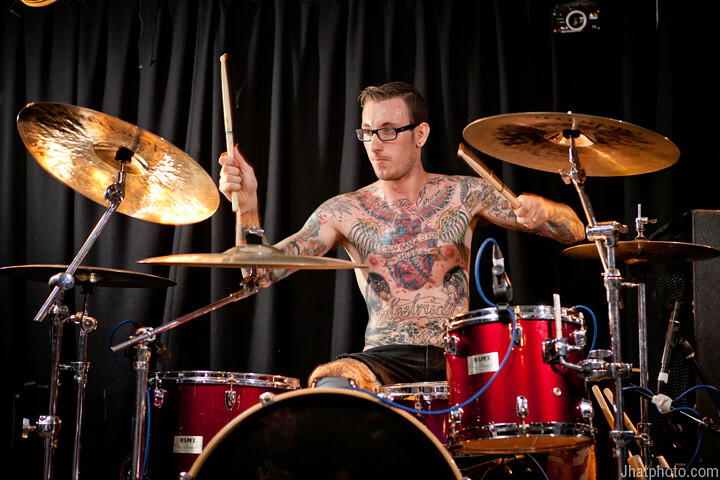 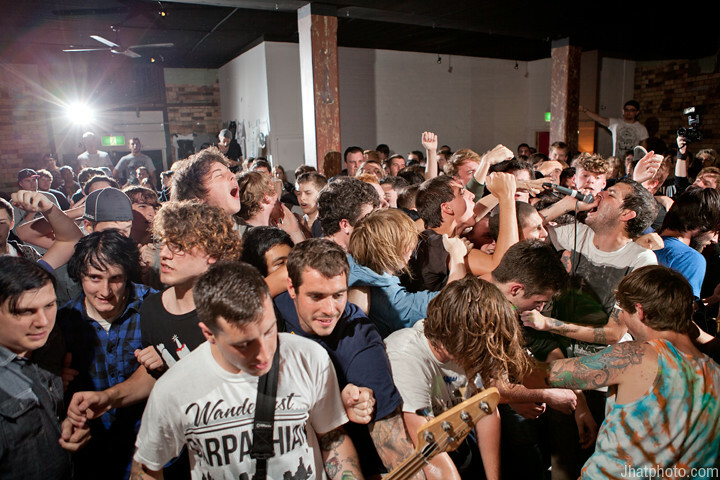 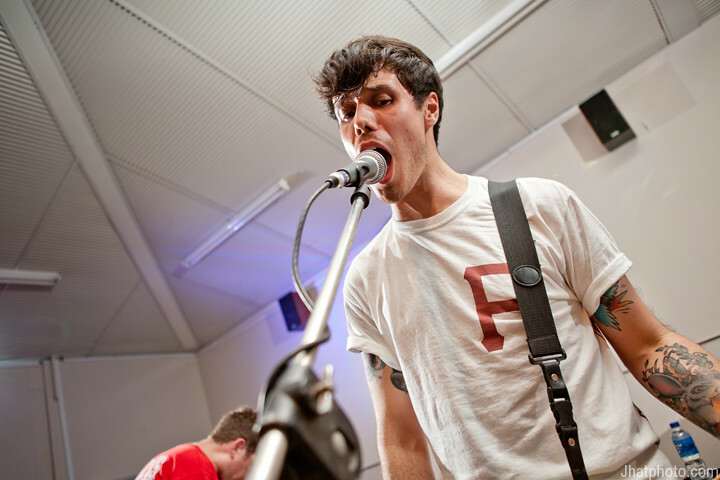 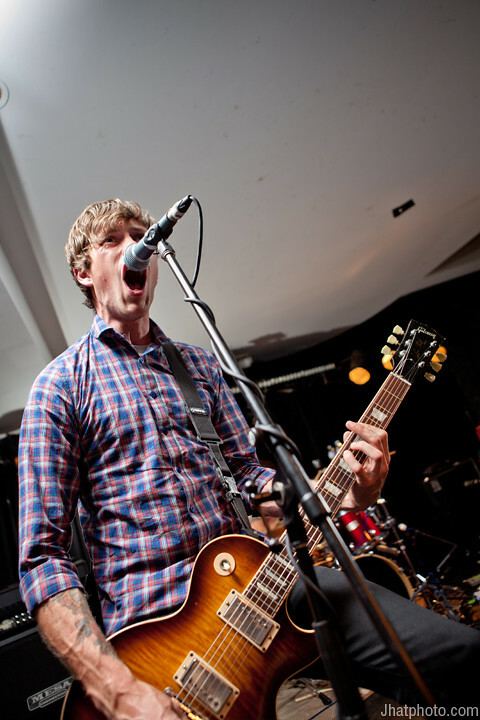 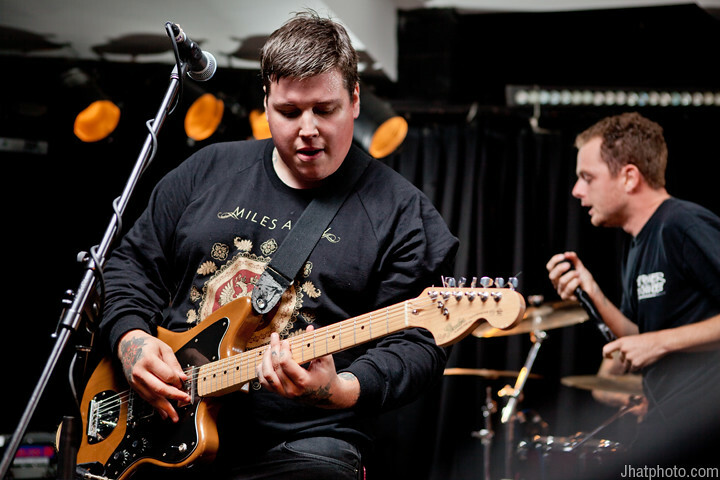 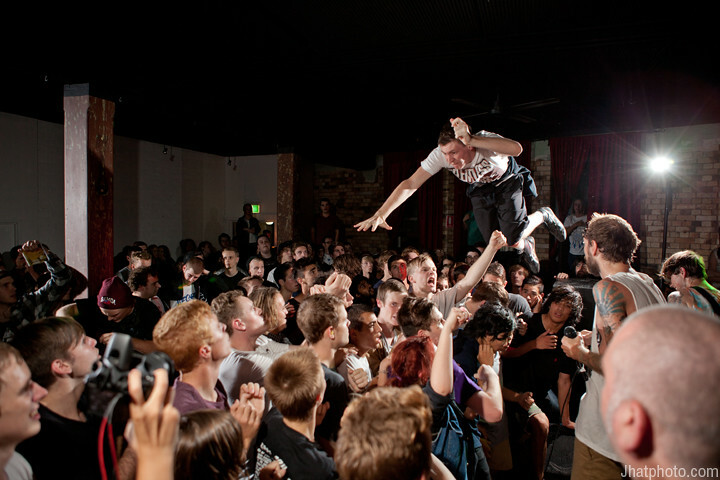 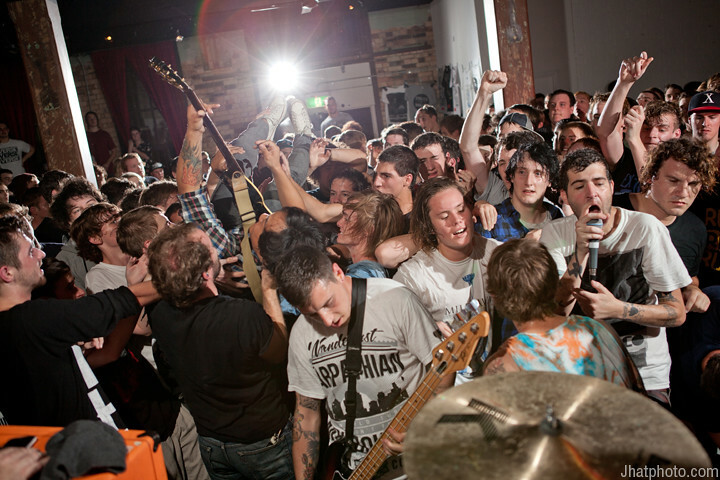 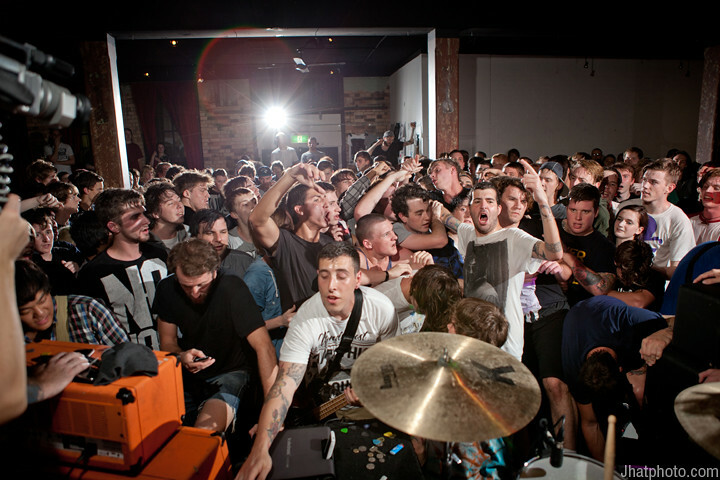 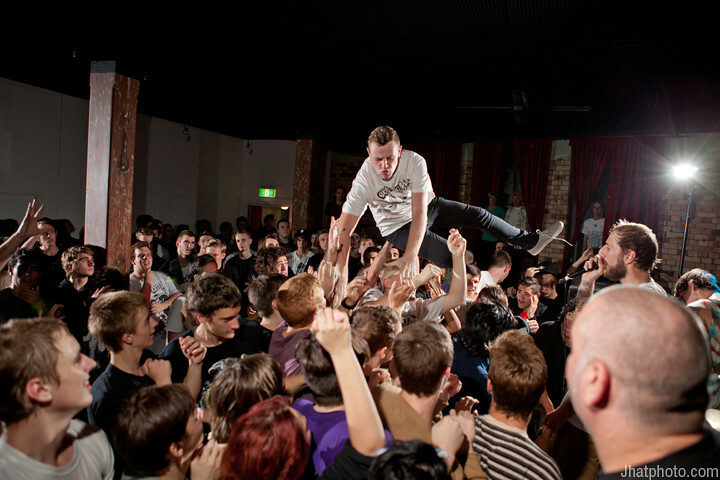 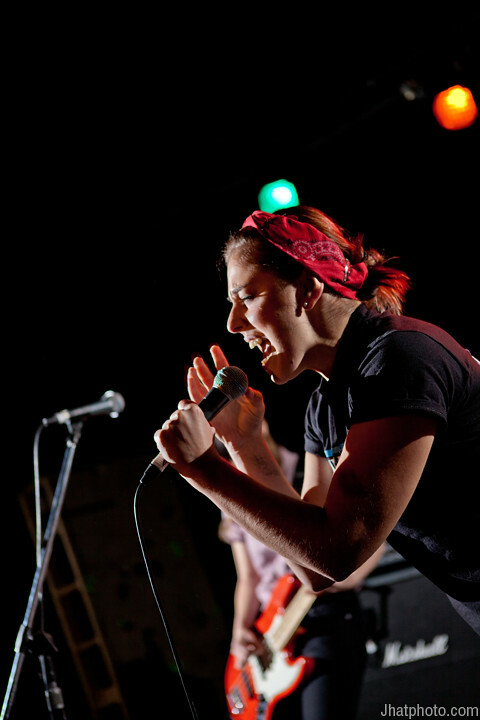 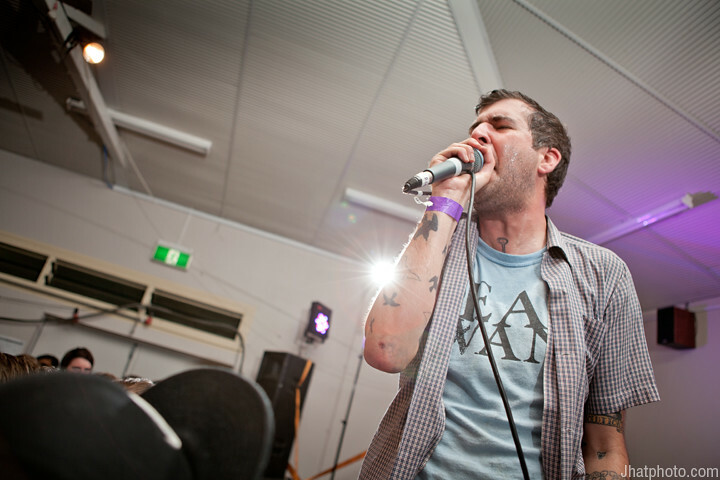 The East Brunswick Club, Melbourne. 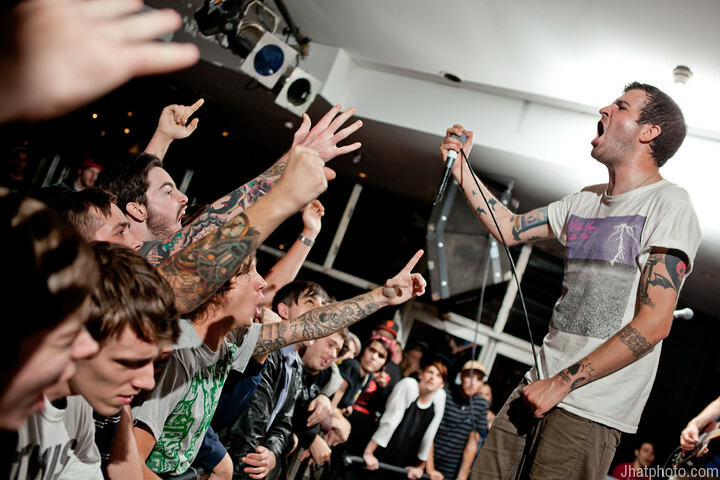 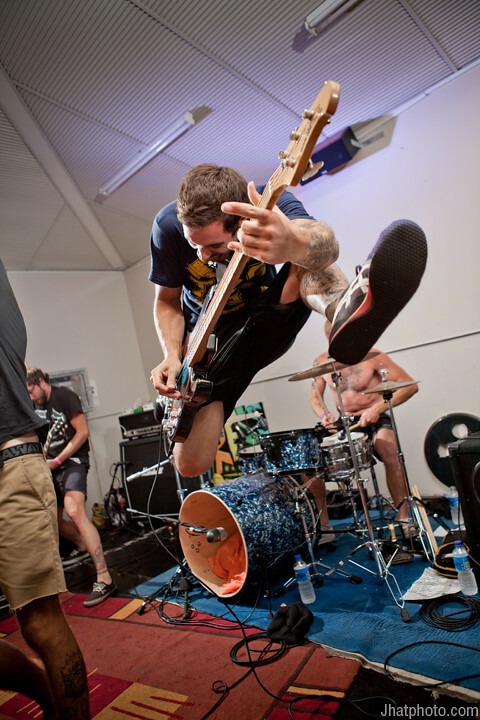 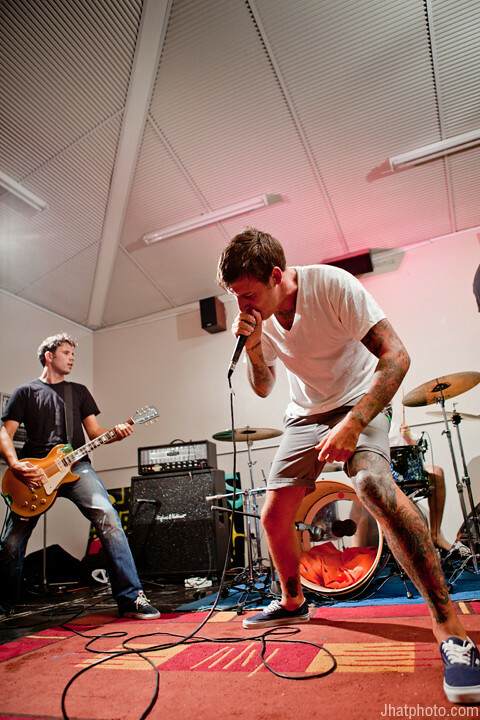 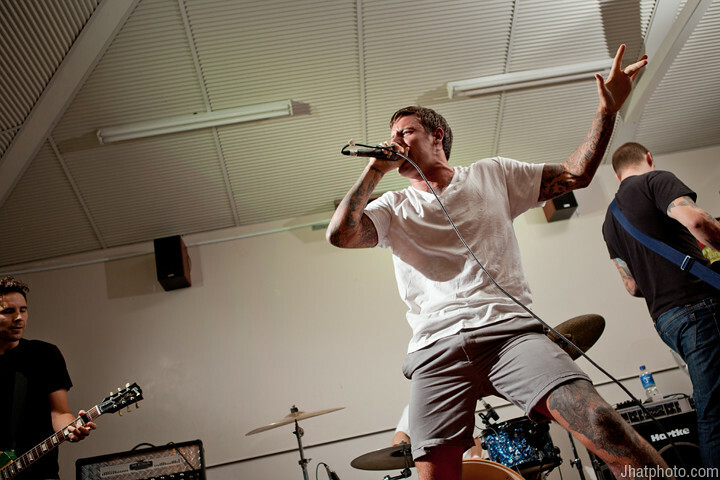 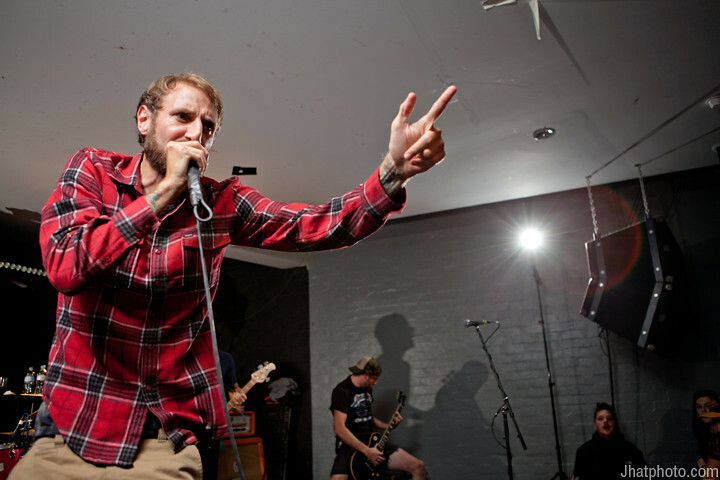 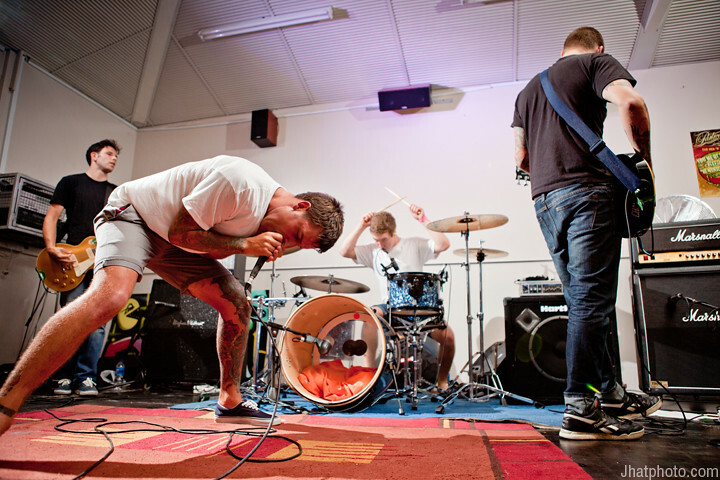 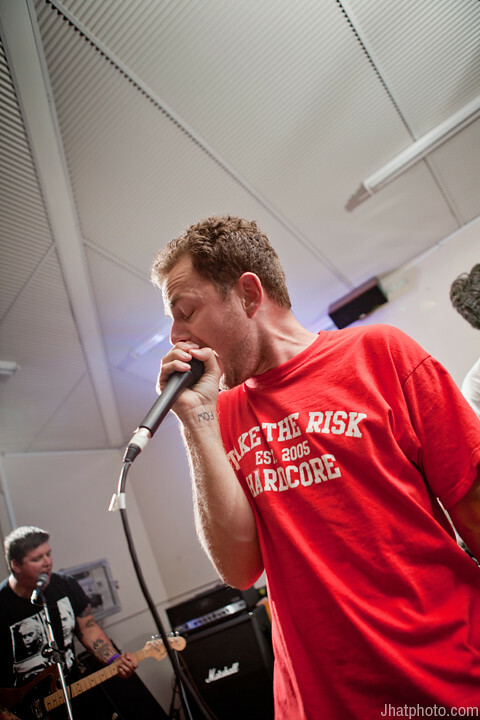 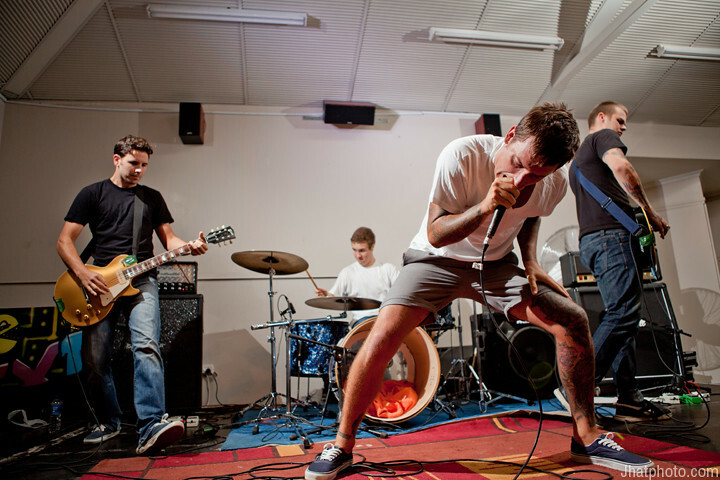 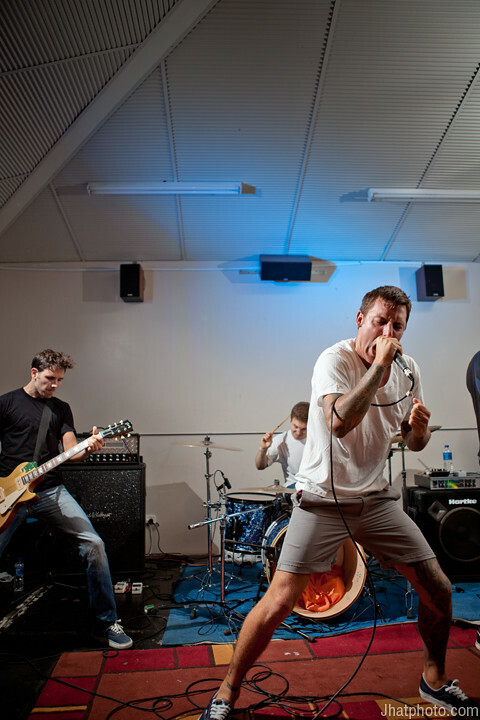 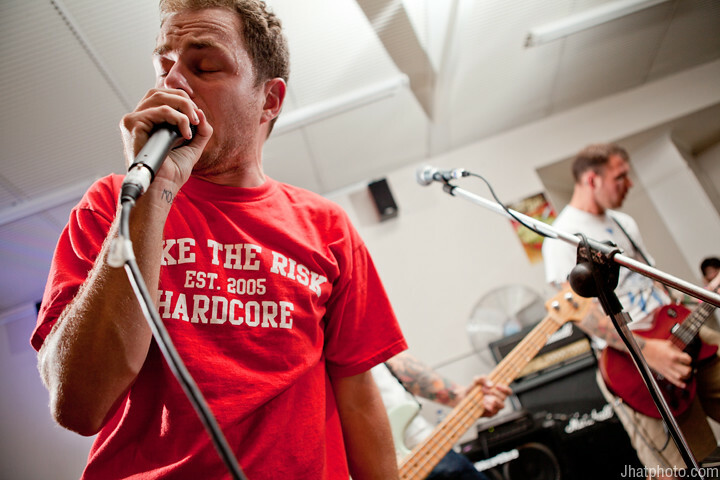 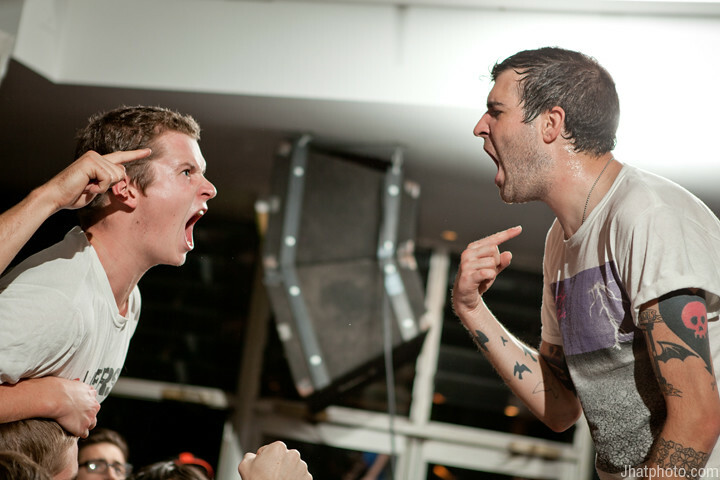 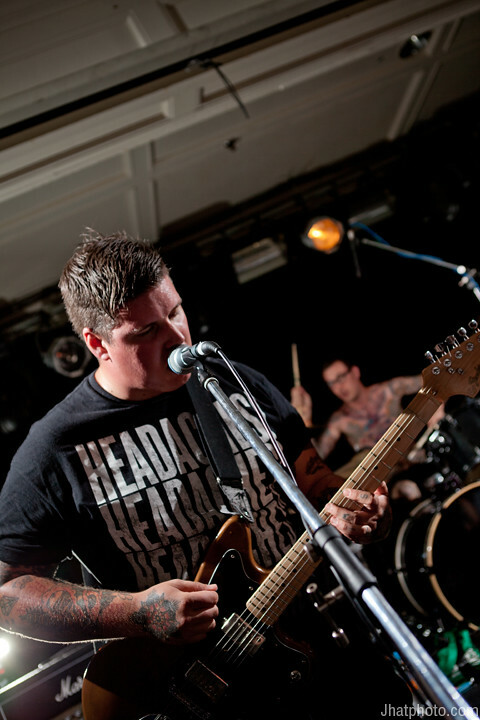 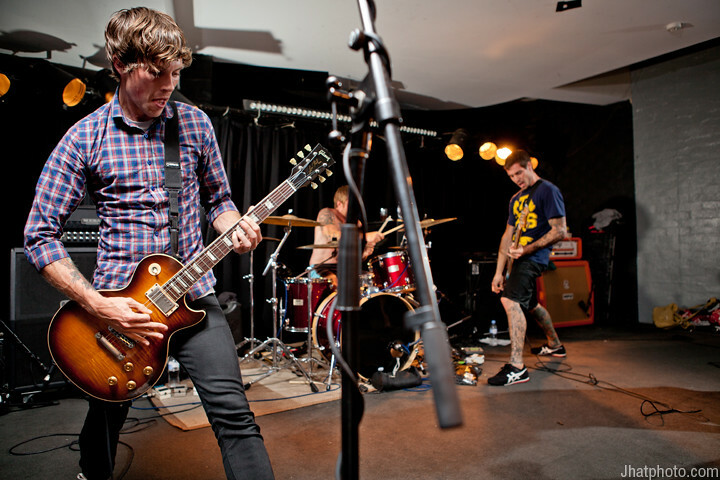 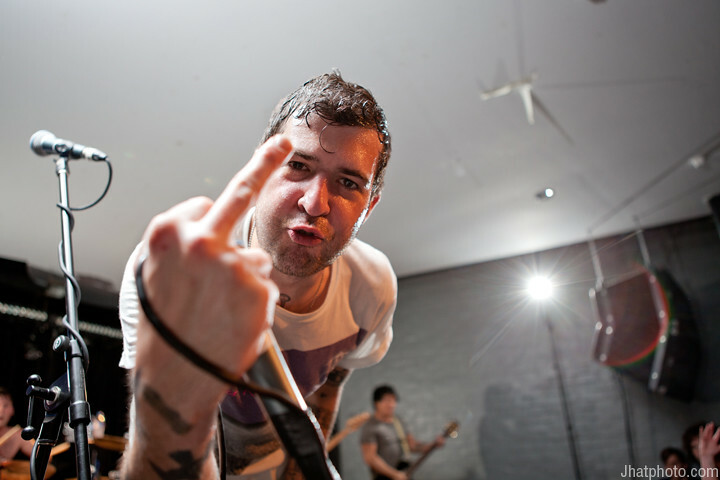 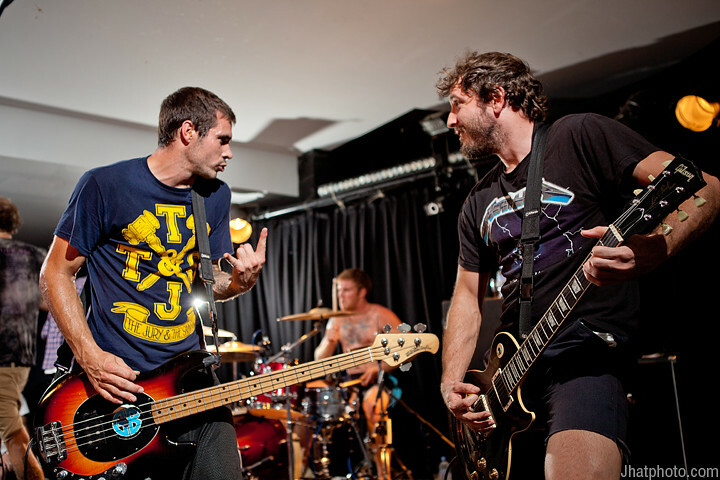 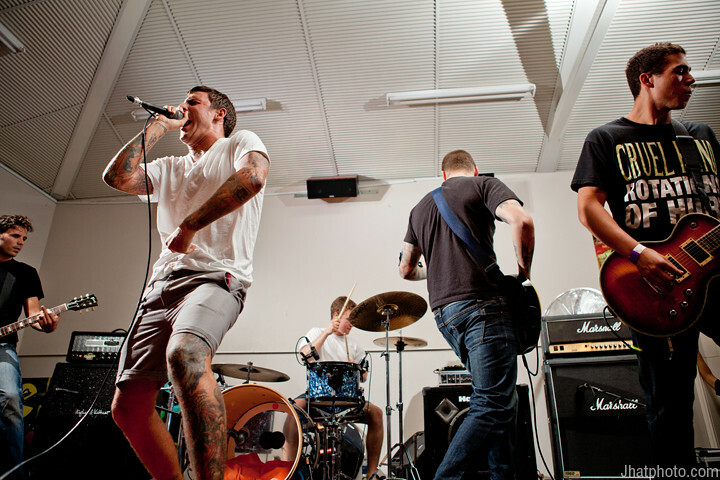 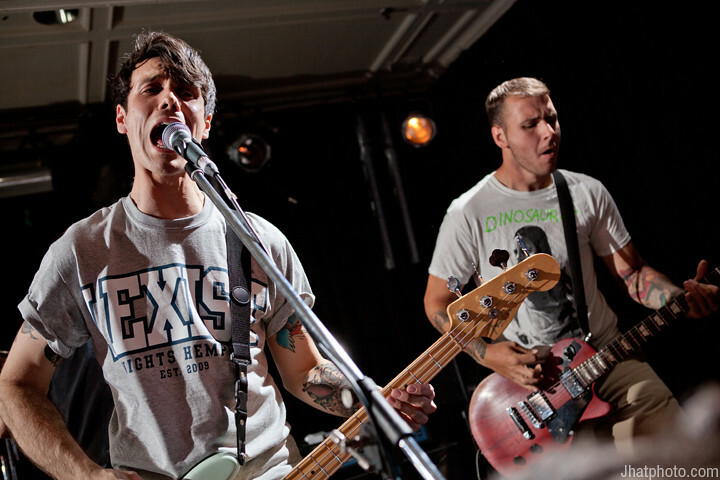 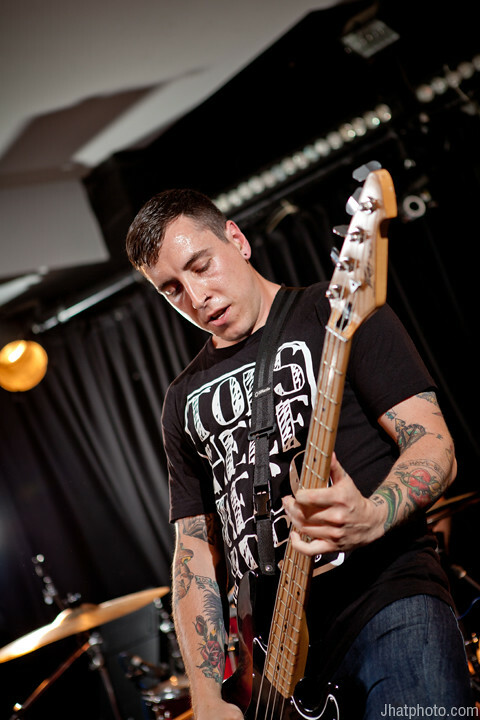 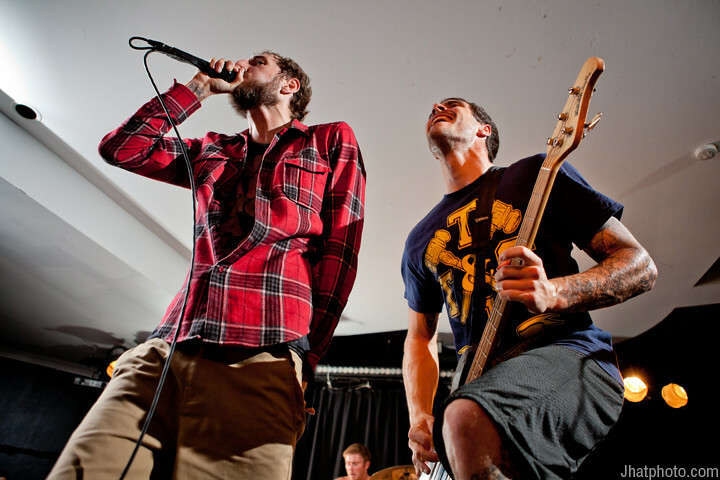 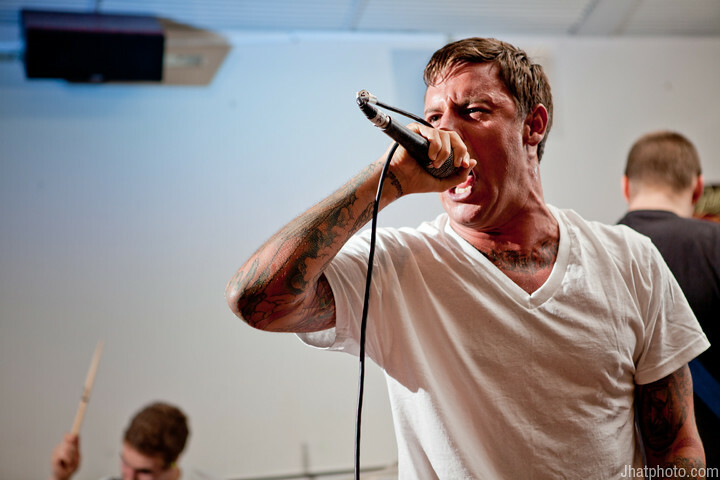 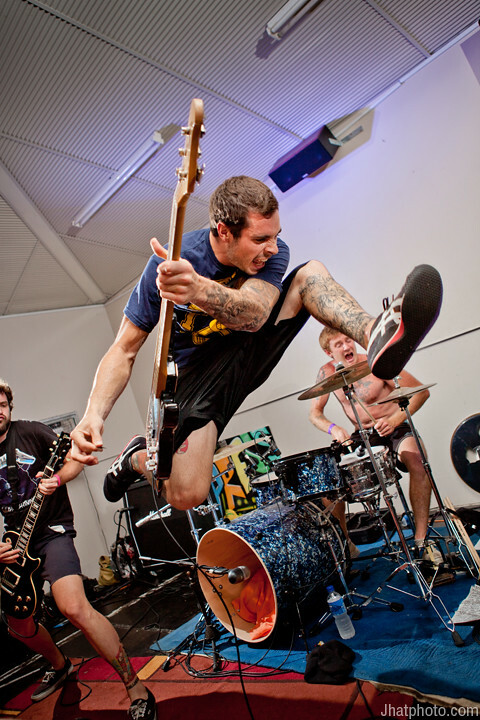 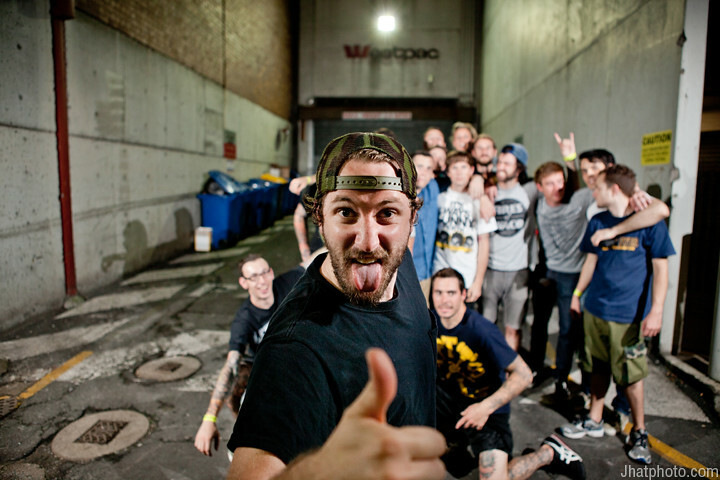 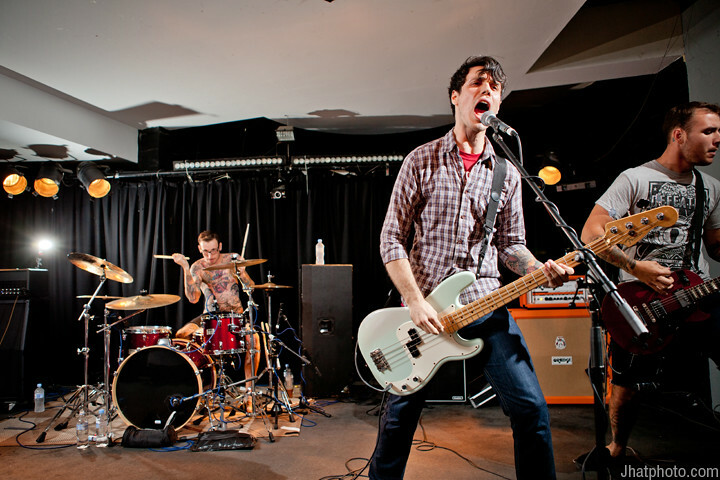 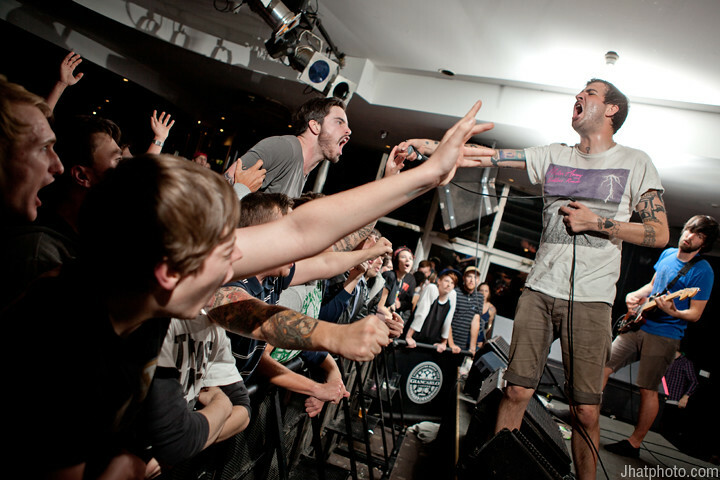 Rain dogs supporting in Byron Bay, first show for a new band featuring Winston McCall from Parkway Drive, and Kevin Call from Comeback Kid. 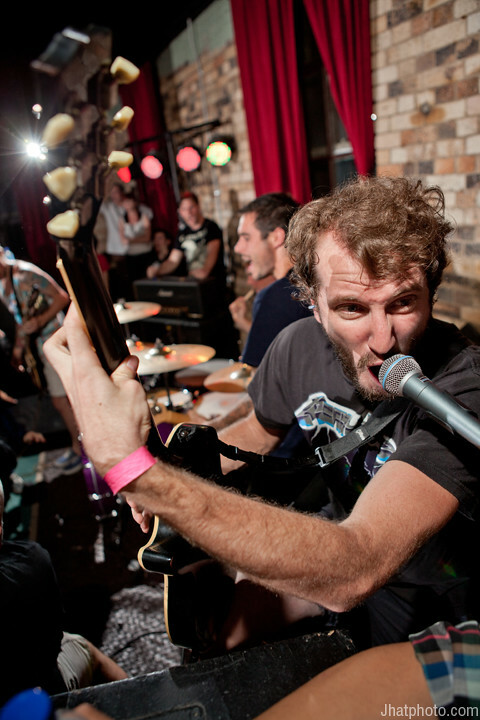 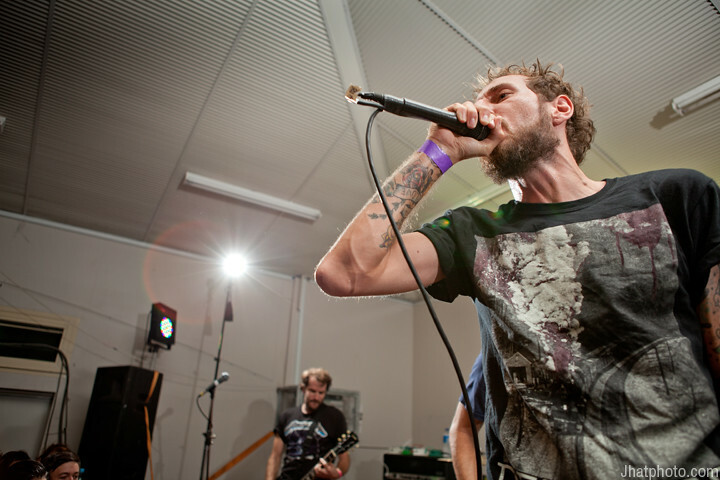 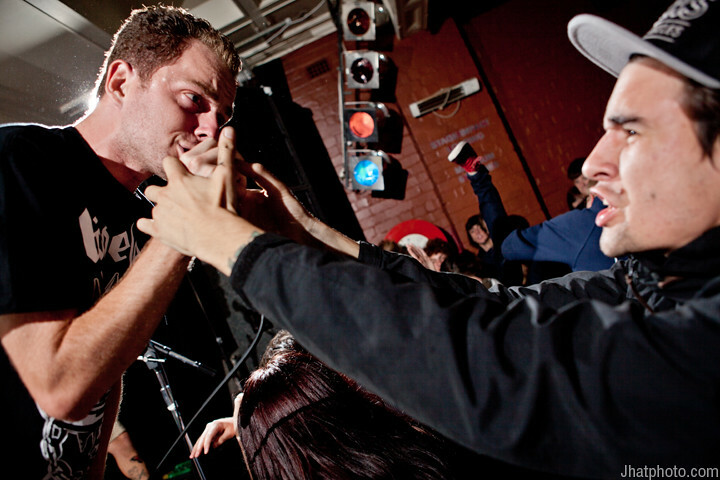 Outright supporting in Melbourne, featuring Aaron from I Exist, Yells from baking, Mel from painting and Brenton from drunk stage banter. 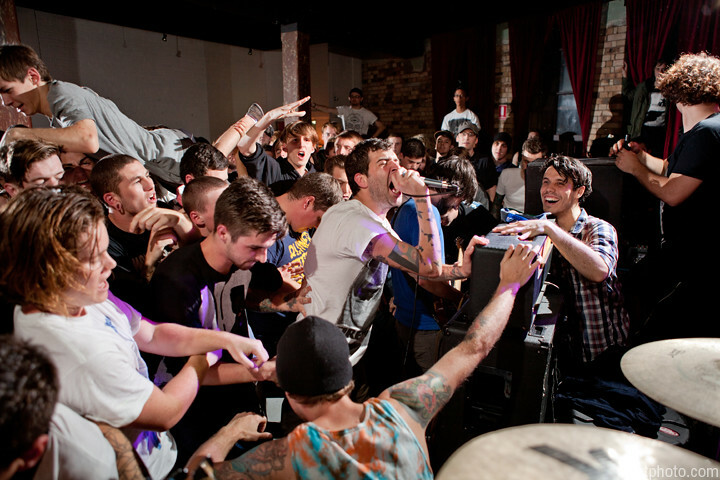 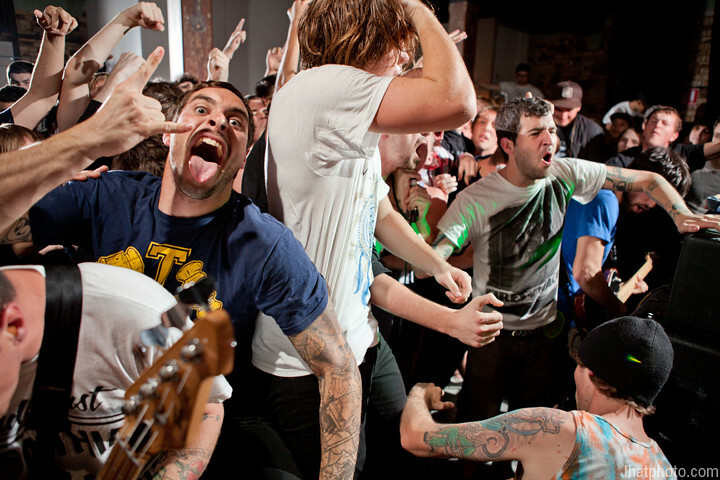 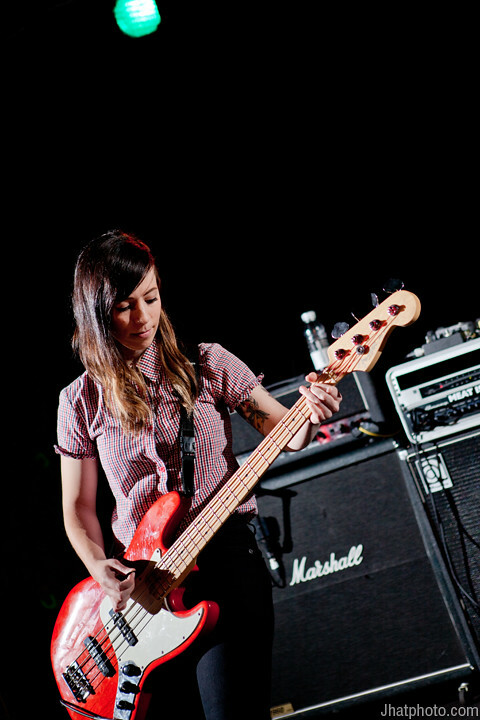 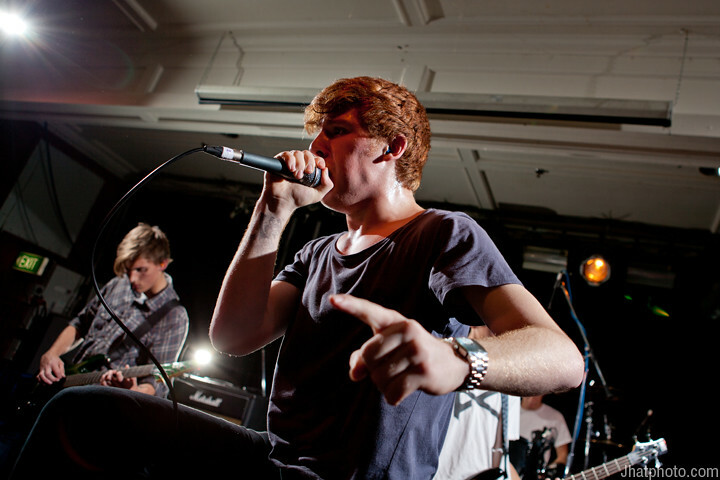 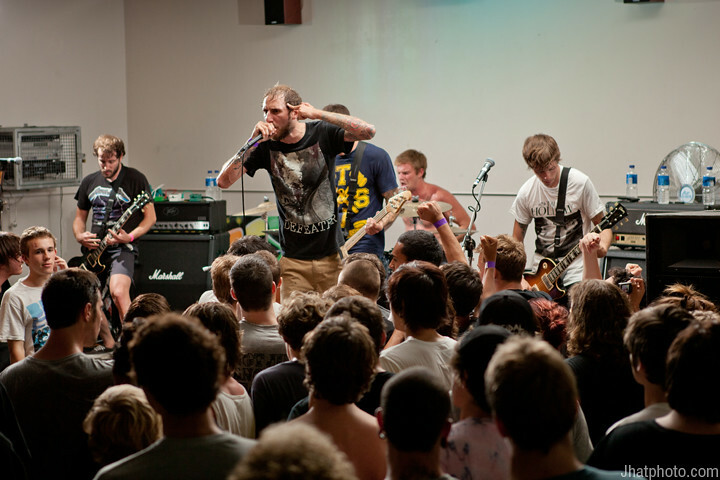 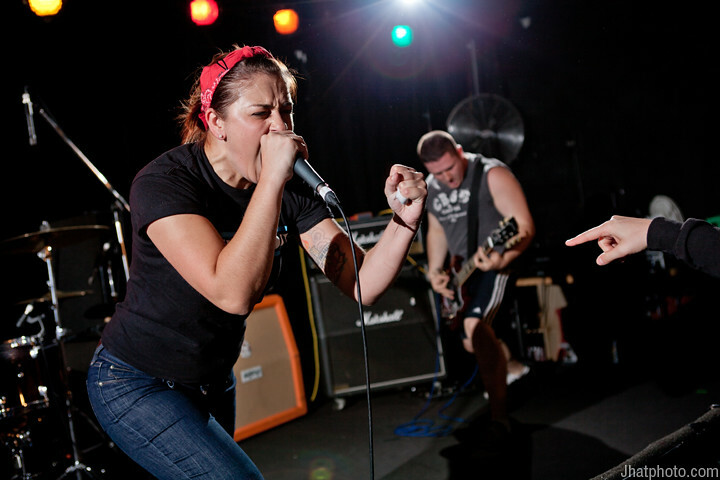 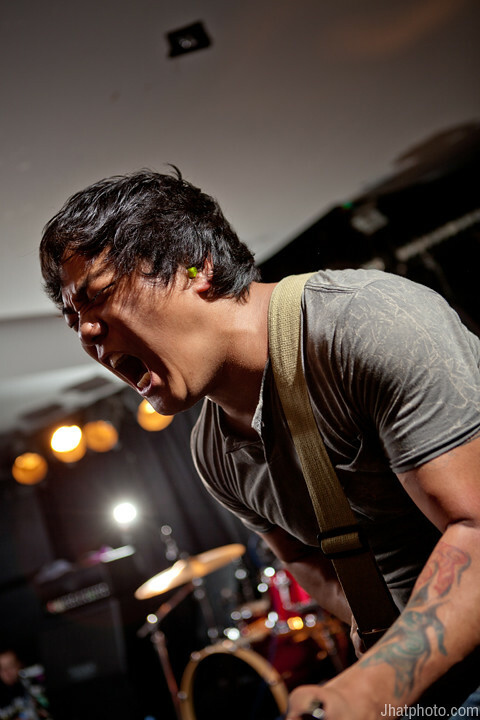 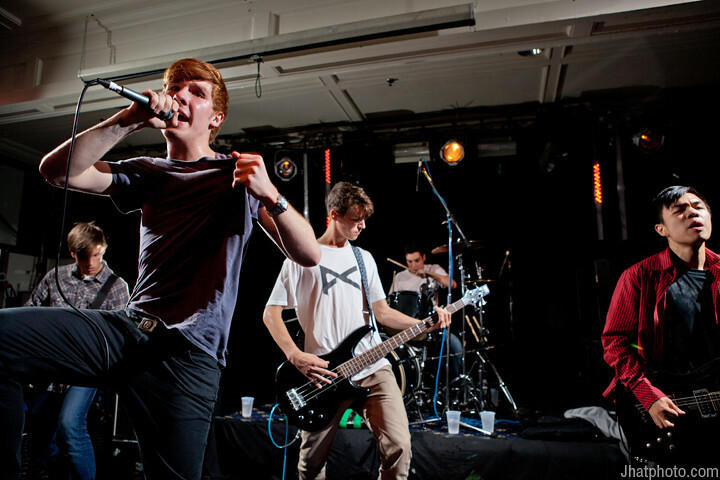 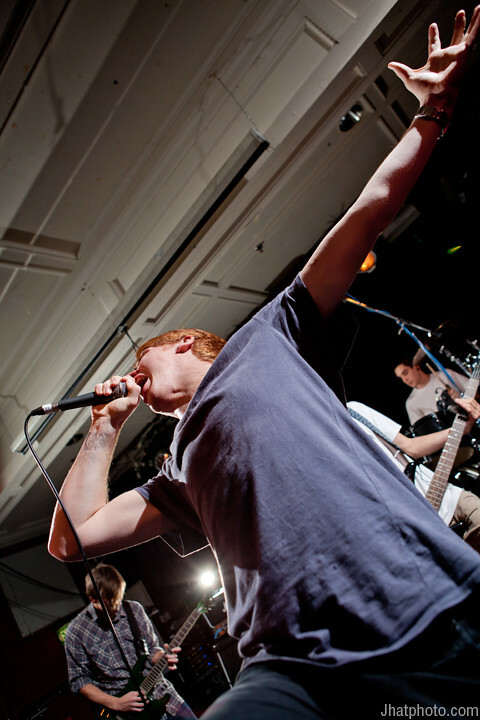 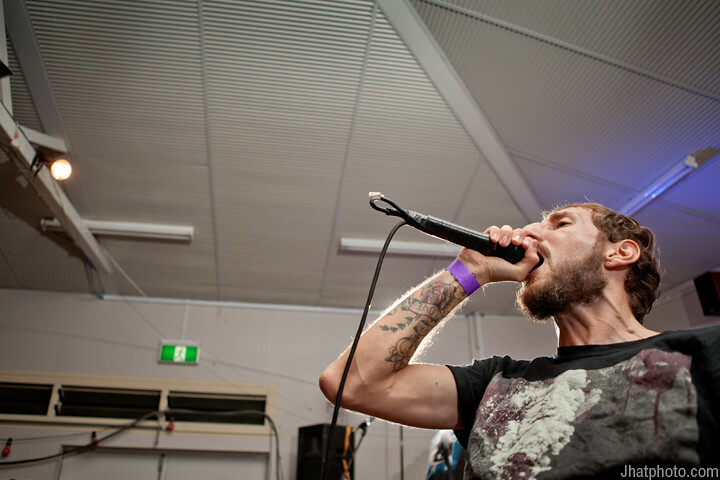 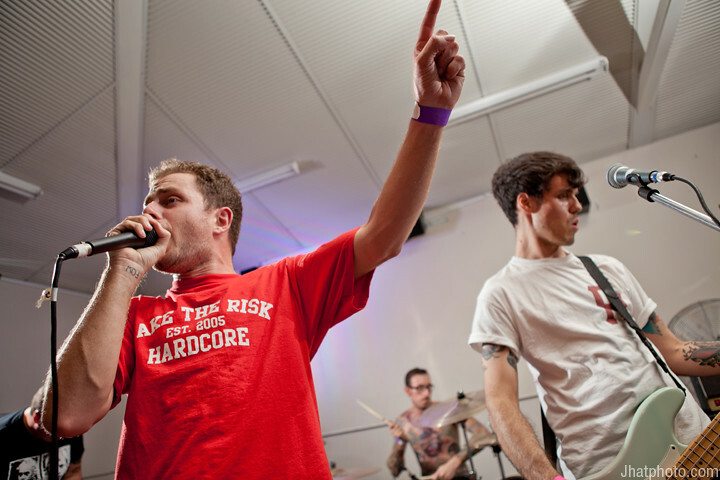 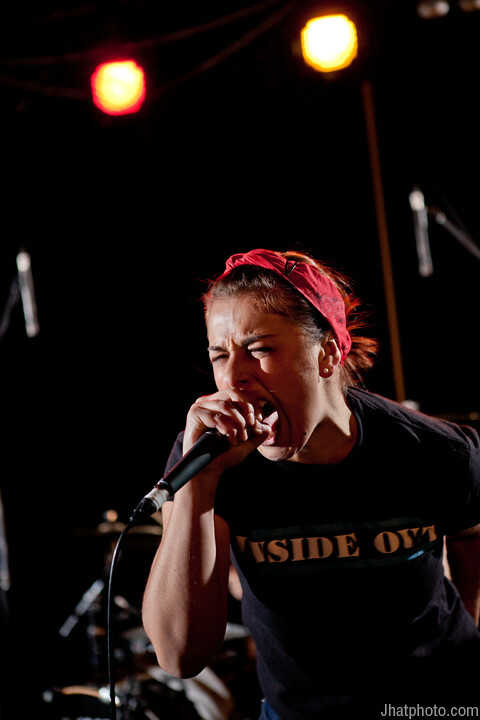 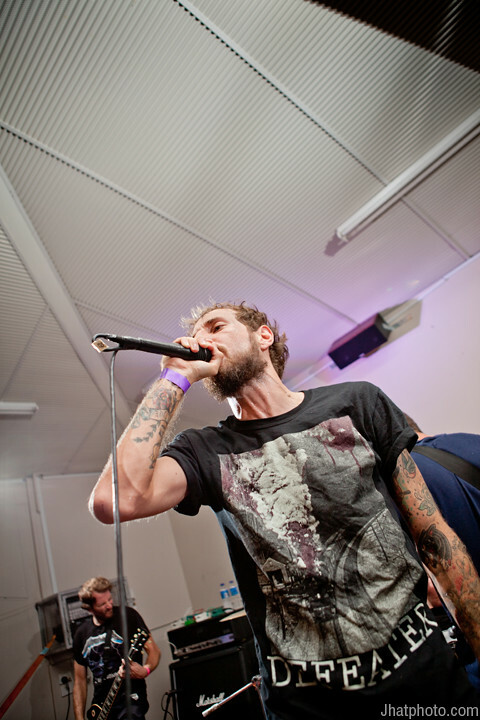 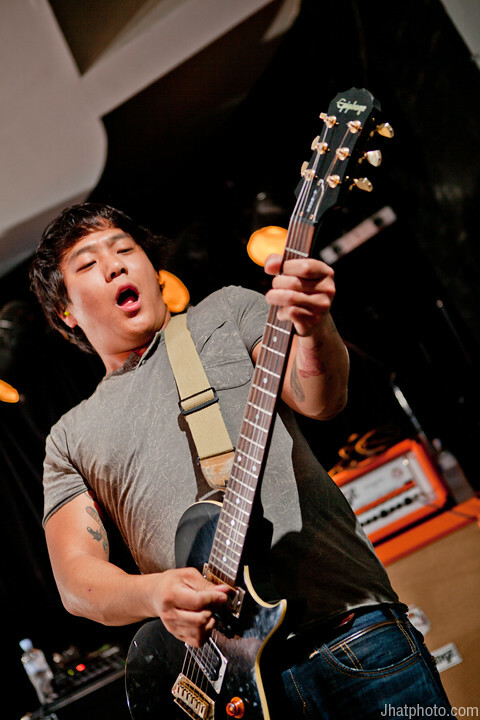 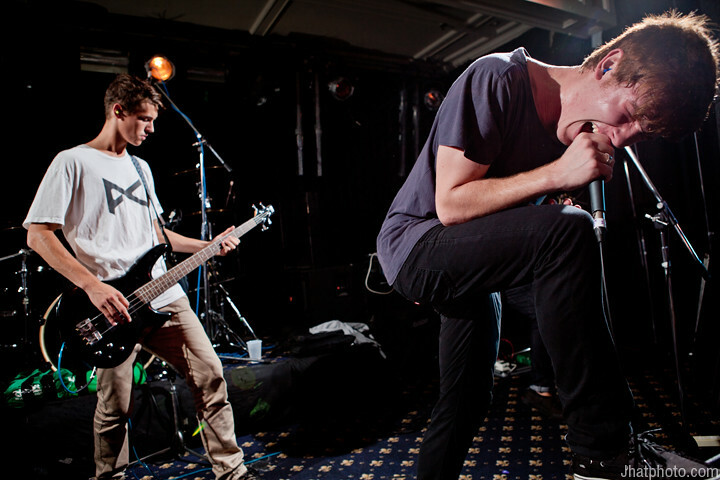 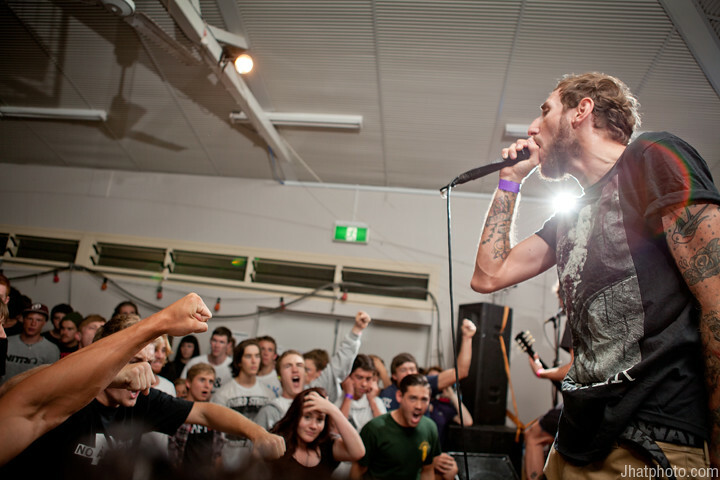 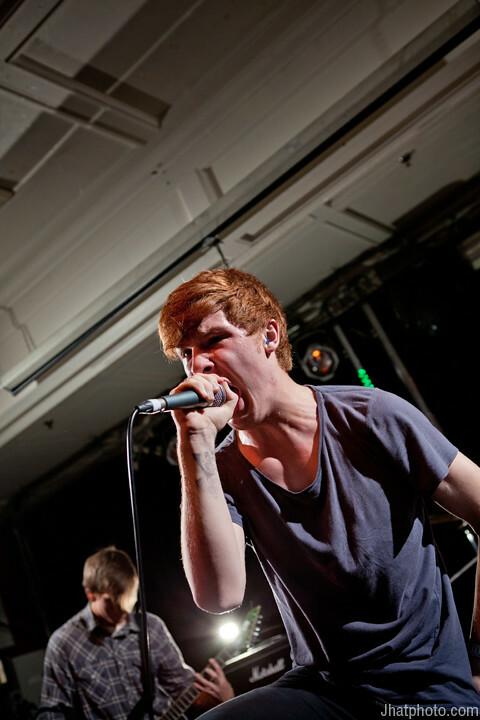 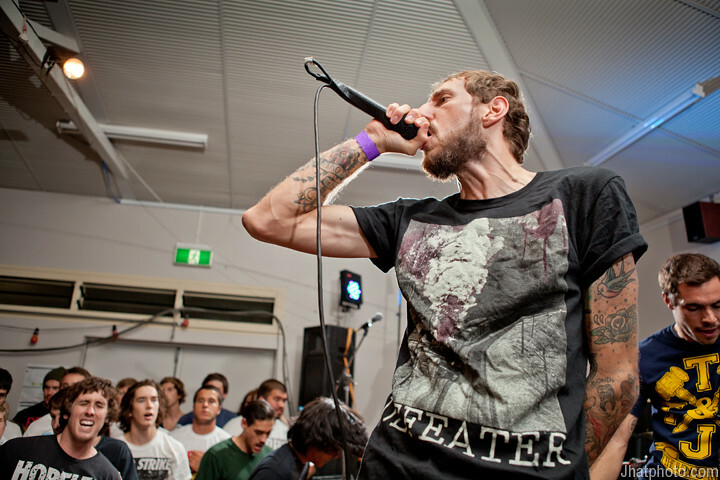 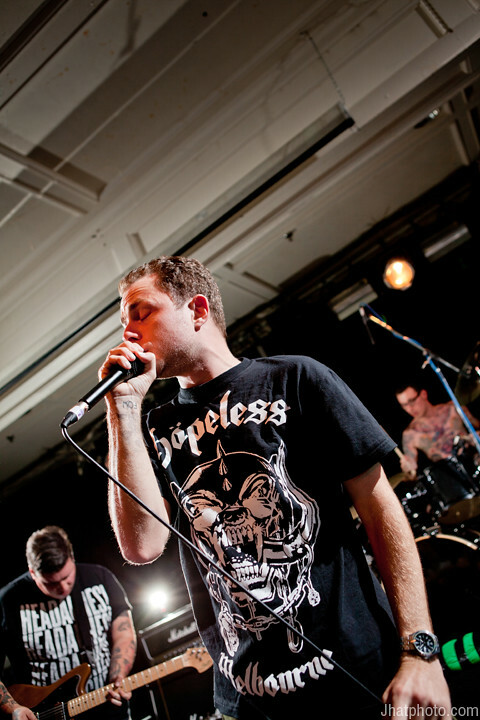 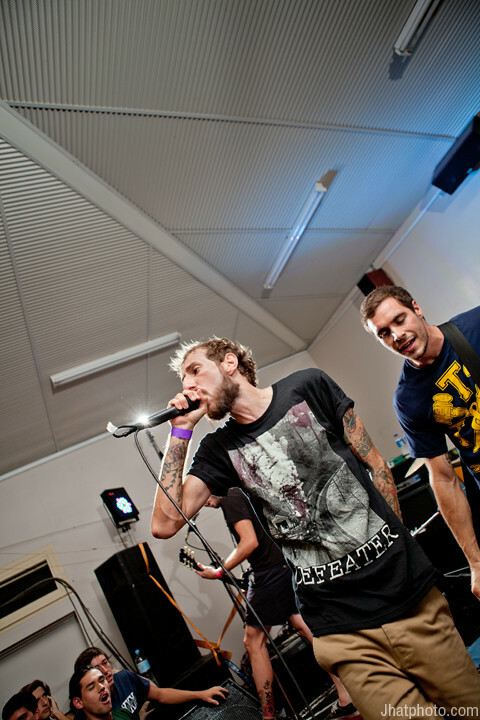 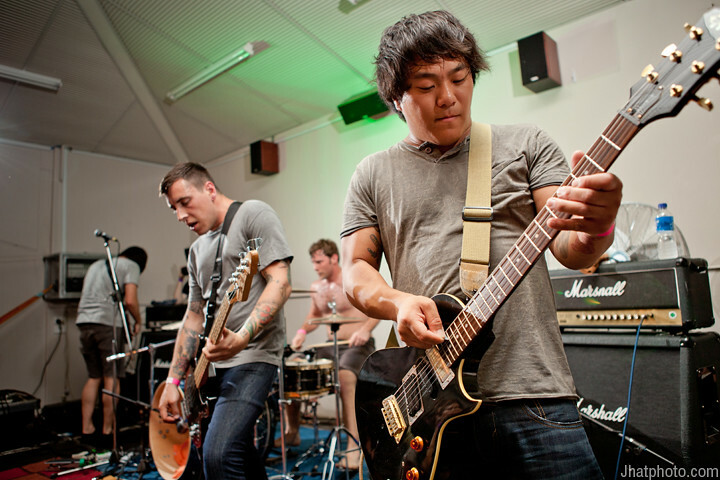 Endless Heights supporting in Sydney. 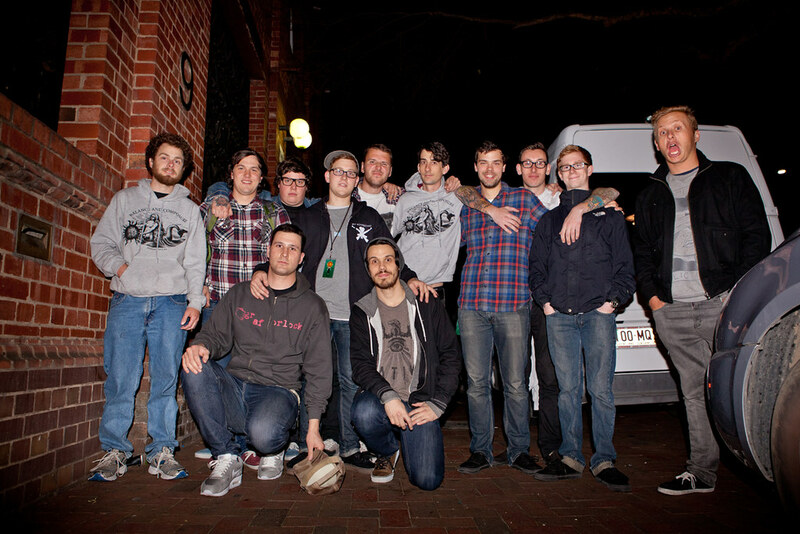 Good tour, would tour again.